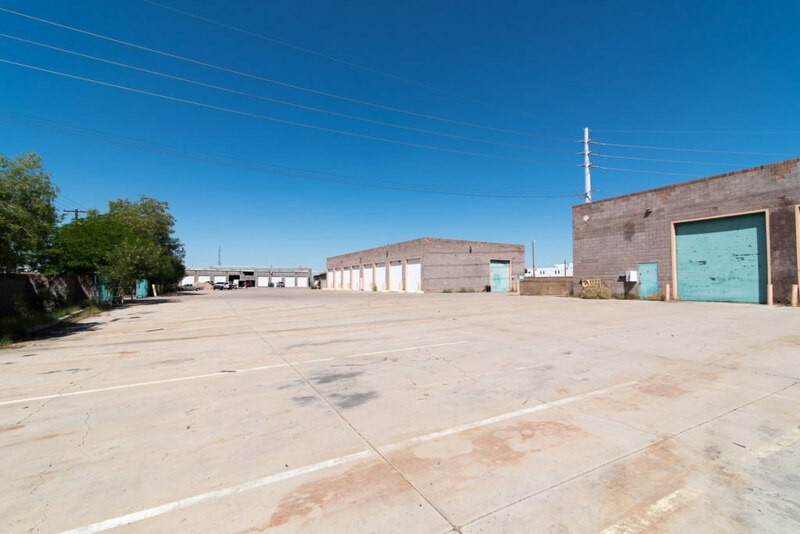 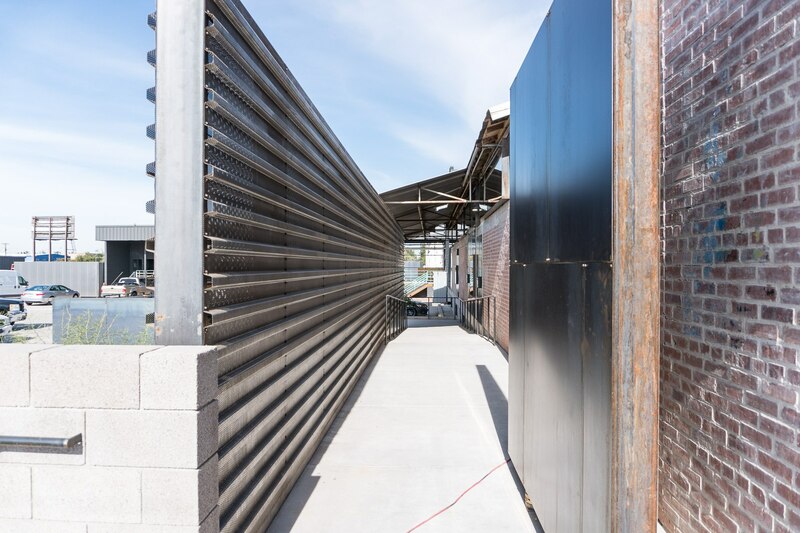 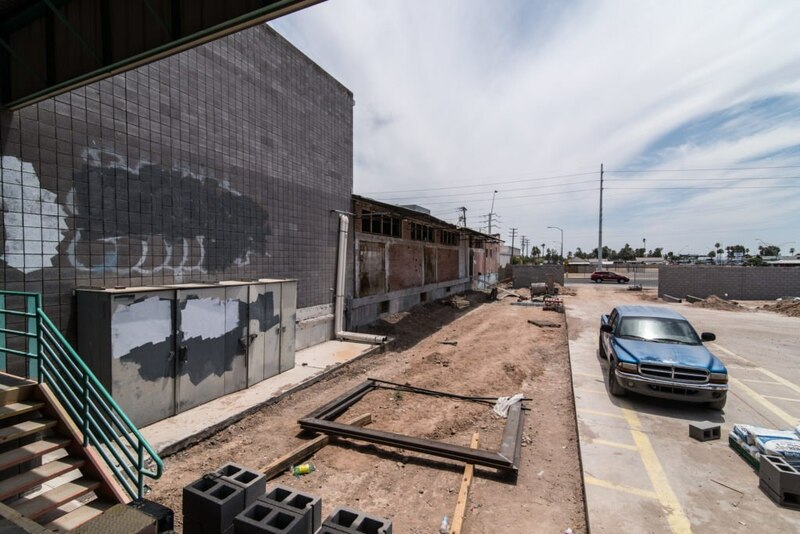 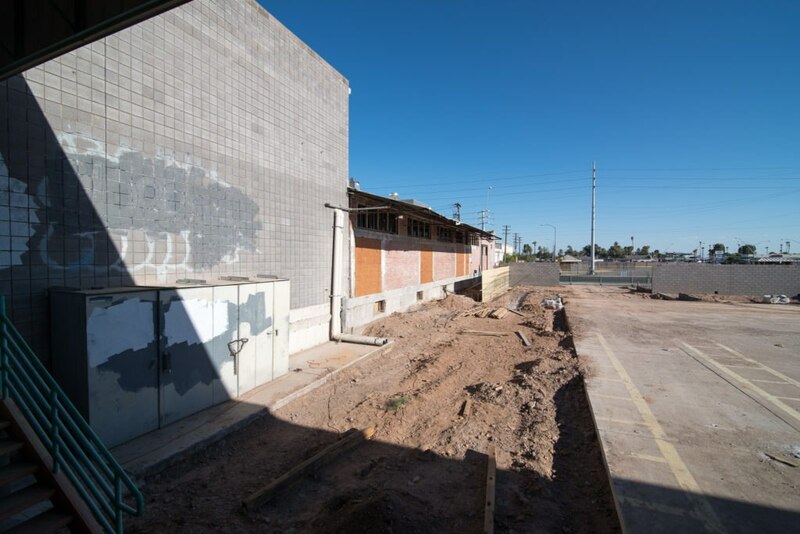 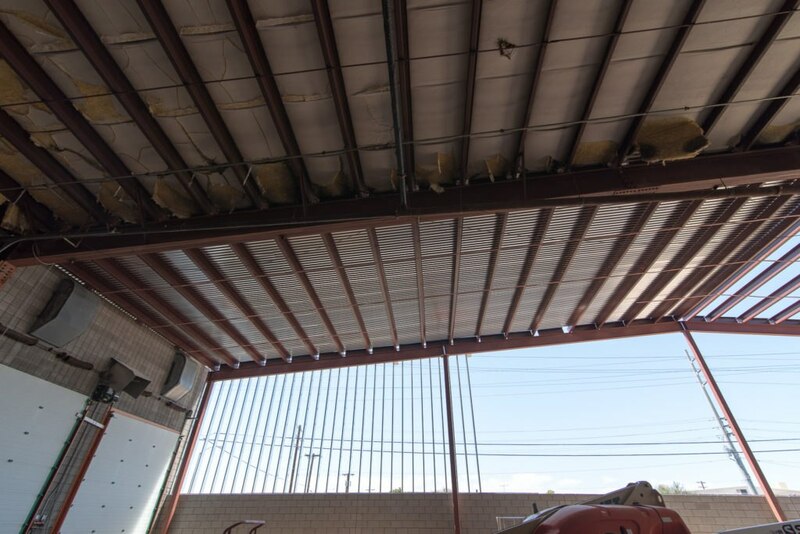 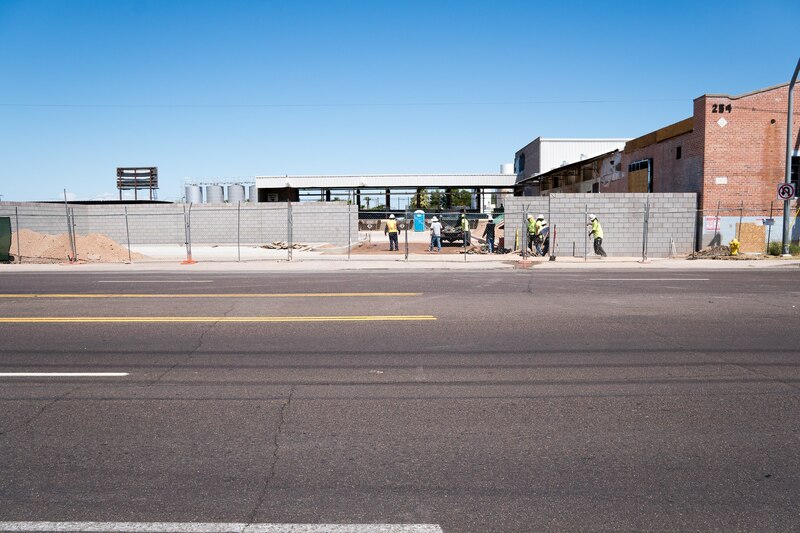 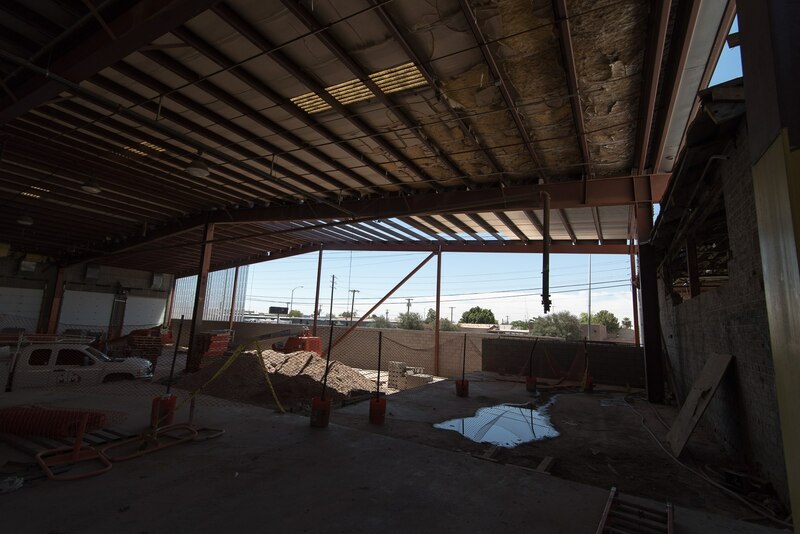 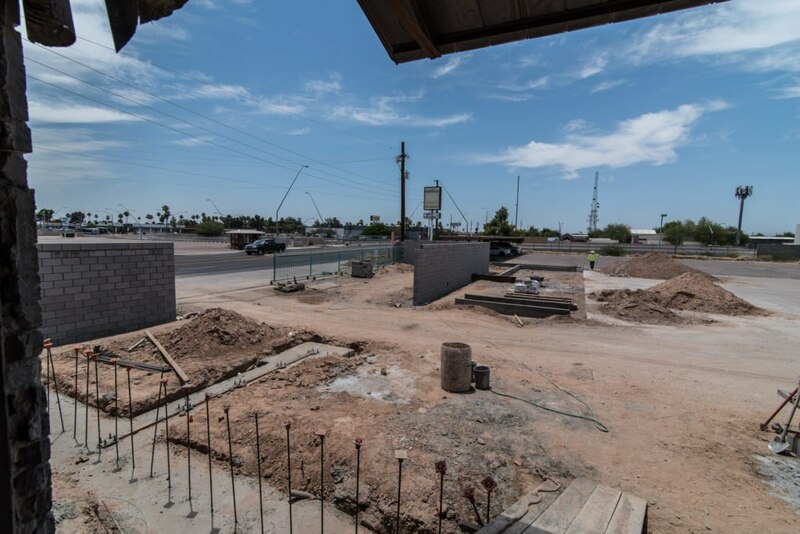 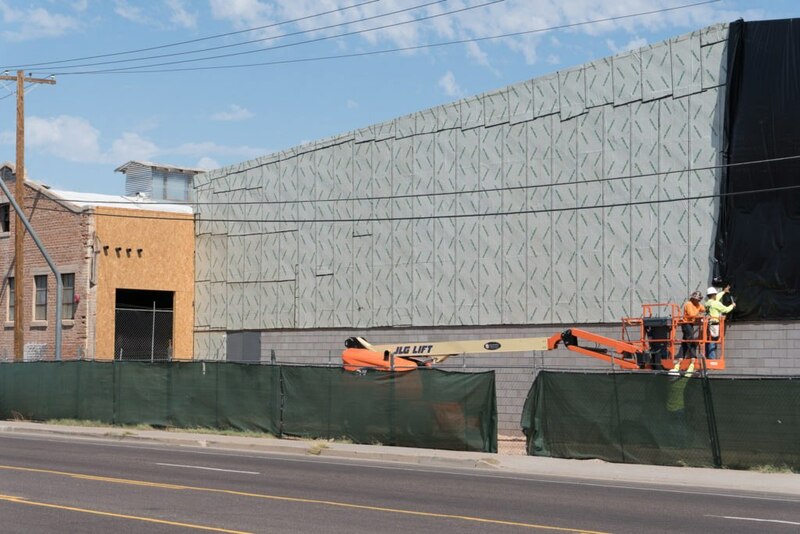 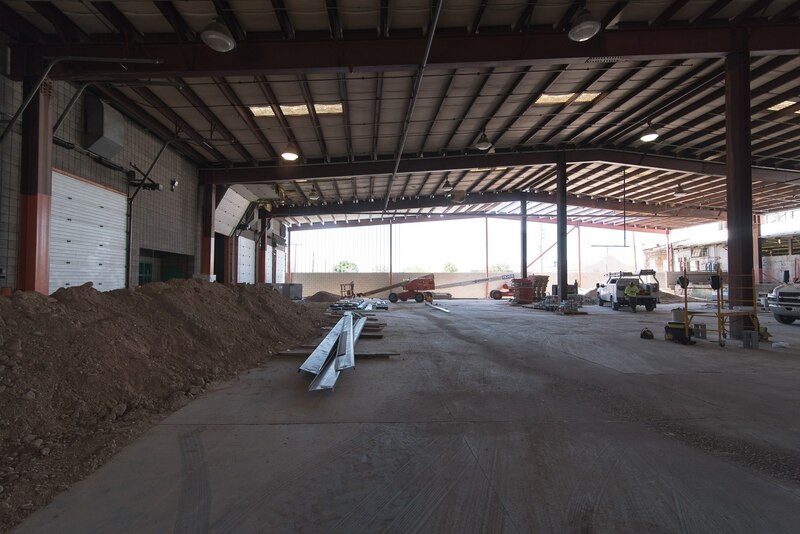 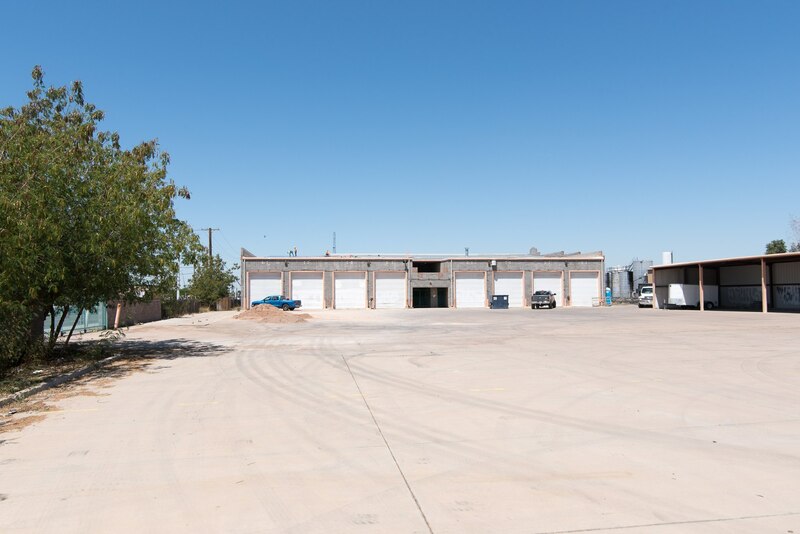 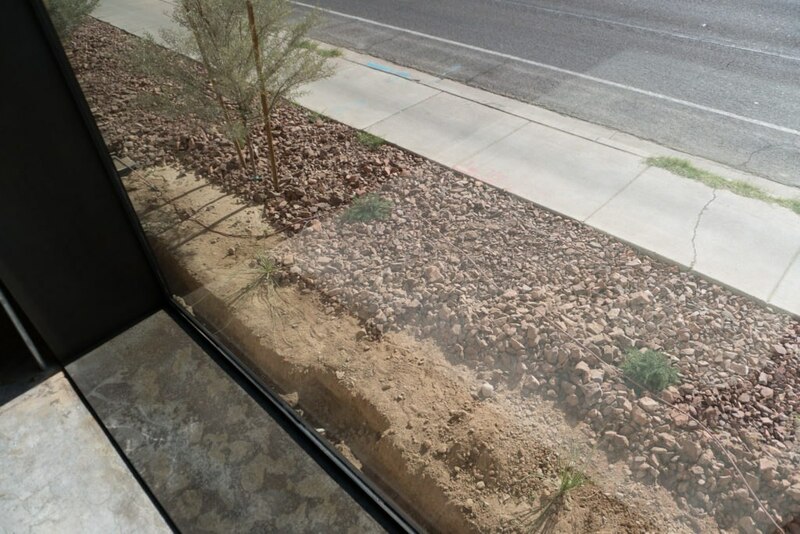 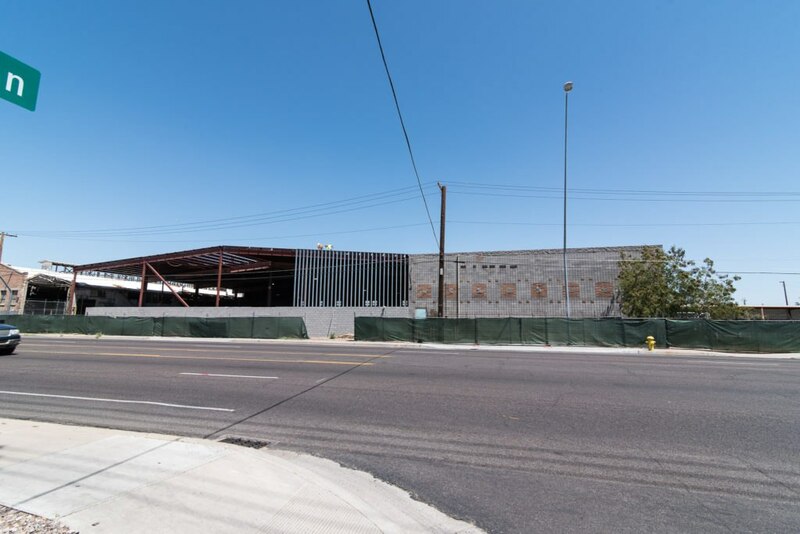 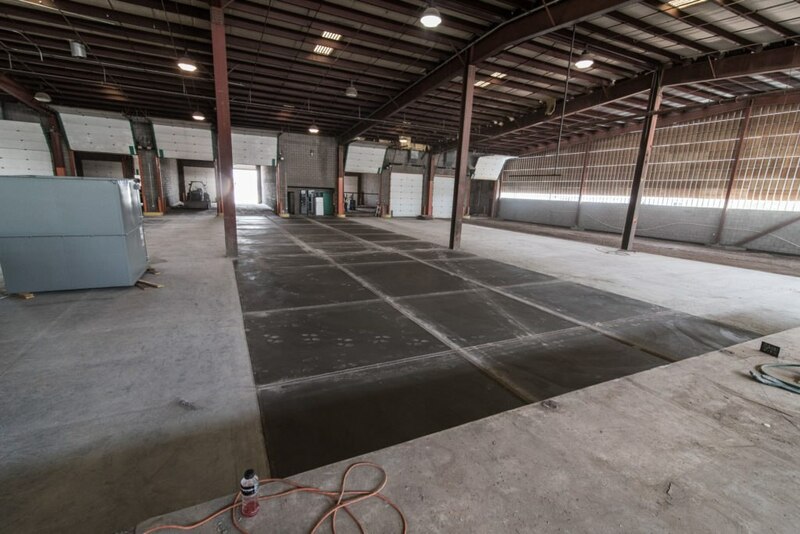 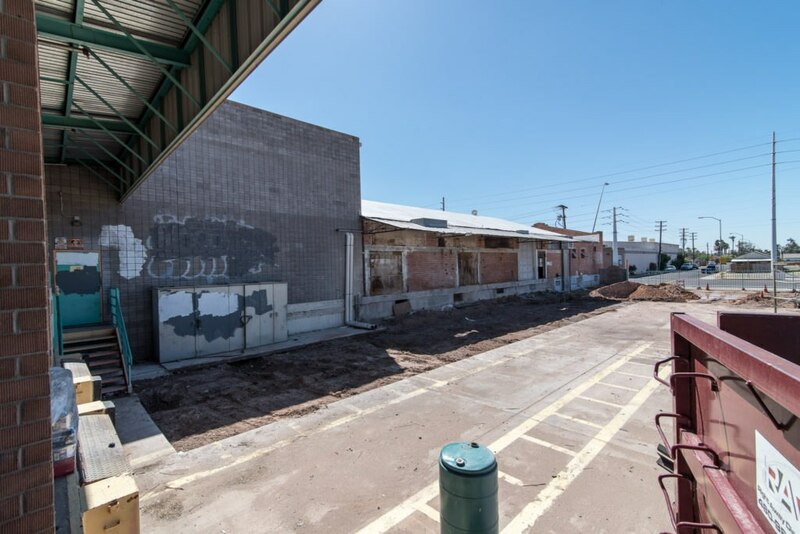 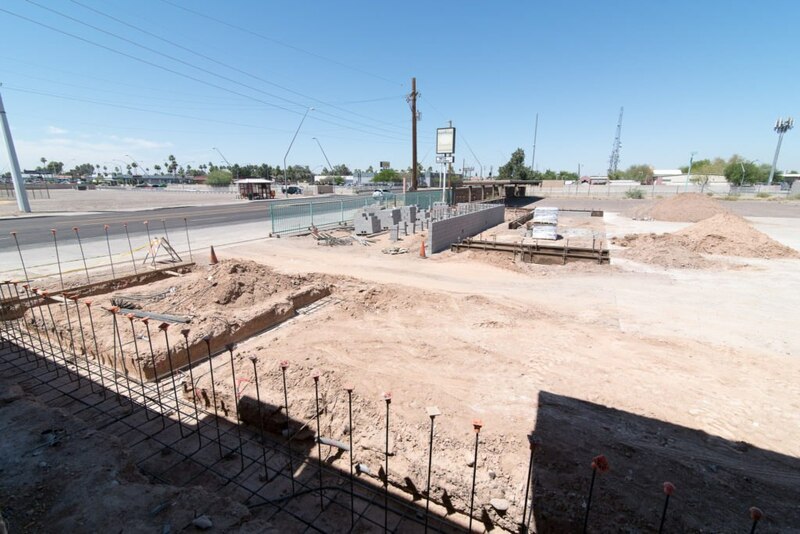 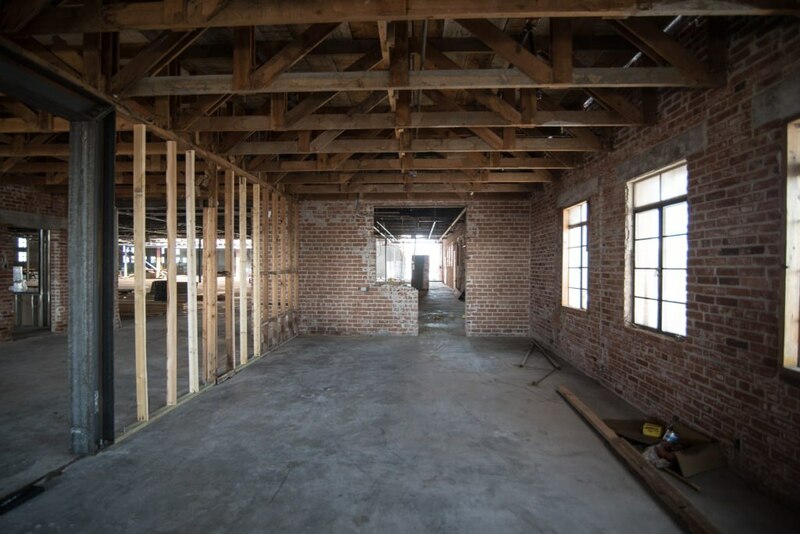 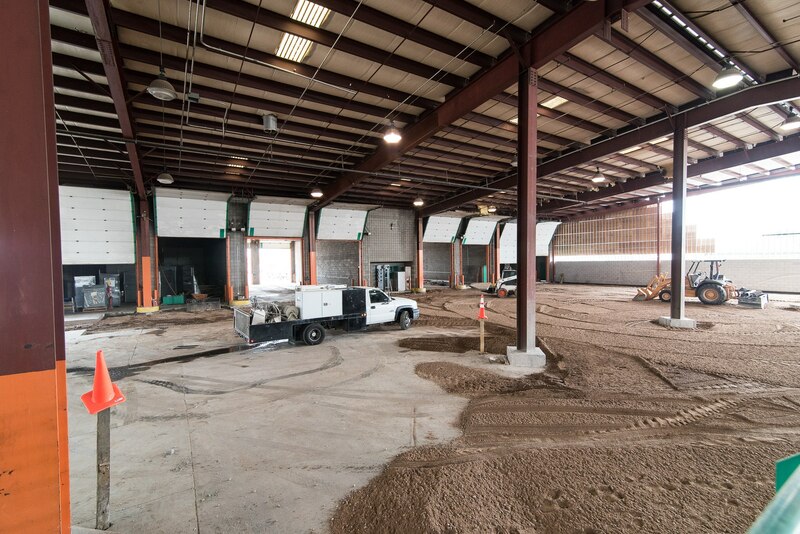 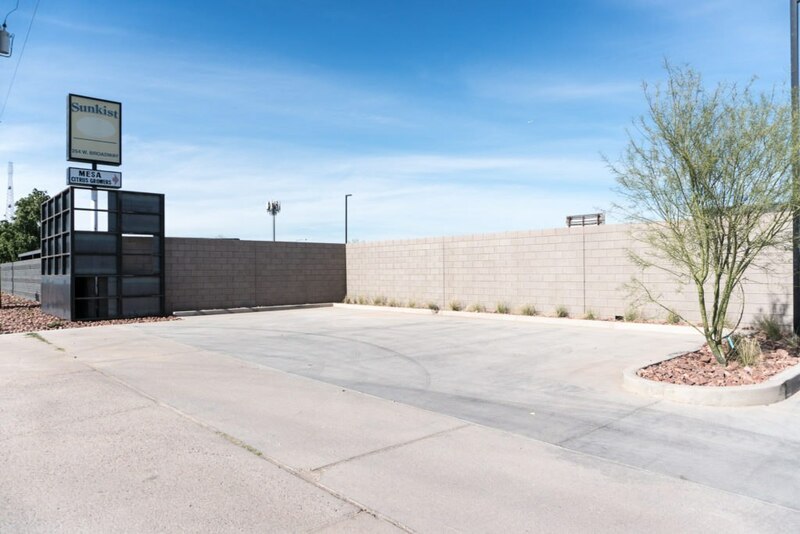 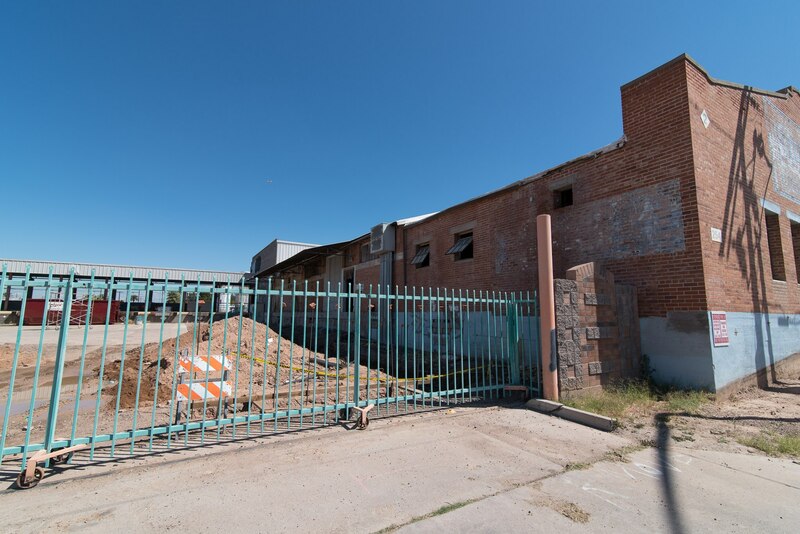 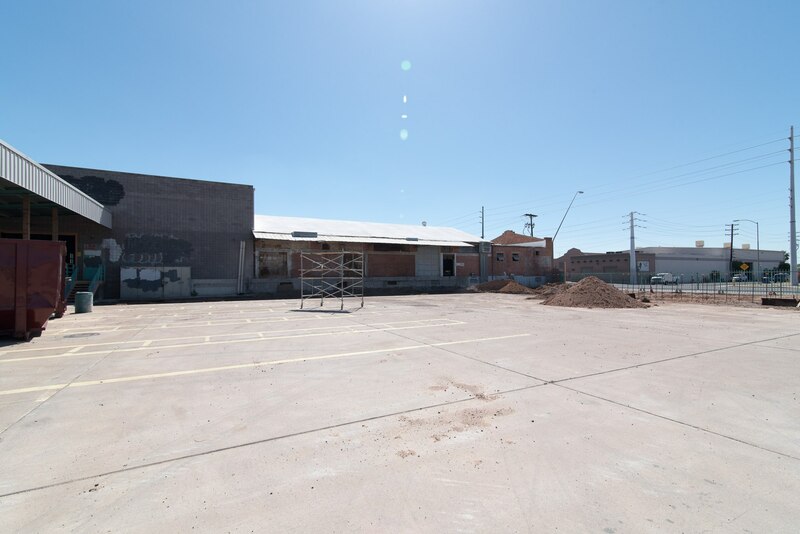 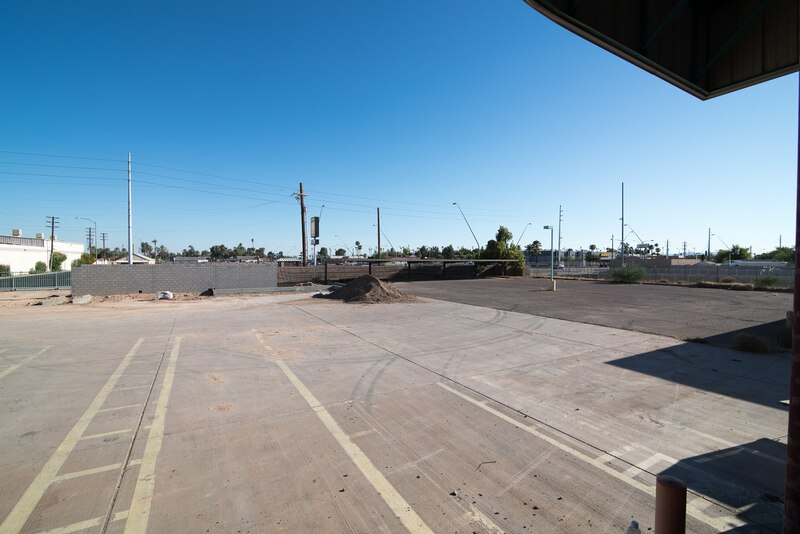 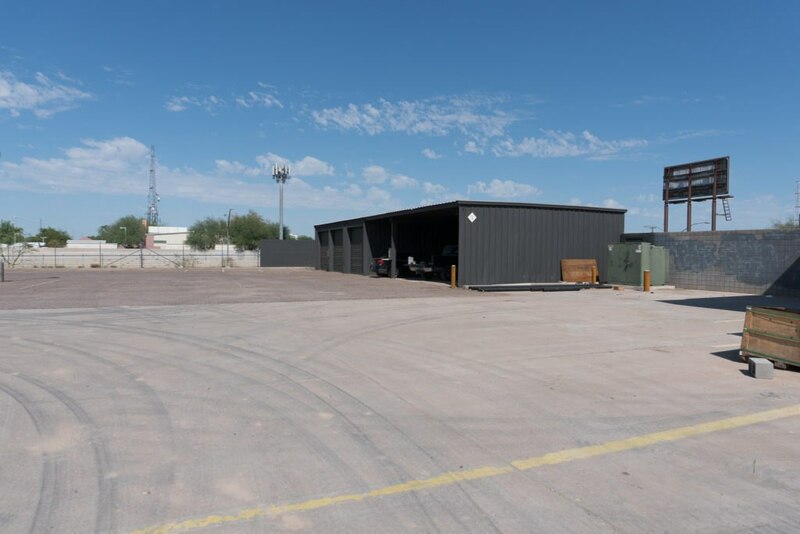 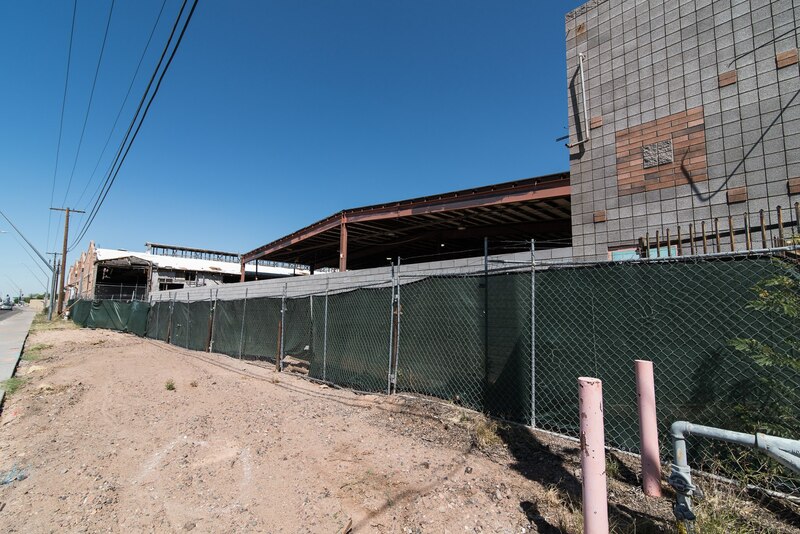 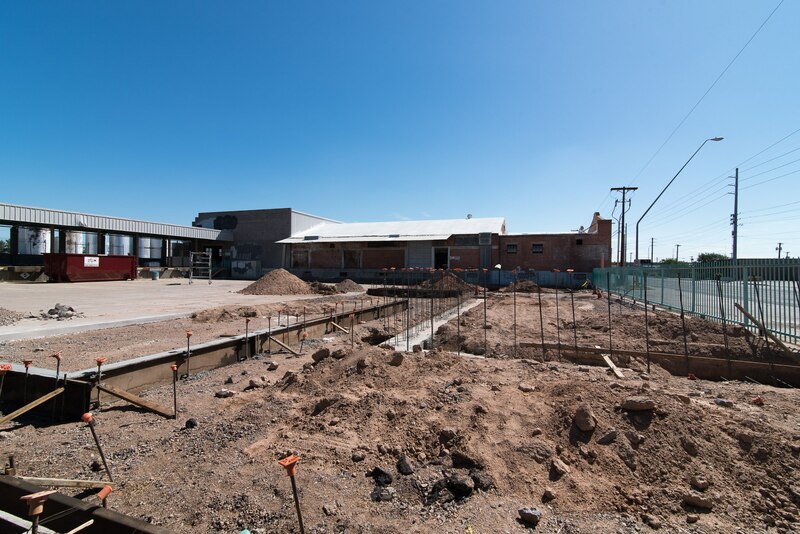 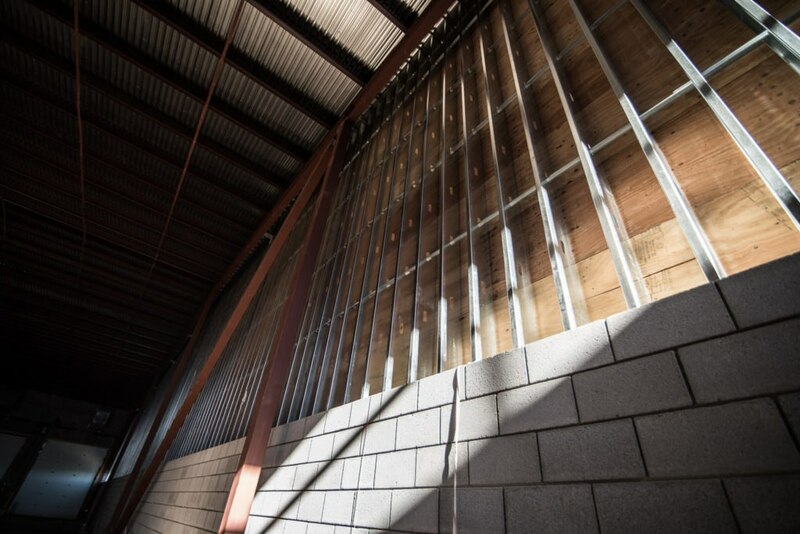 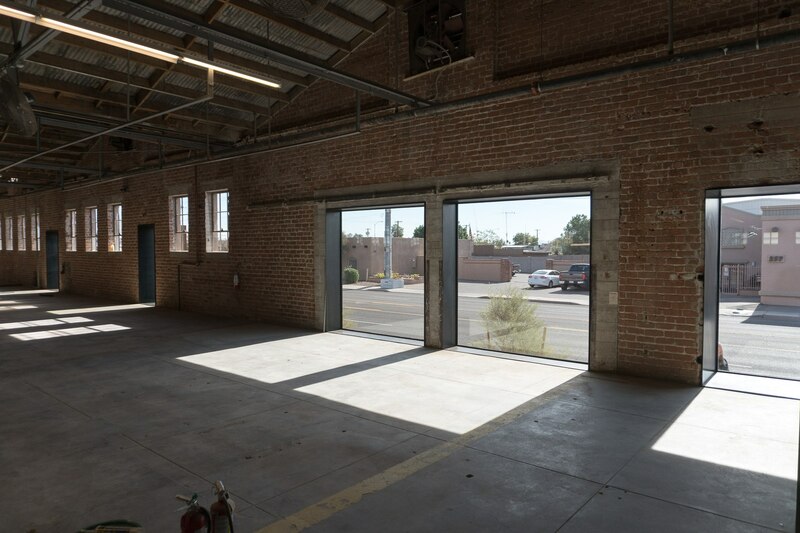 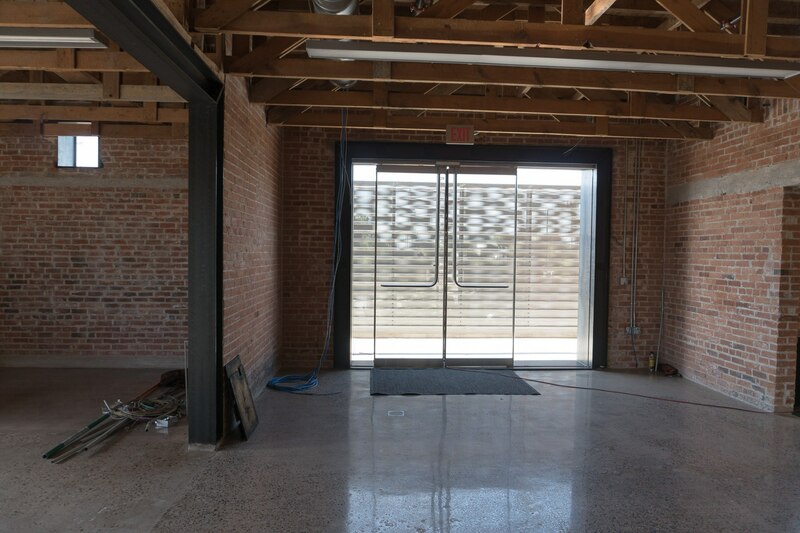 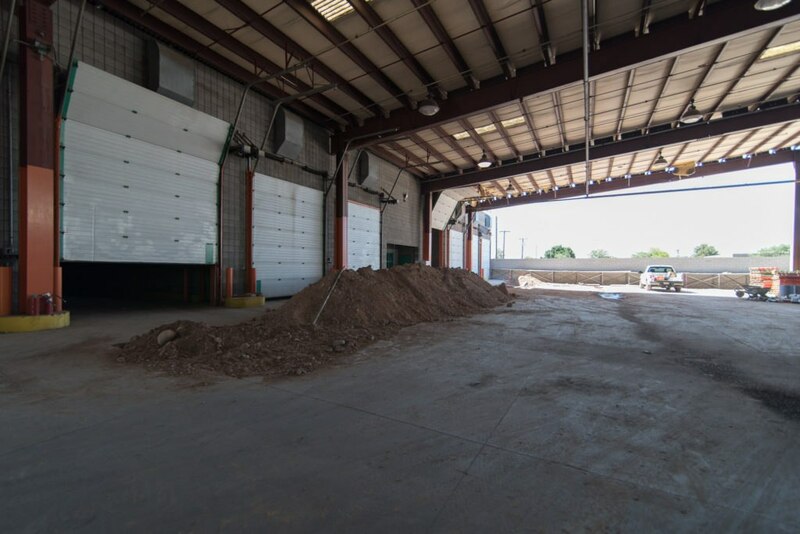 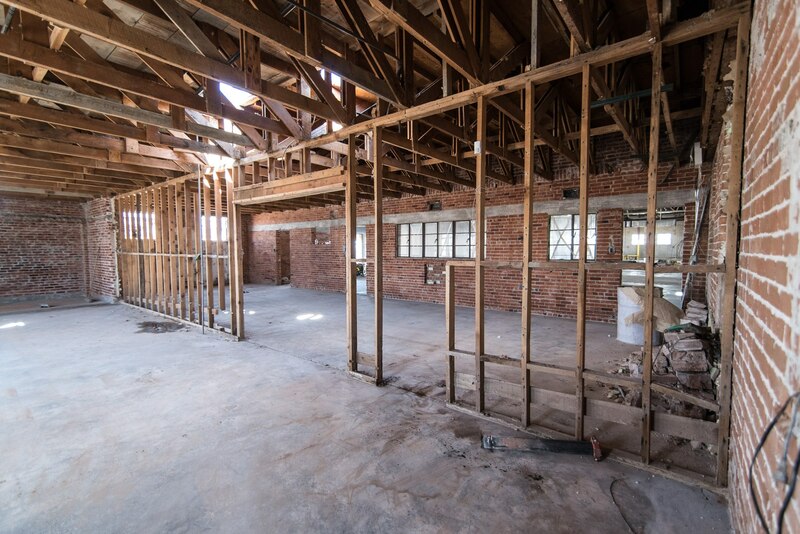 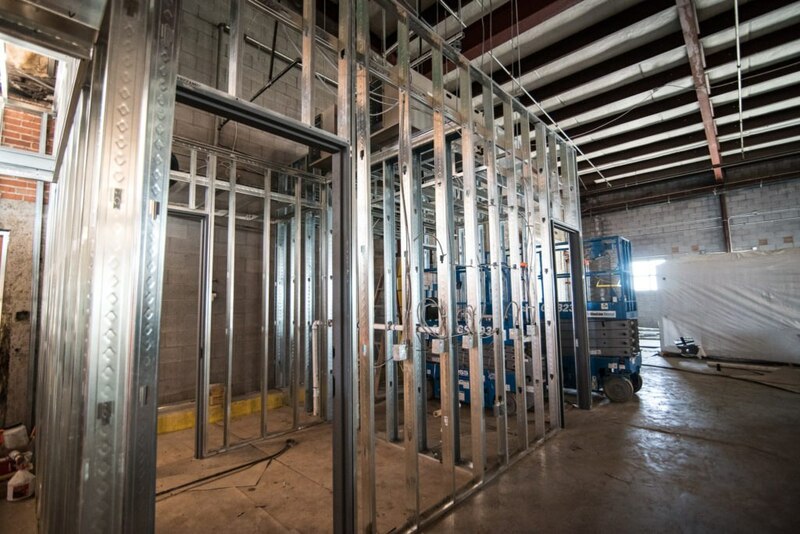 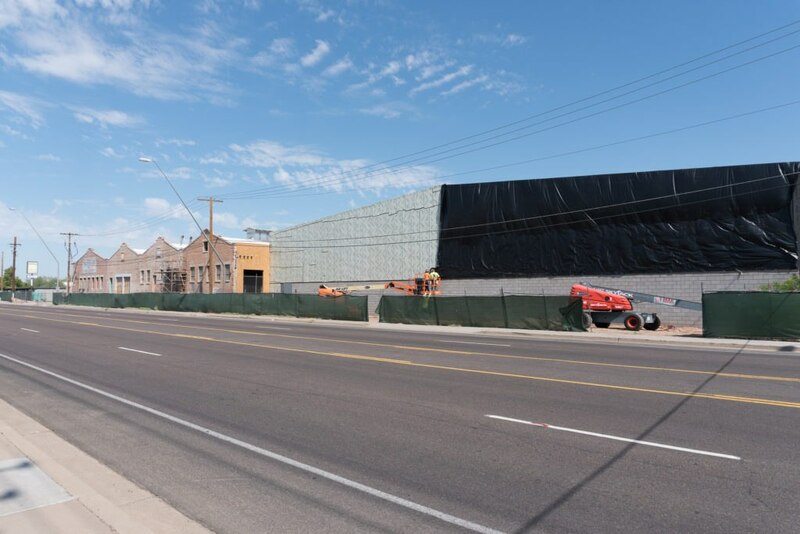 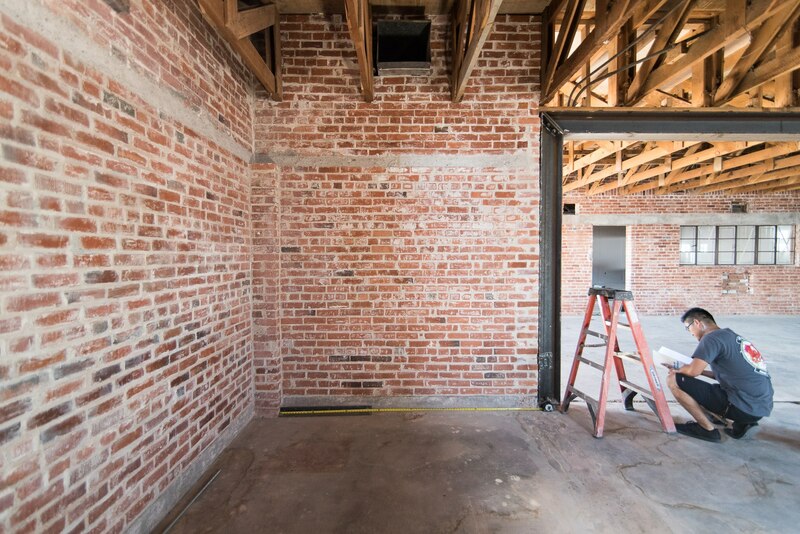 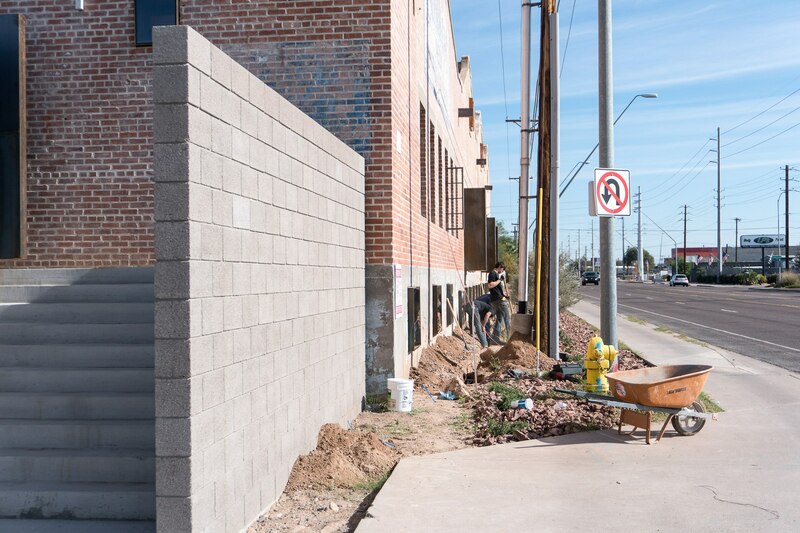 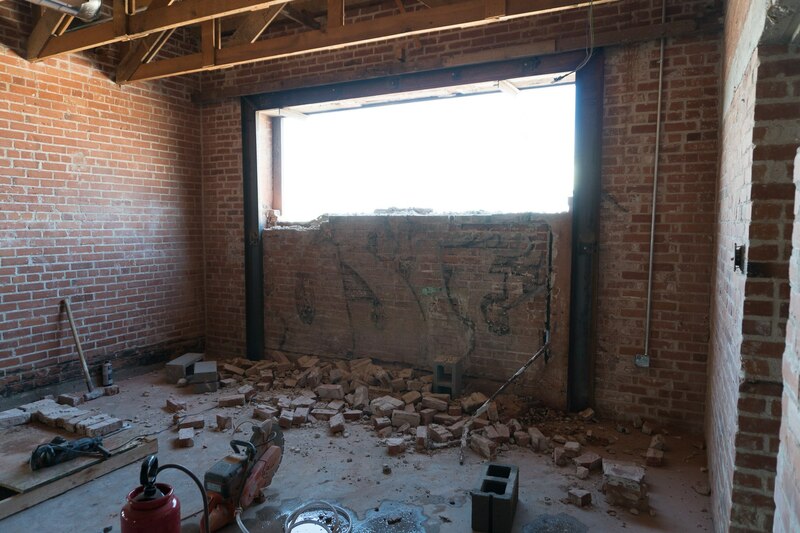 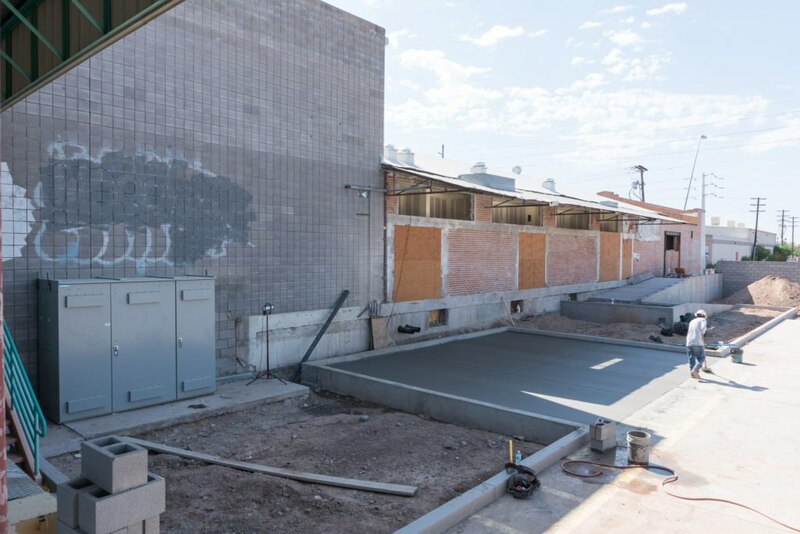 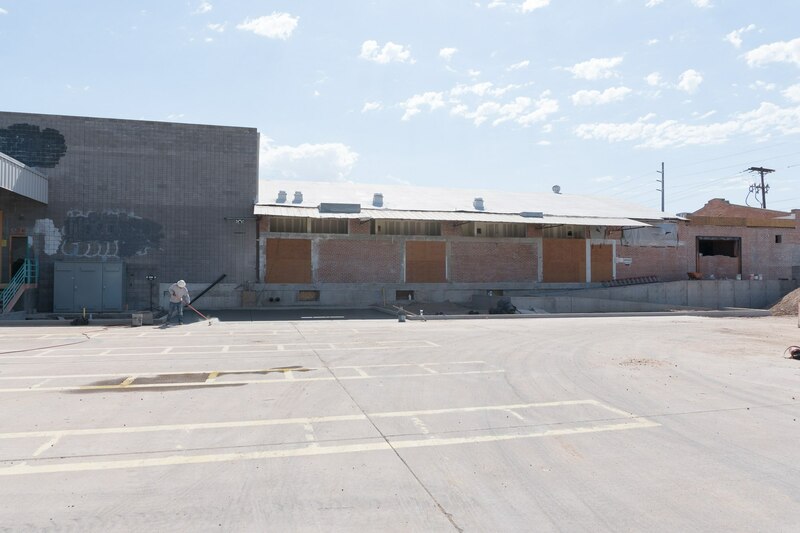 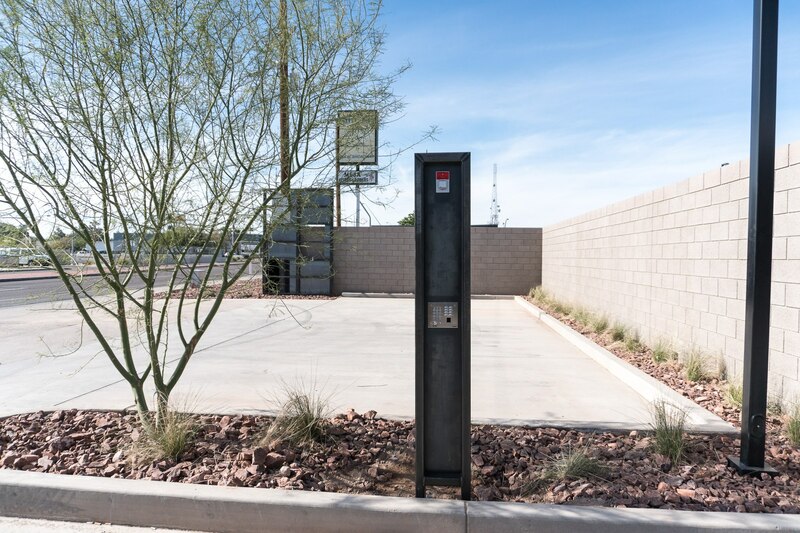 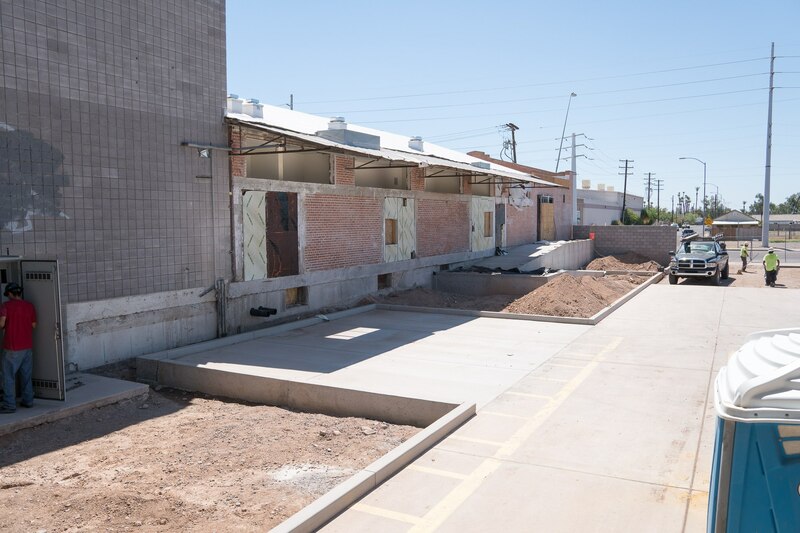 We at Voodoo 13 USA are proud to announce we have begun construction on our new manufacturing facility located in downtown Mesa, Arizona. 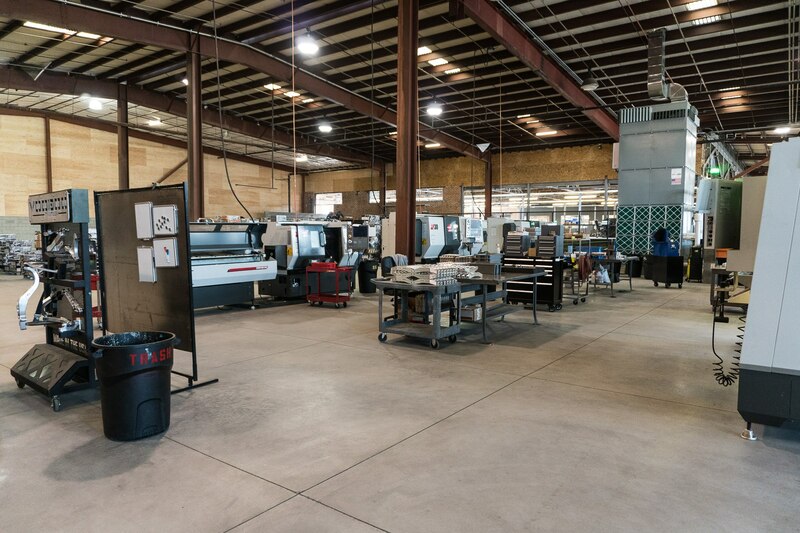 Since 2013 Voodoo 13 has strived to produce the highest quality aftermarket automotive suspension components on the market. 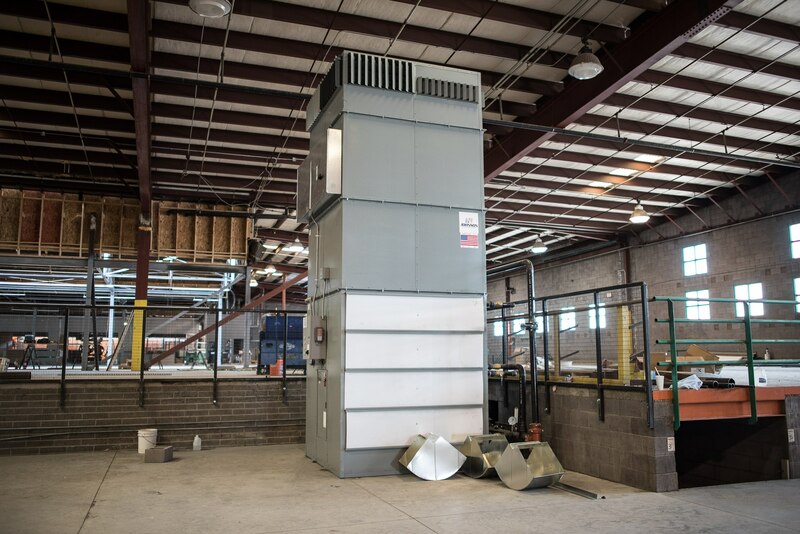 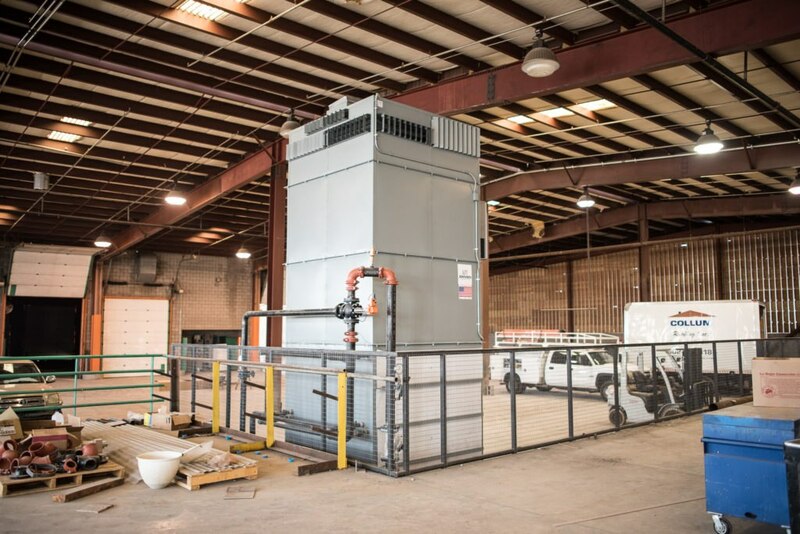 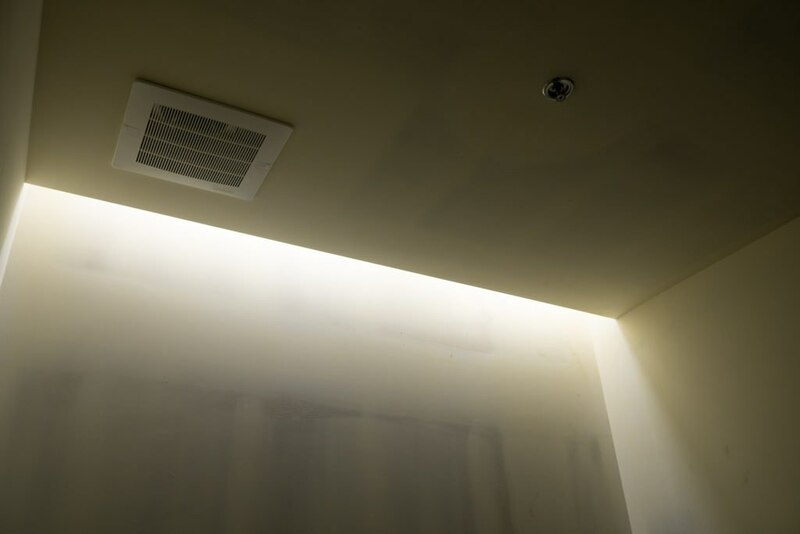 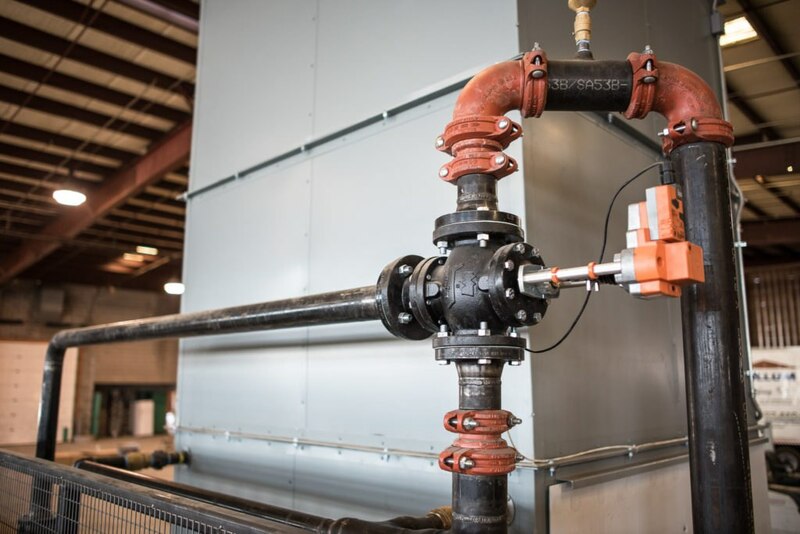 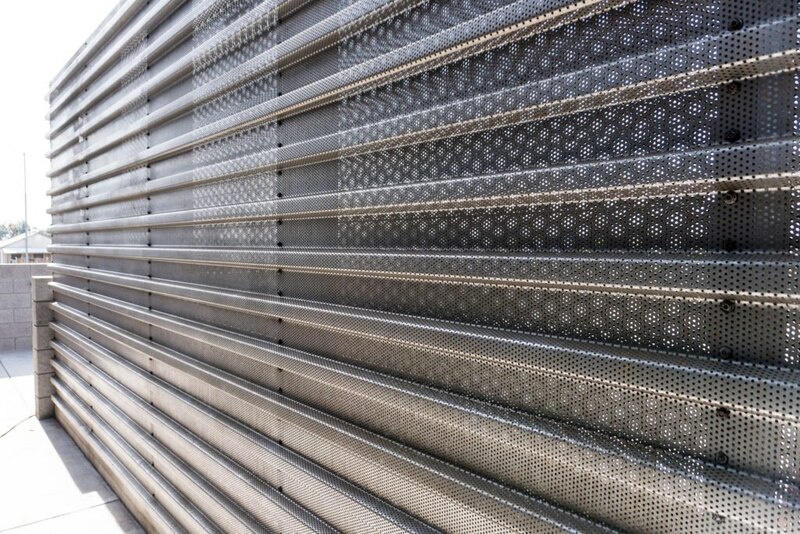 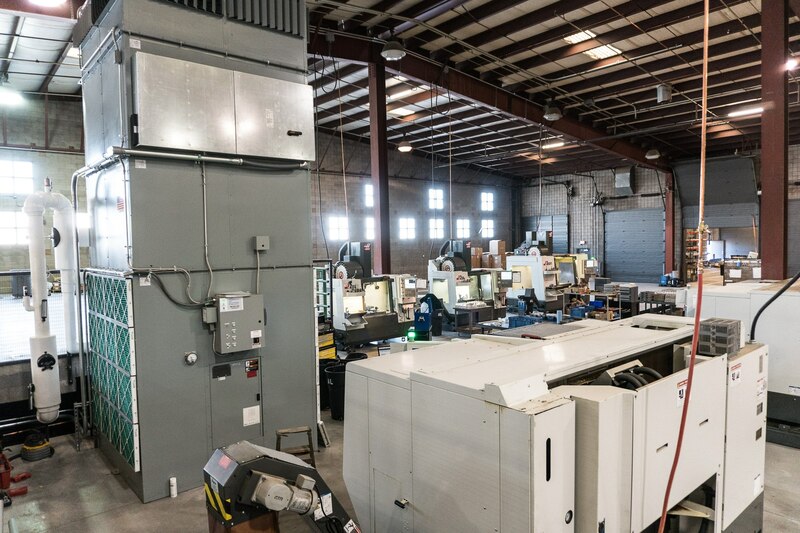 With our emphasis on quality and keeping the products manufactured in the United States we have garnered much demand for our products from users looking for products with quality and the proper engineering that overseas brands lack. 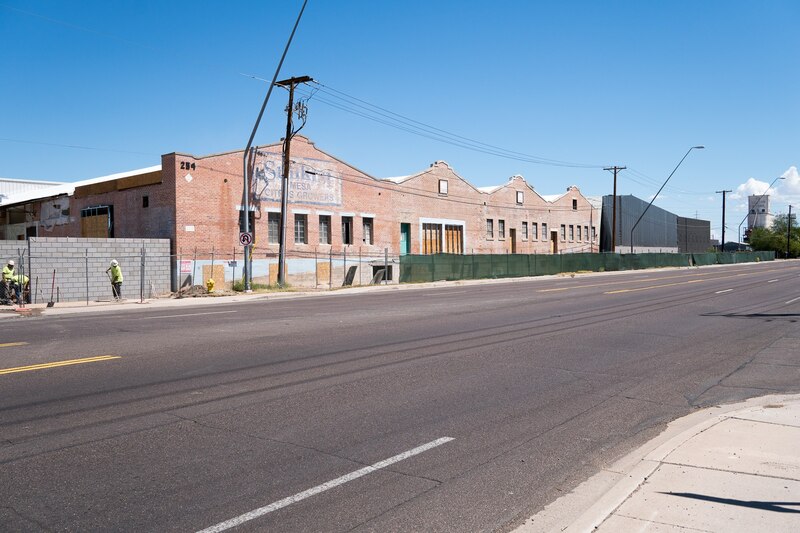 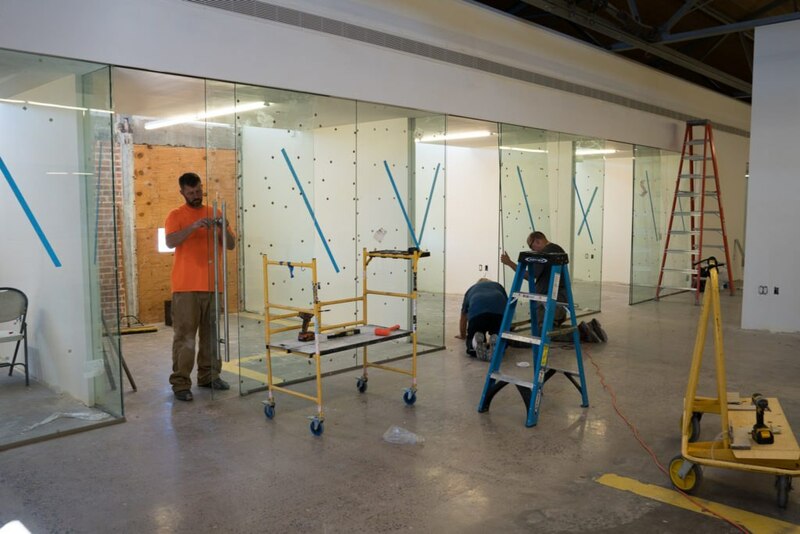 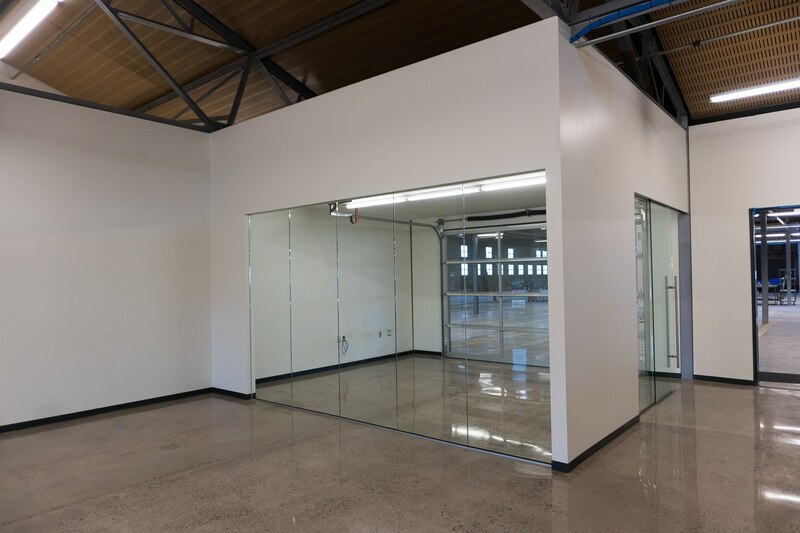 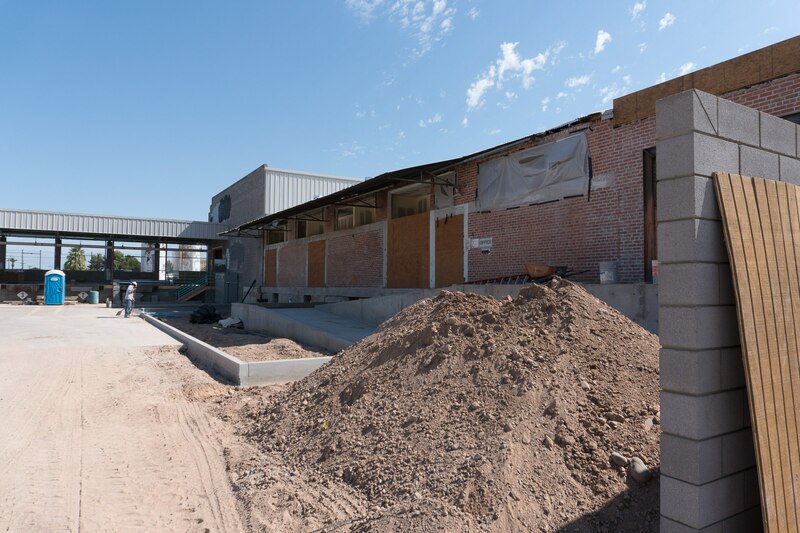 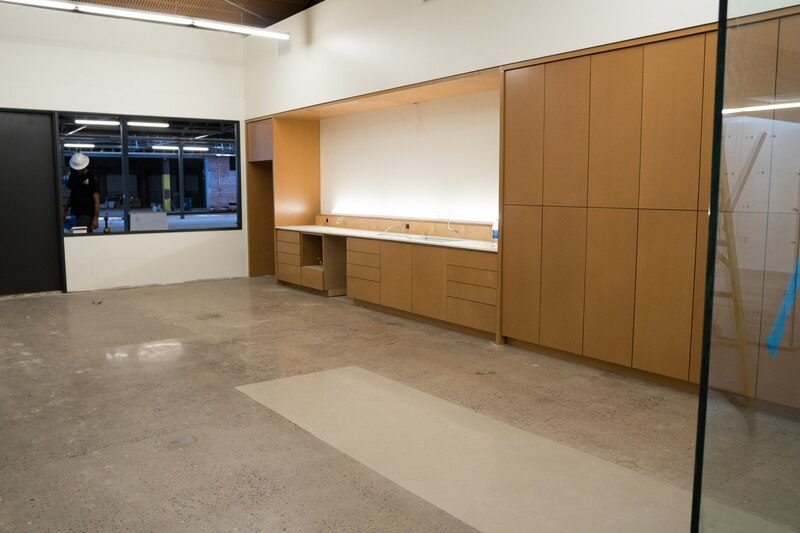 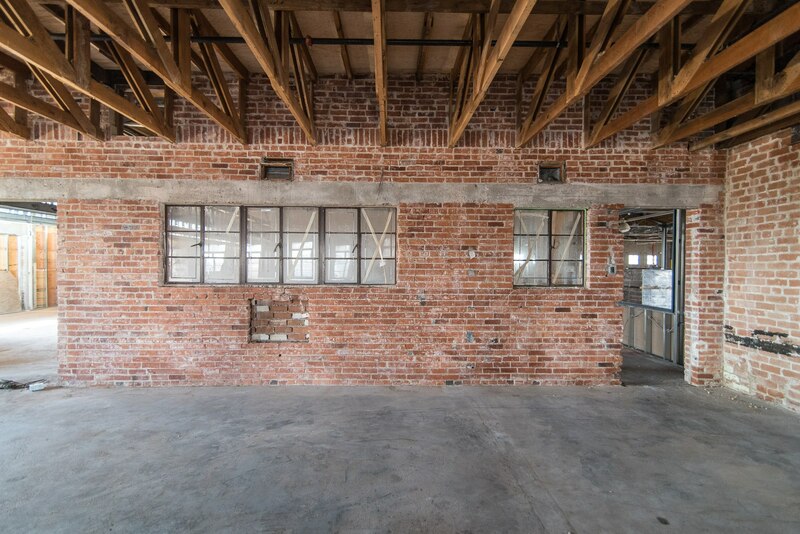 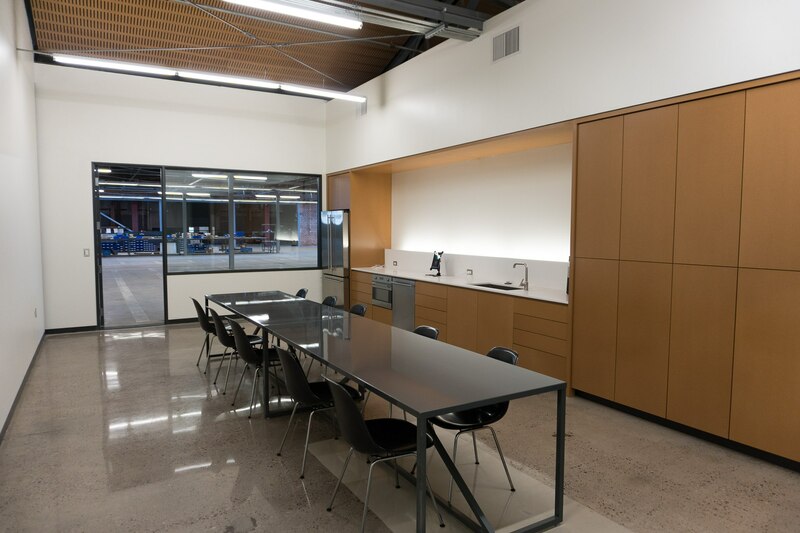 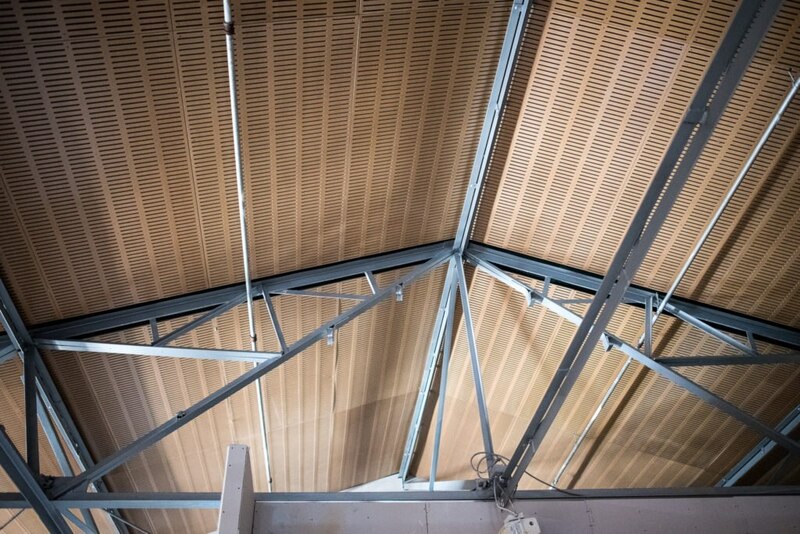 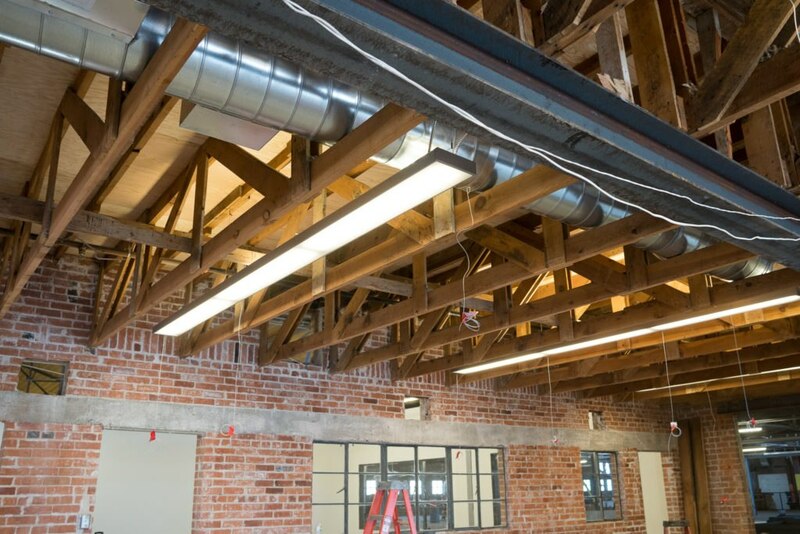 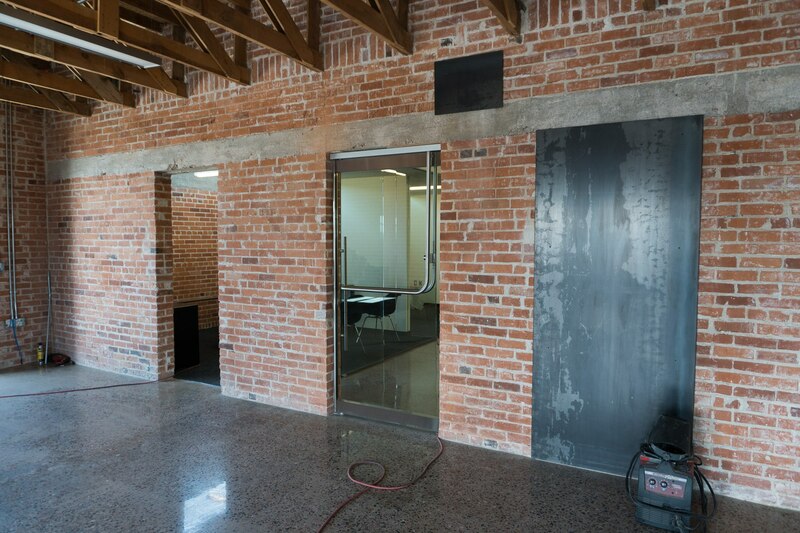 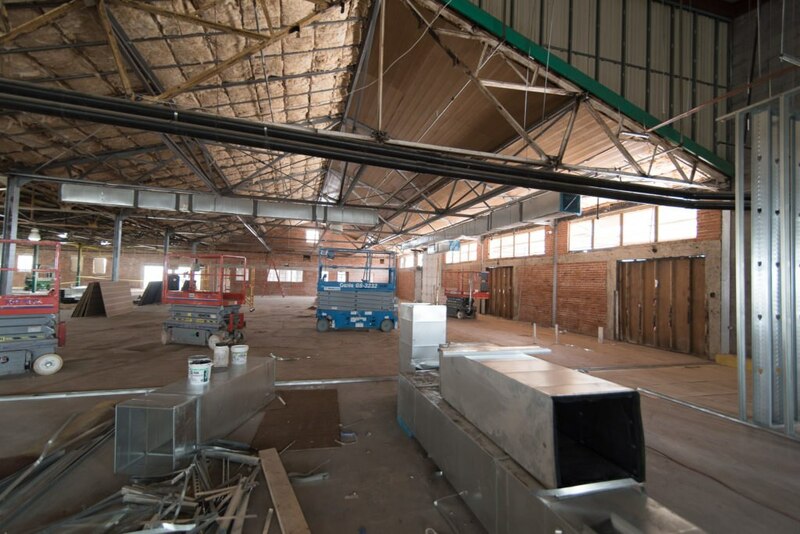 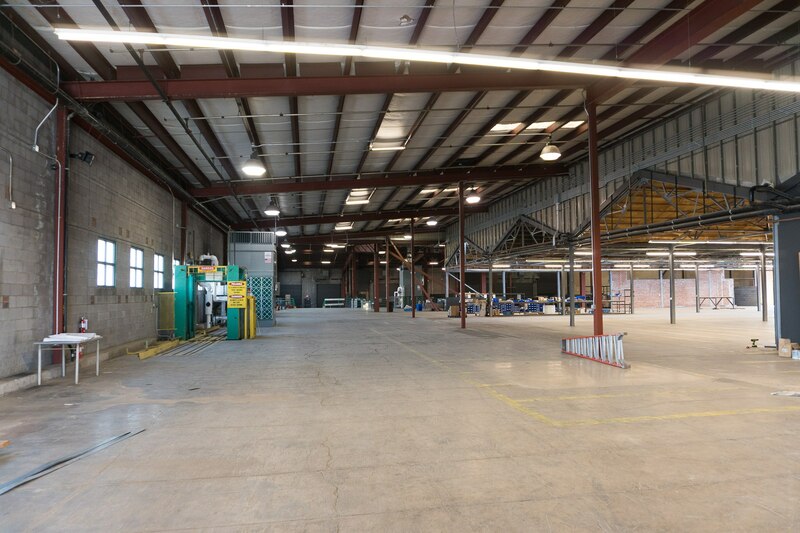 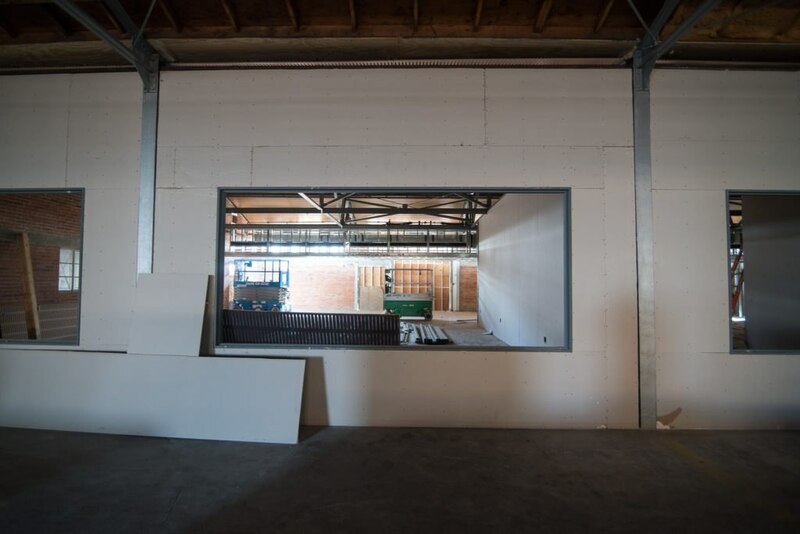 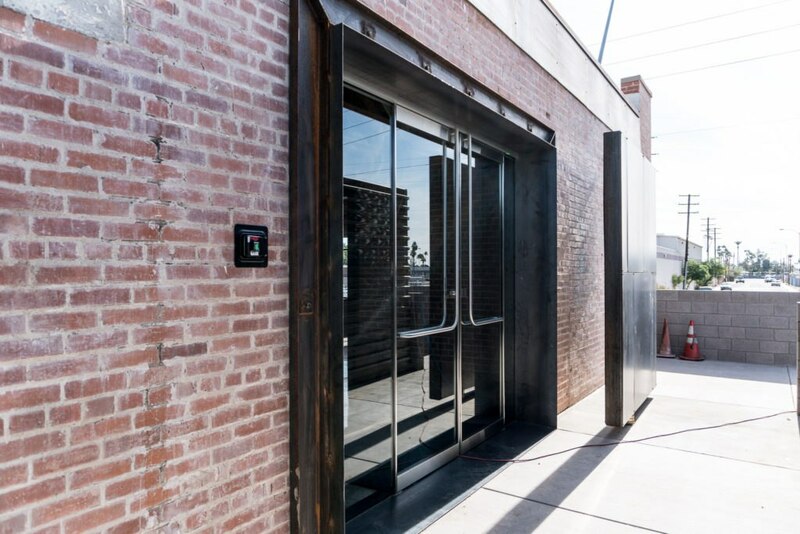 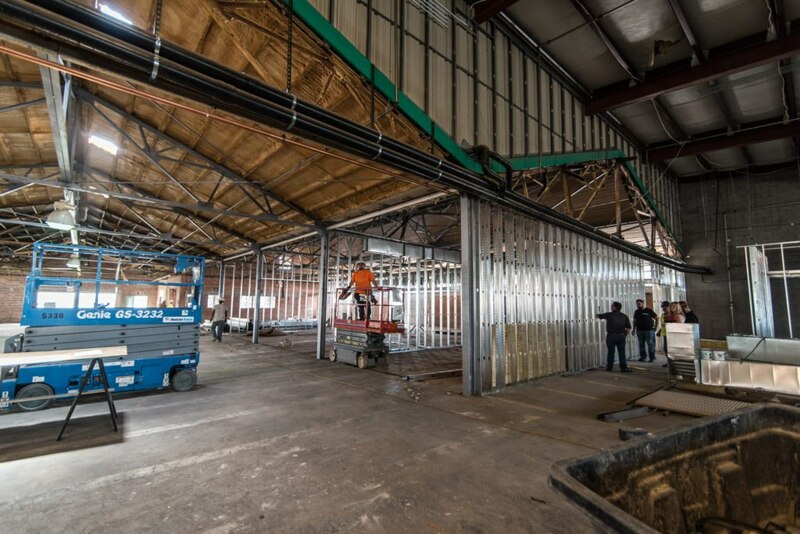 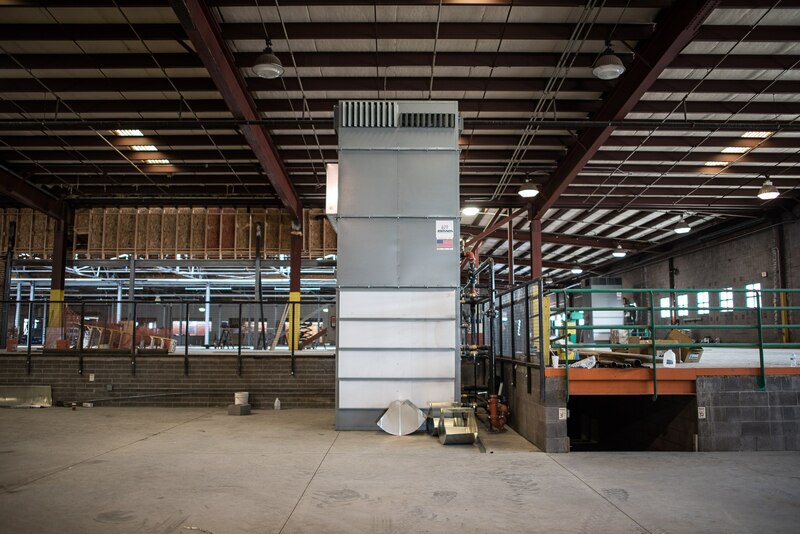 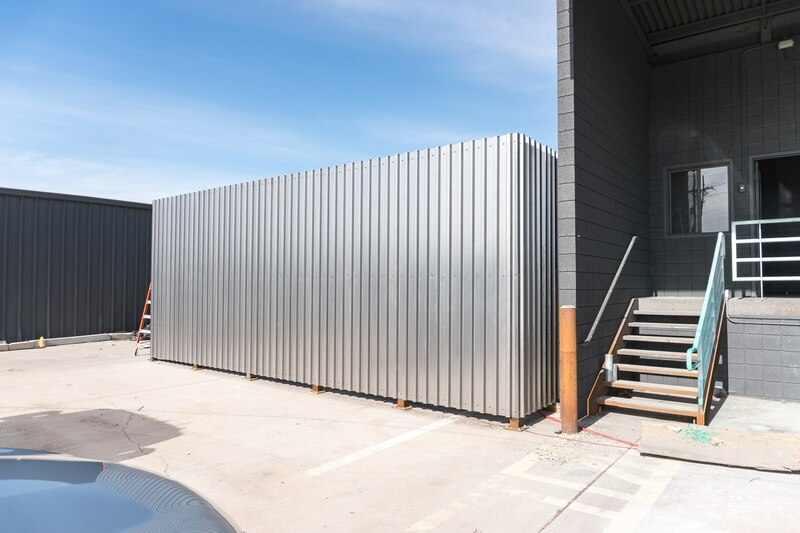 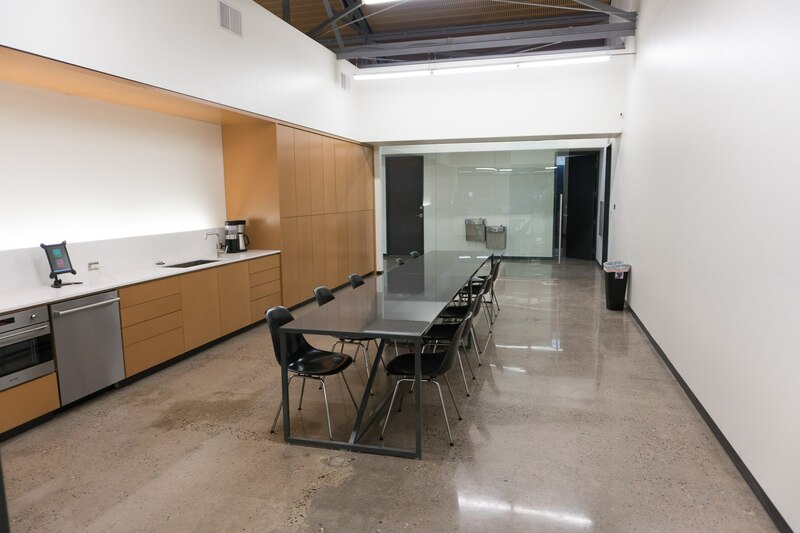 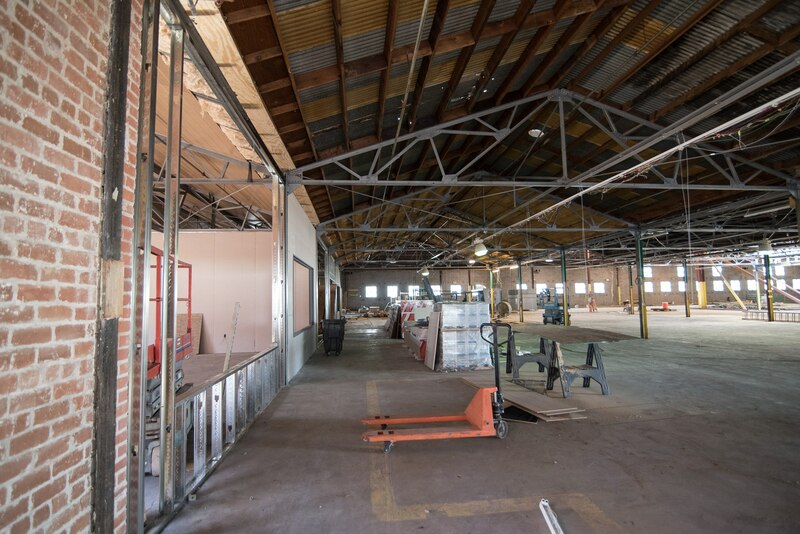 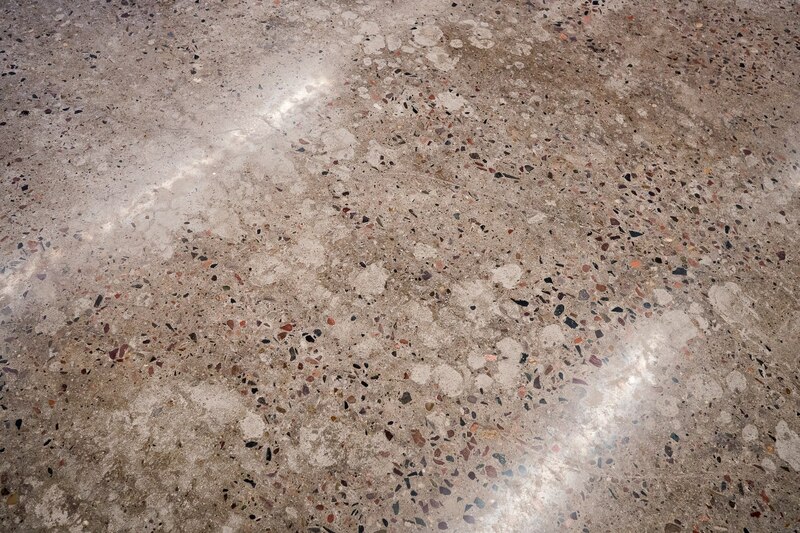 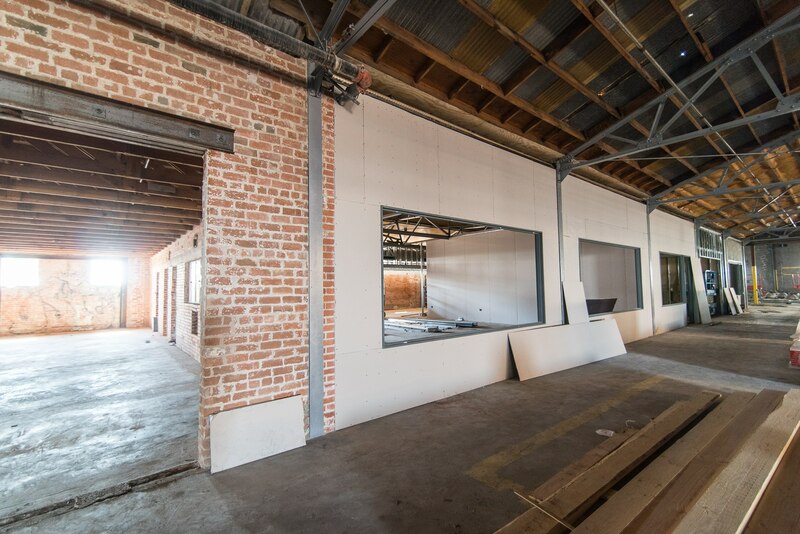 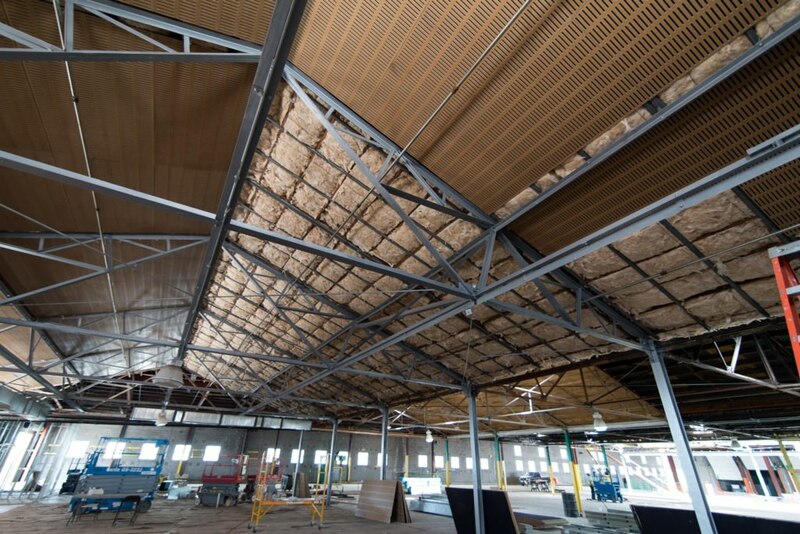 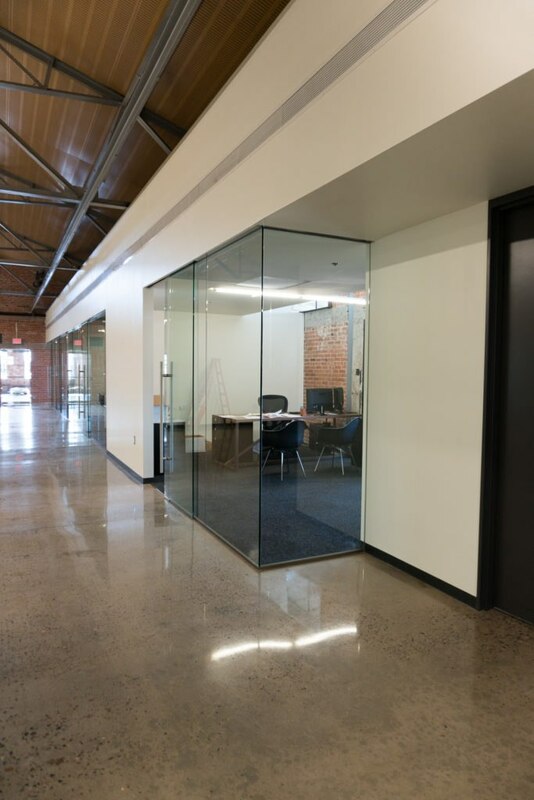 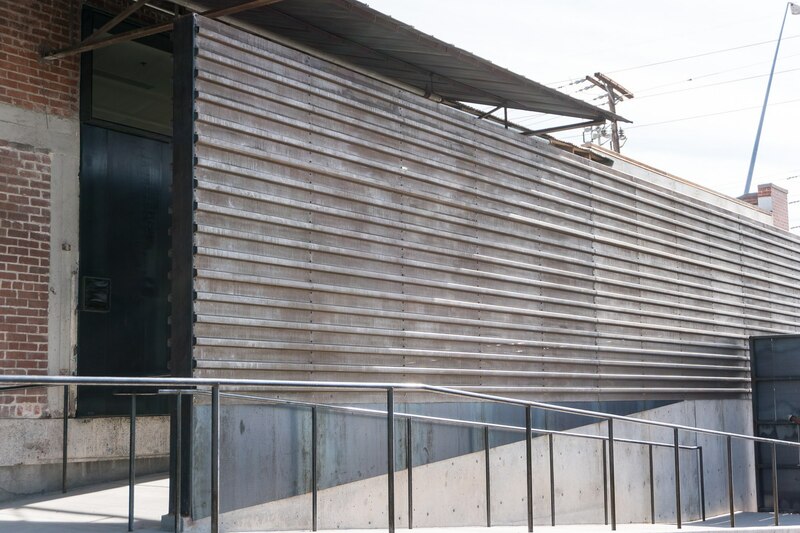 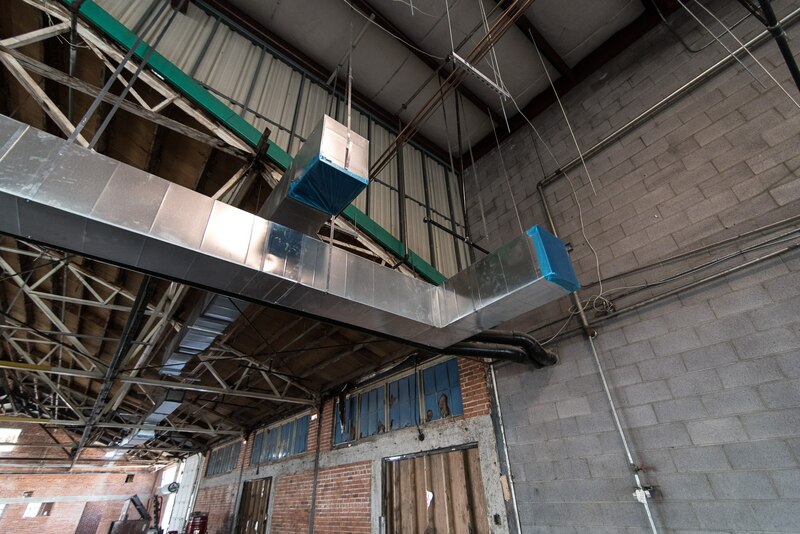 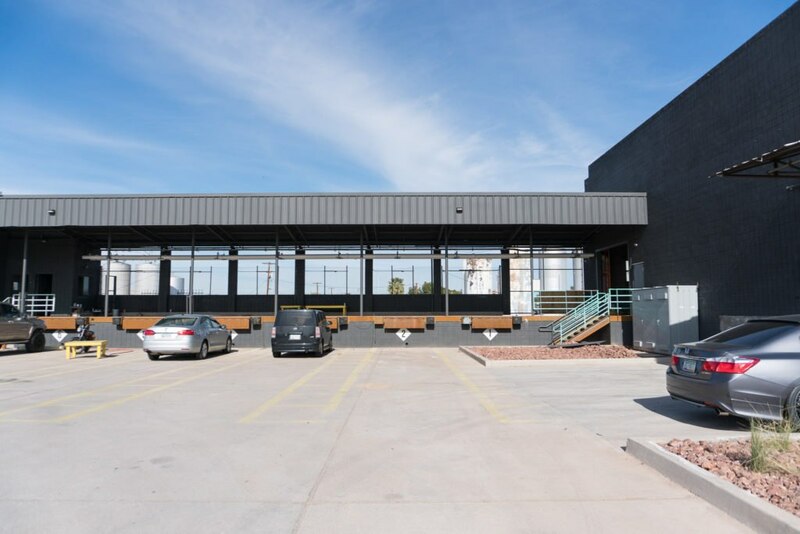 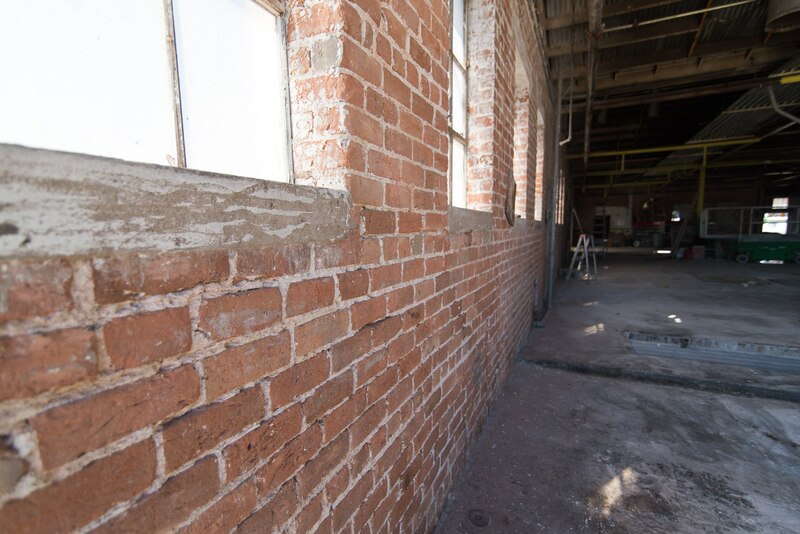 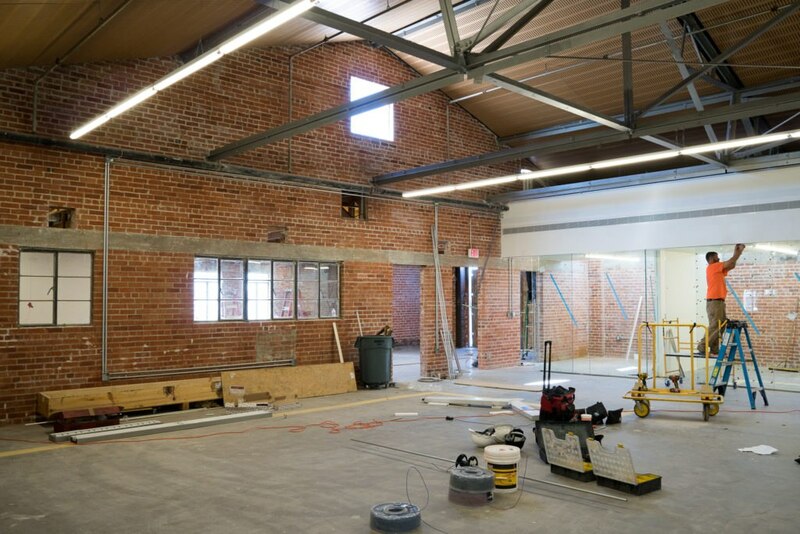 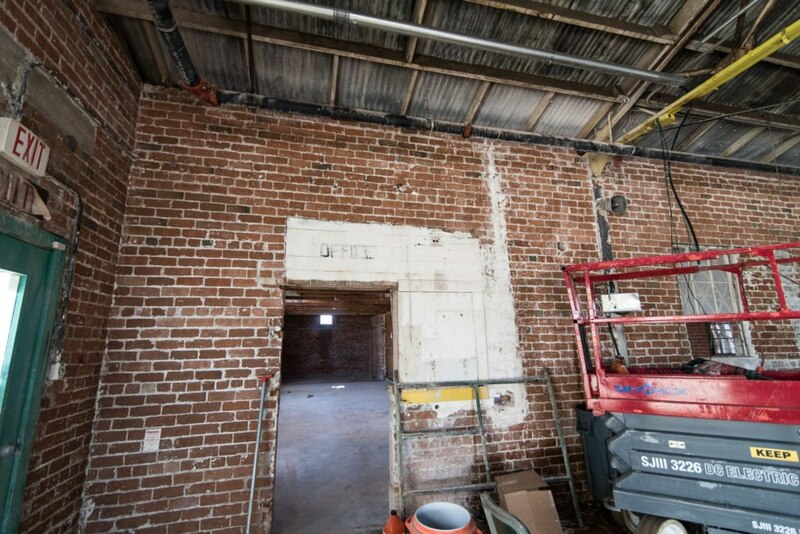 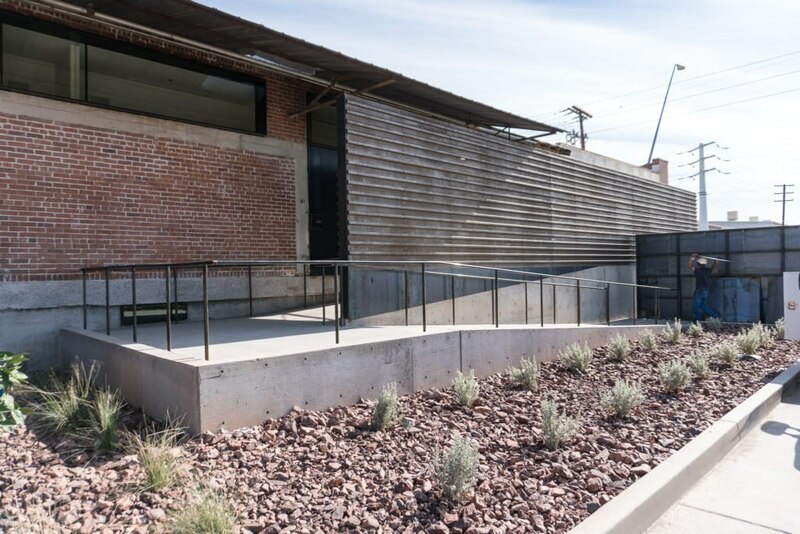 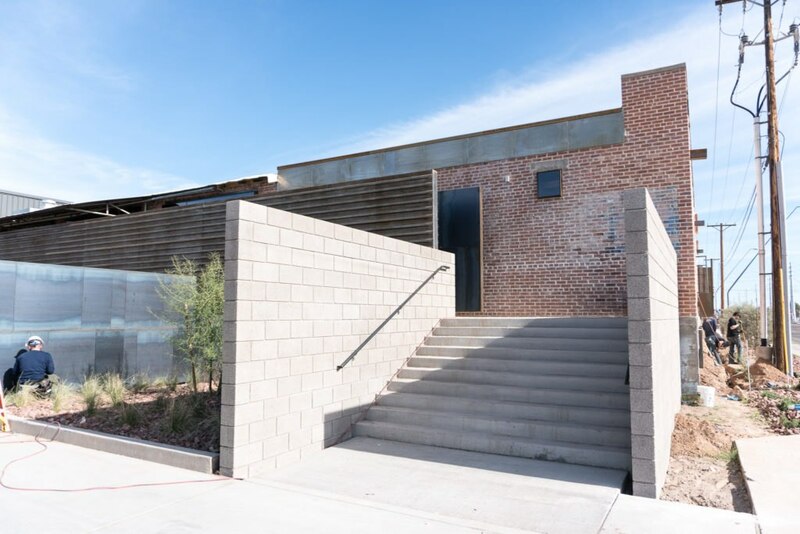 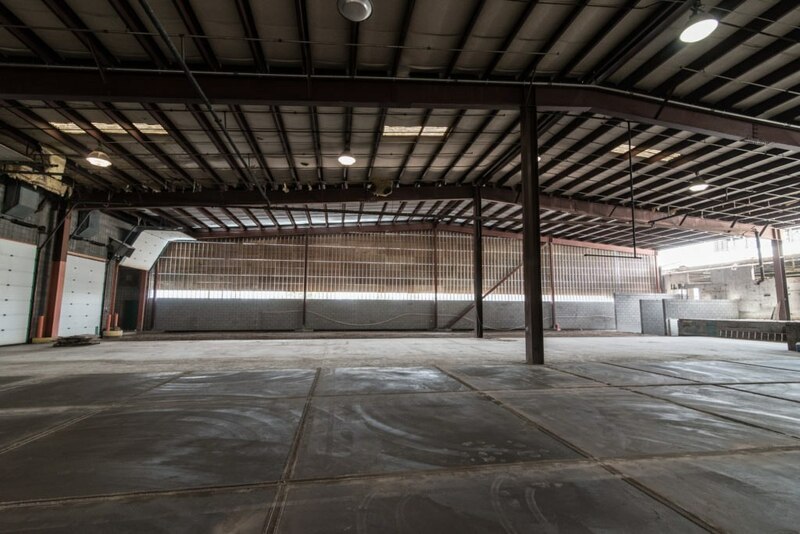 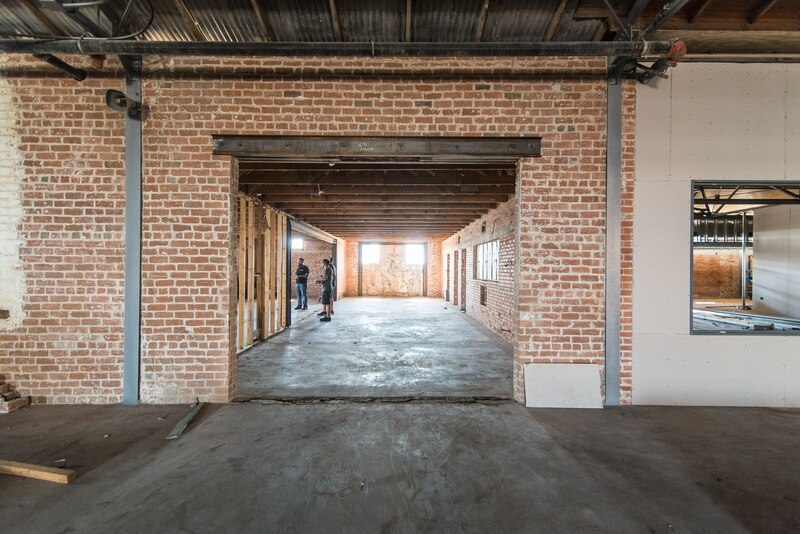 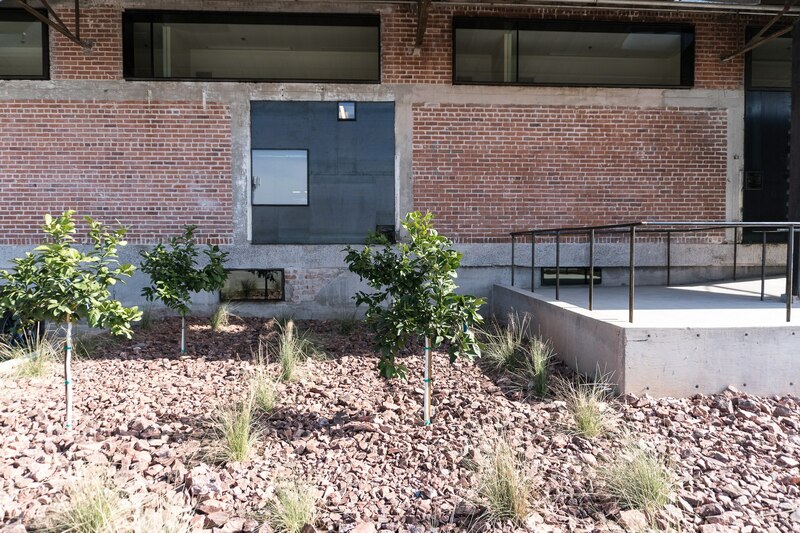 The site we chose to accommodate our expansion is a previous Sunkist factory built in the 1920’s. 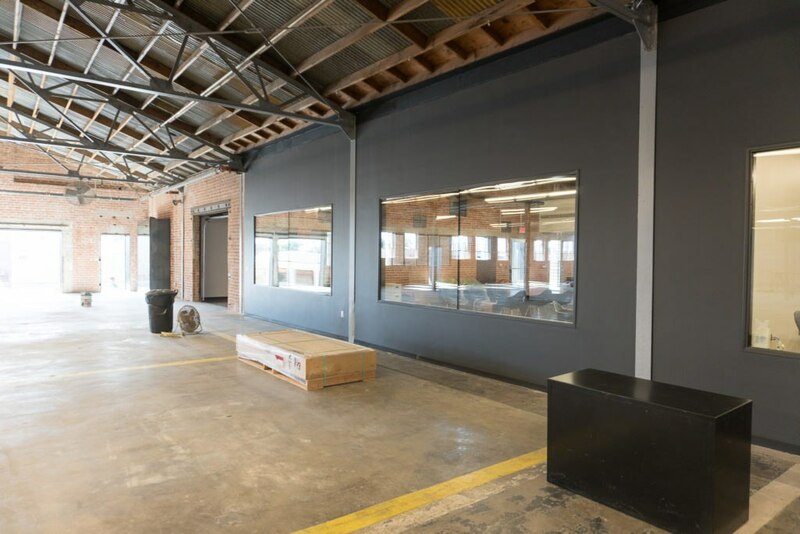 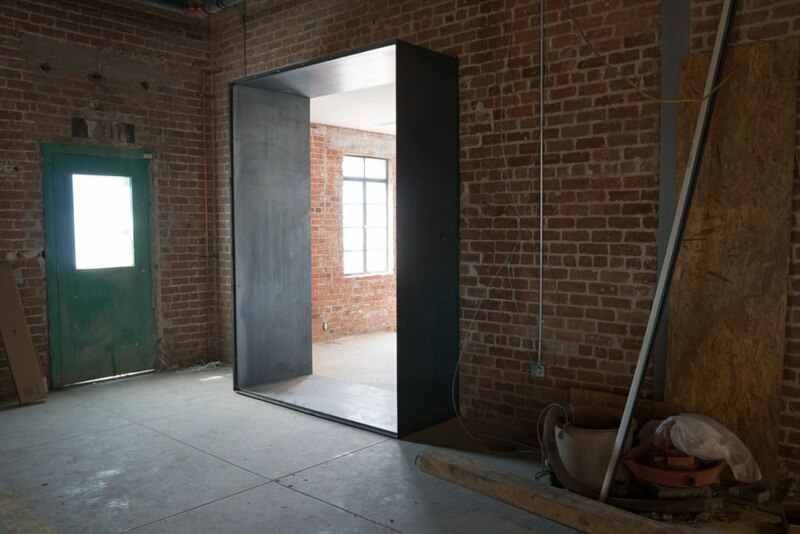 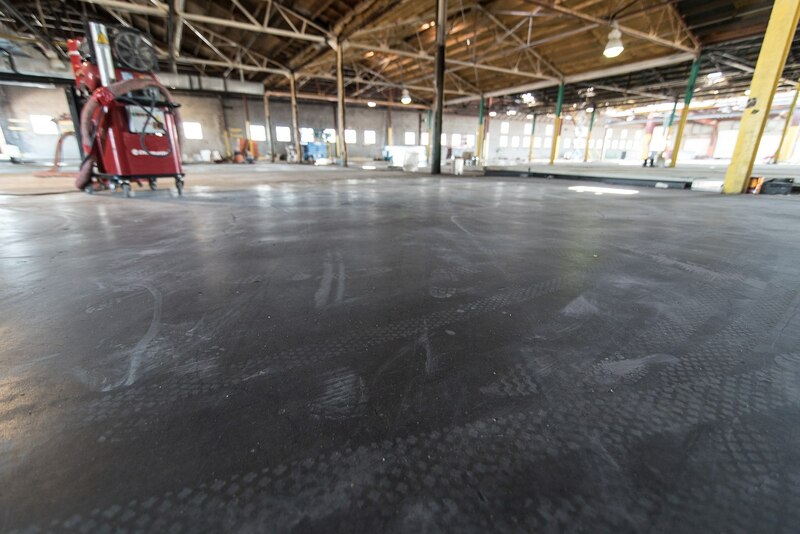 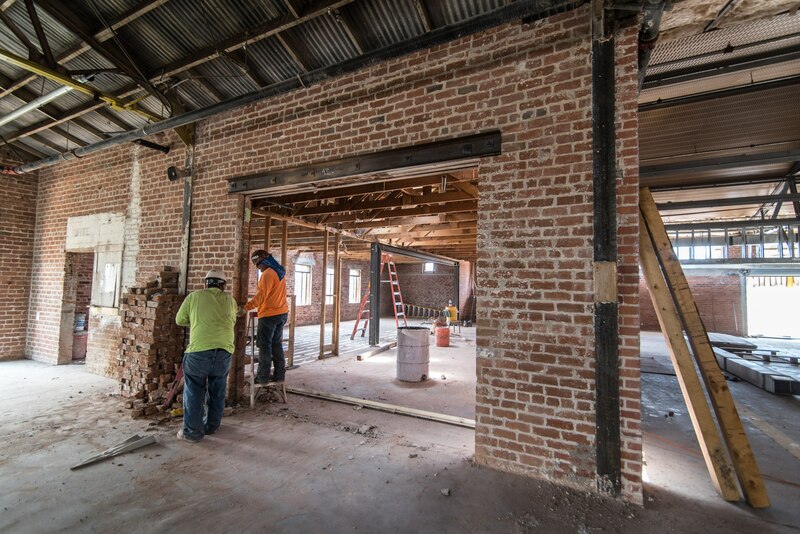 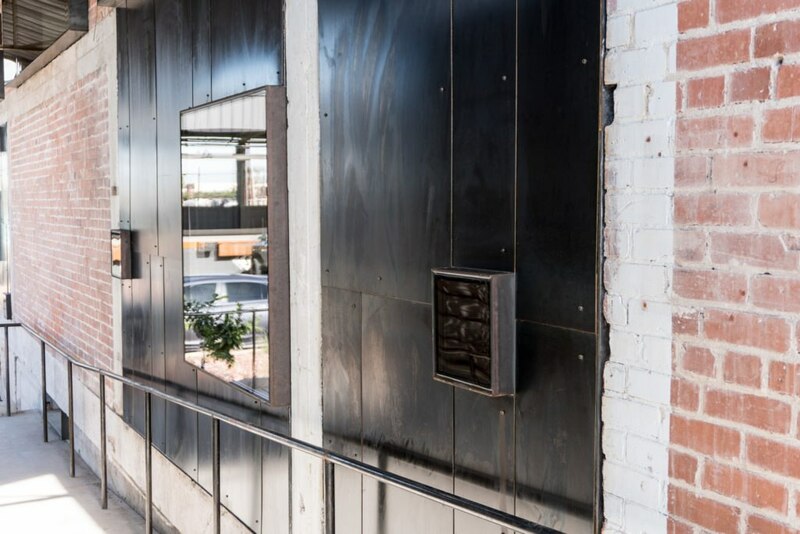 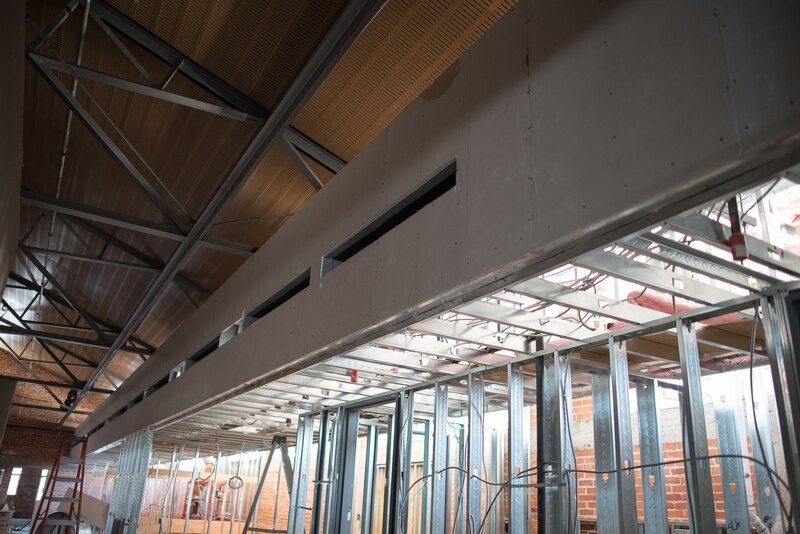 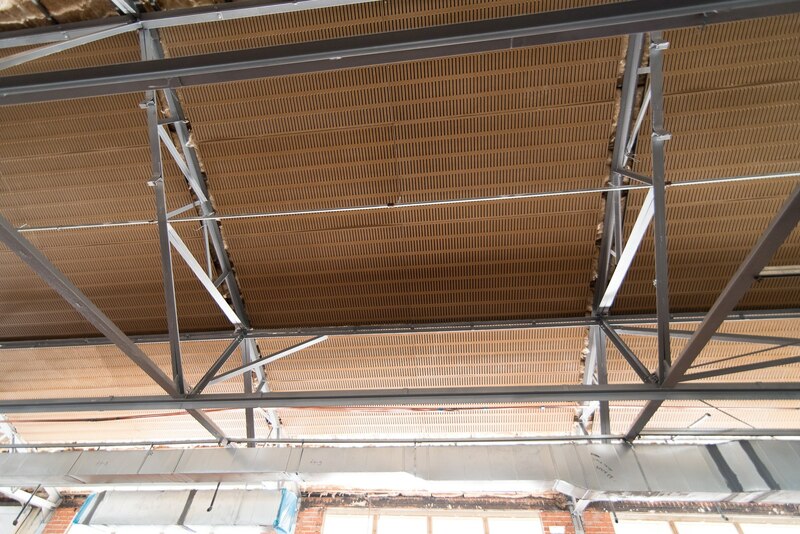 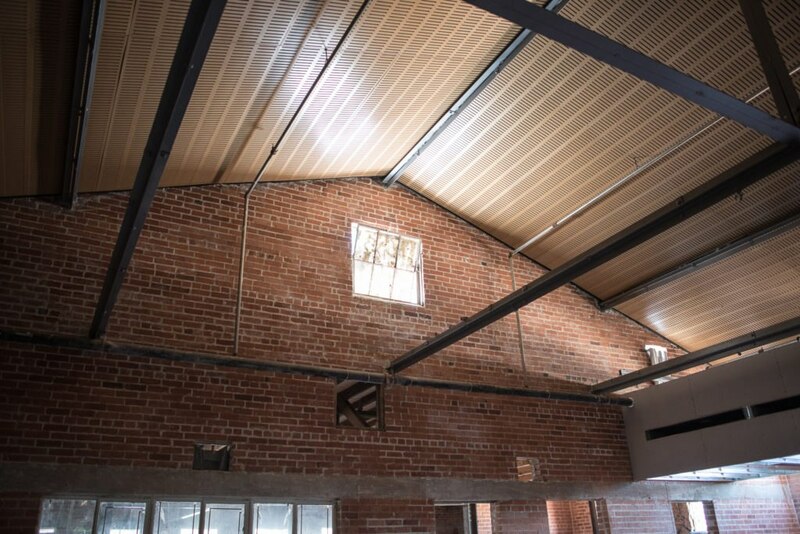 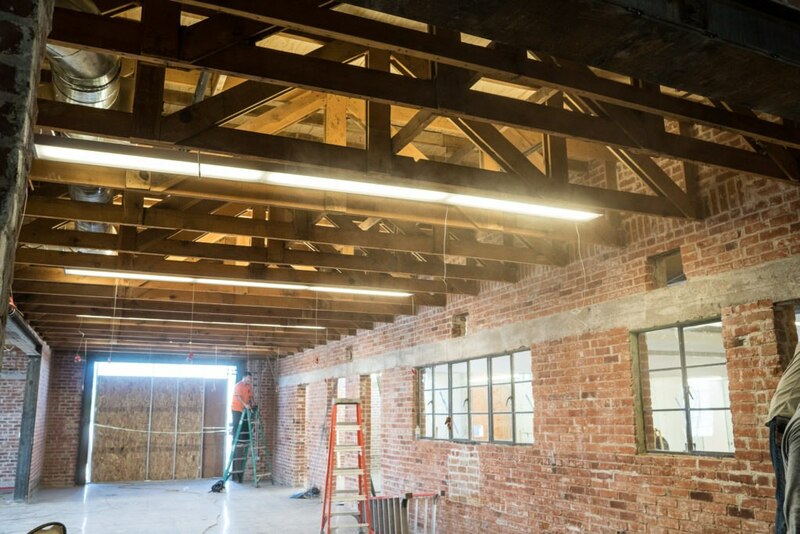 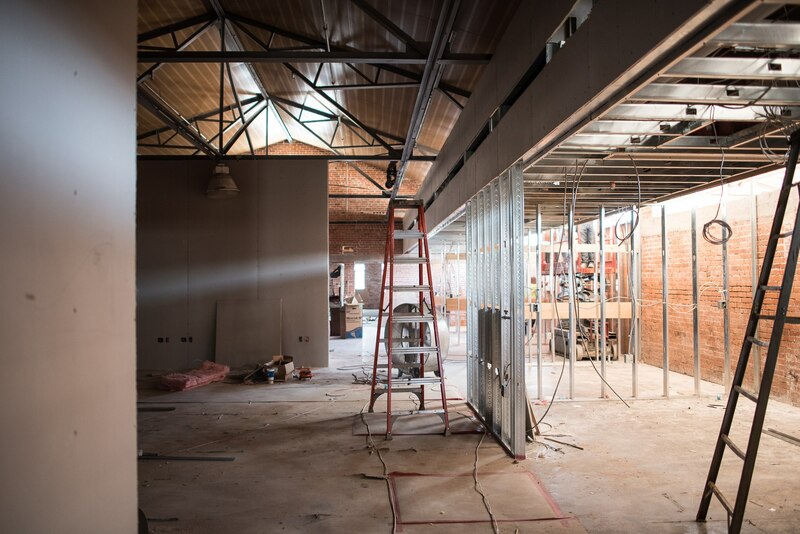 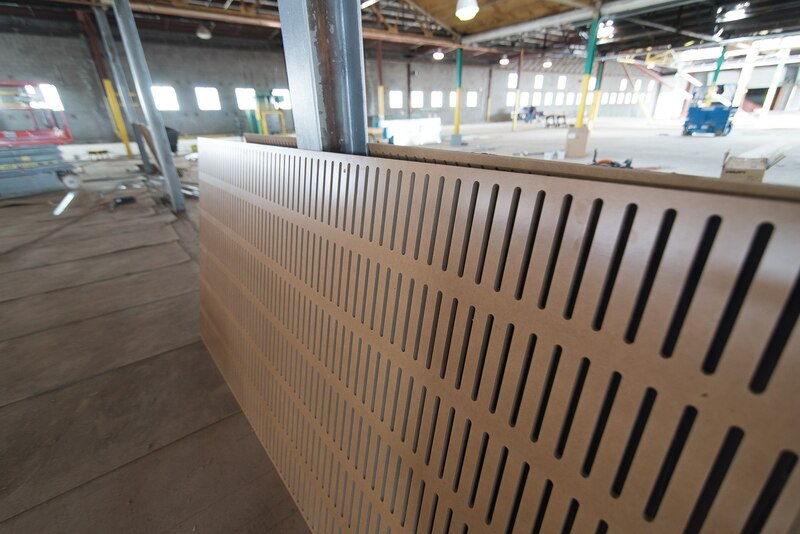 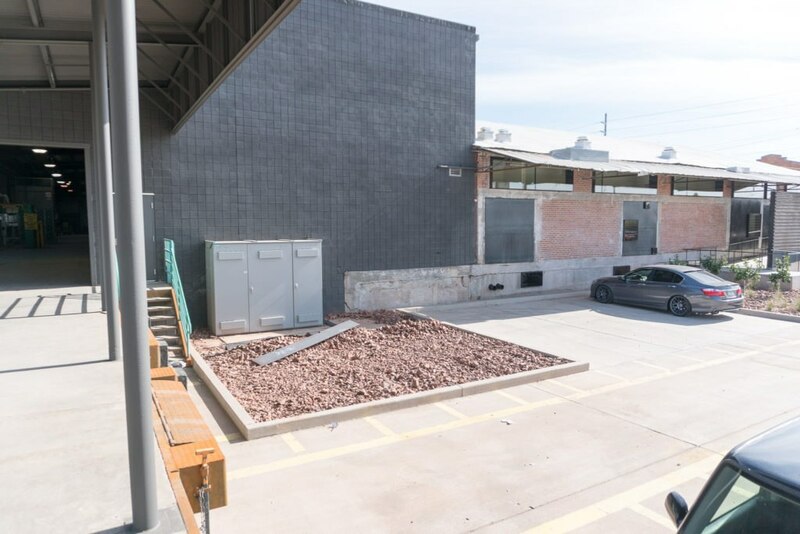 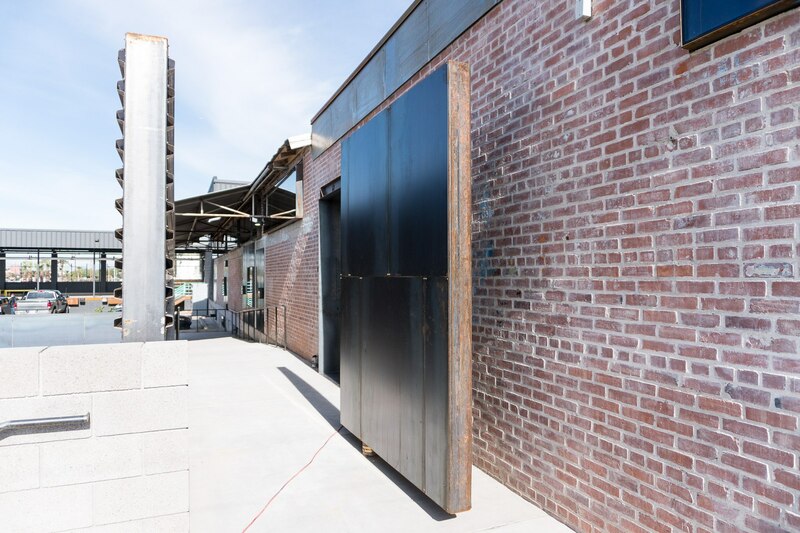 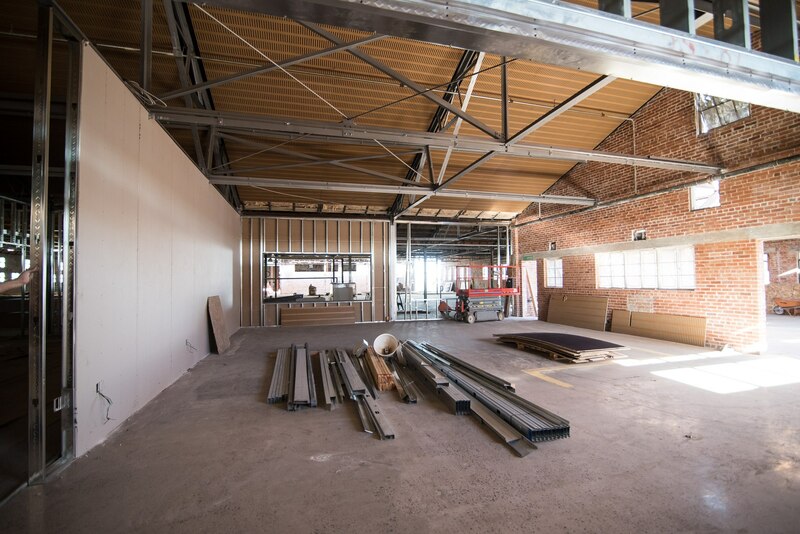 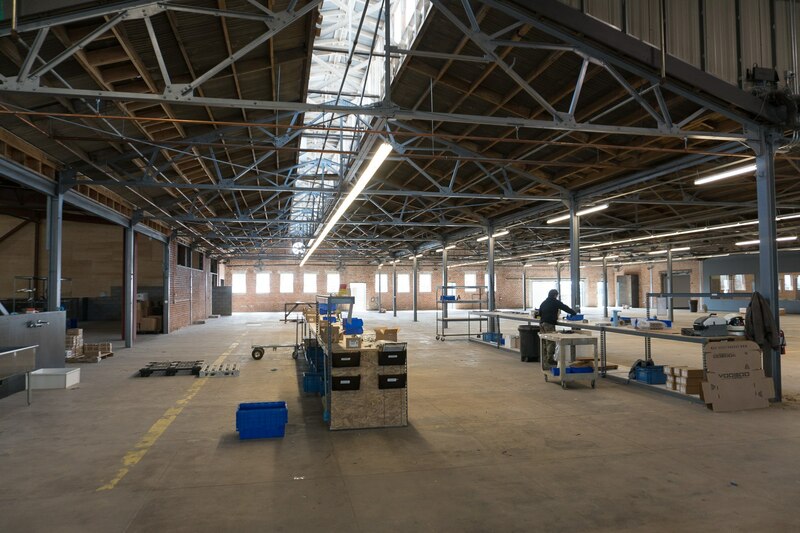 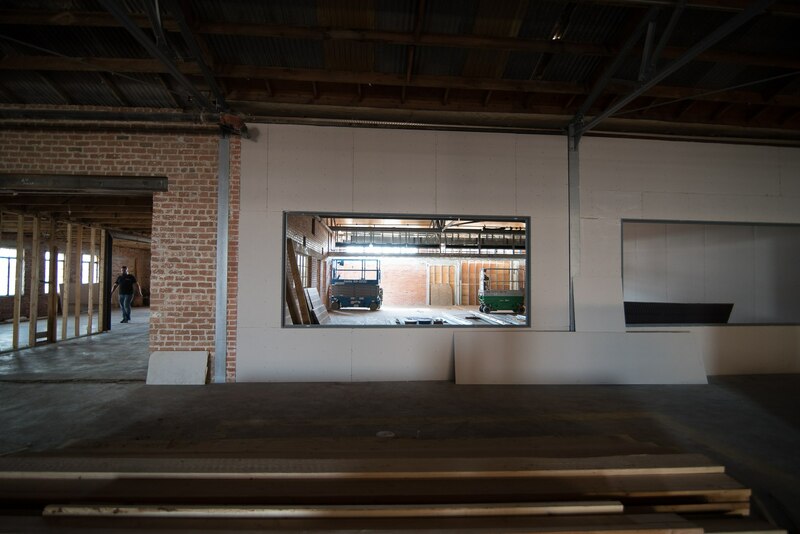 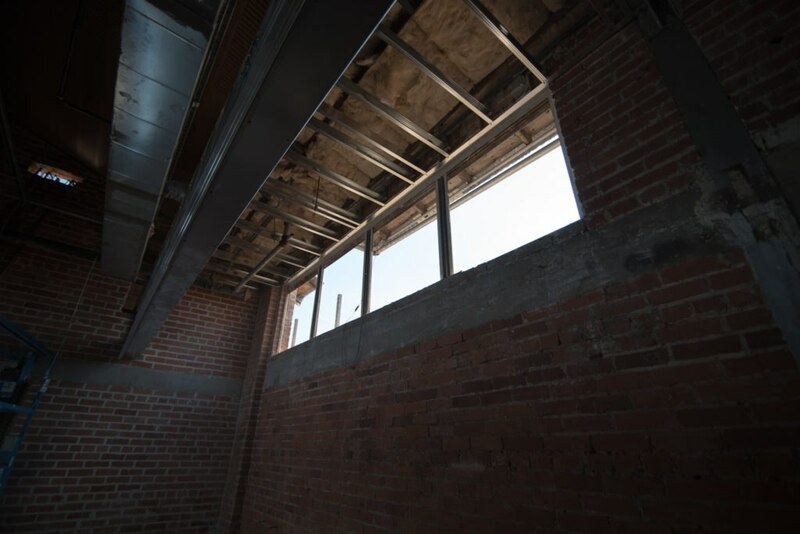 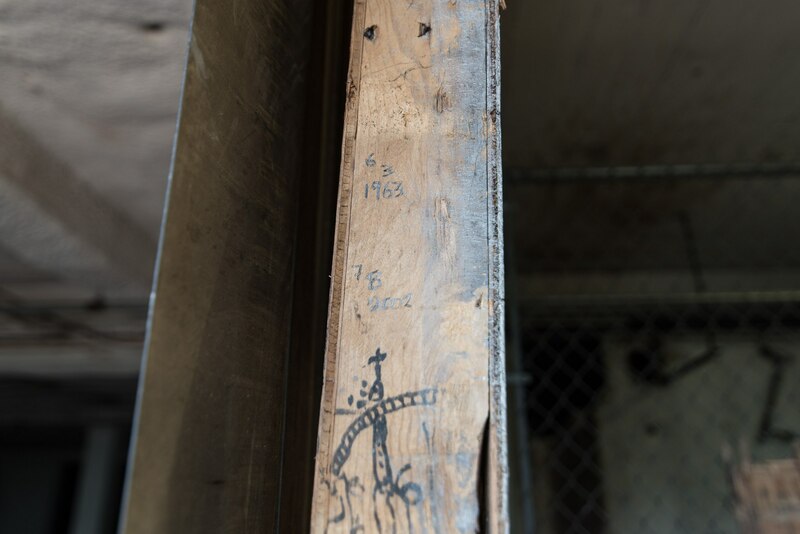 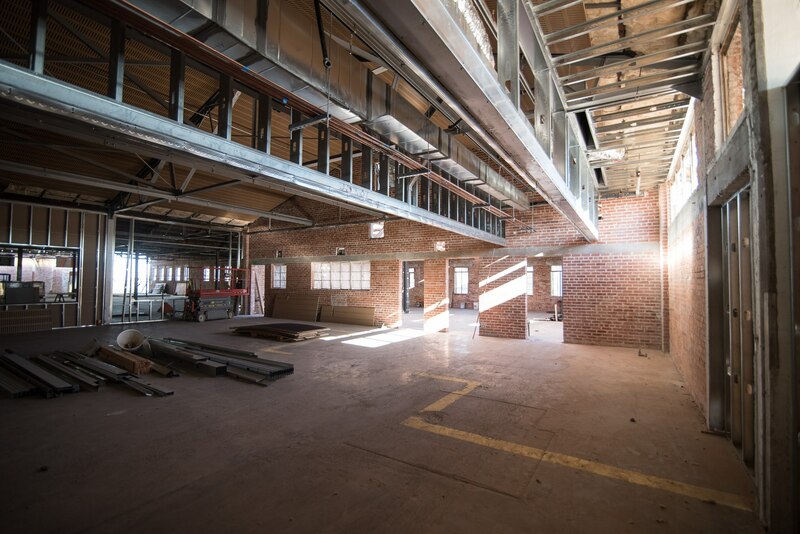 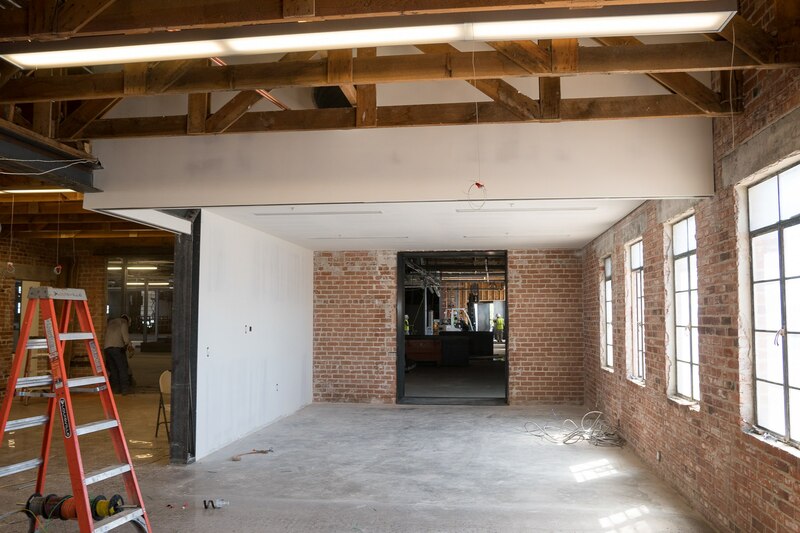 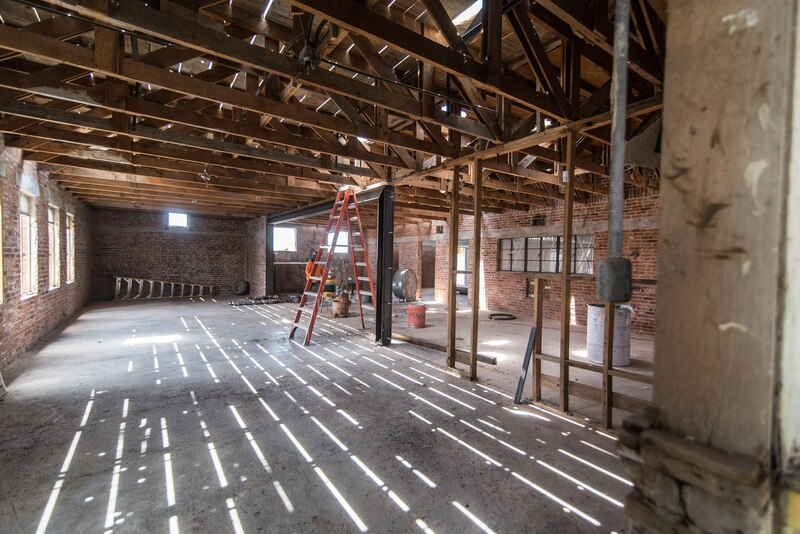 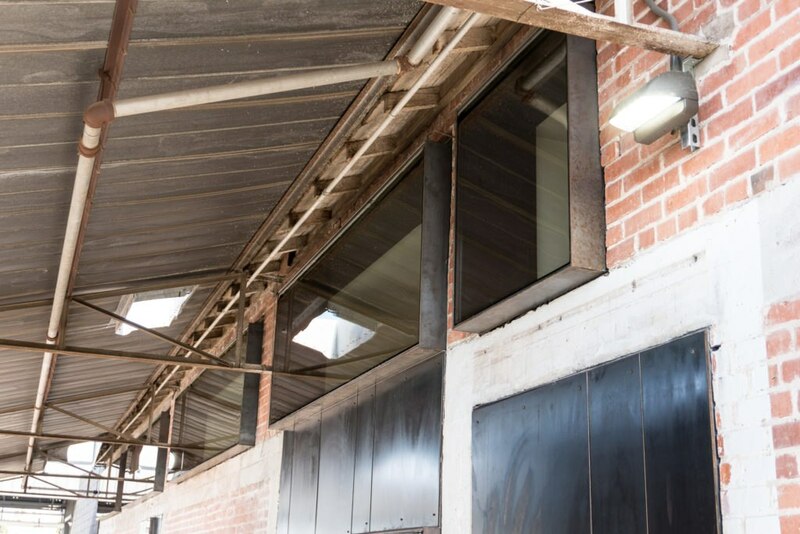 We feel revitalizing a historic factory and bringing it back to life symbolizes what we are attempting to do as a brand with American manufacturing. 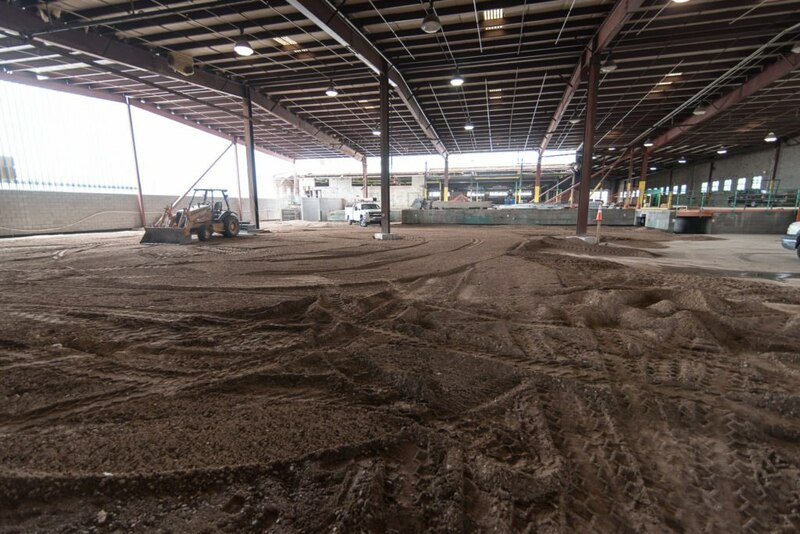 This 100,000sq. 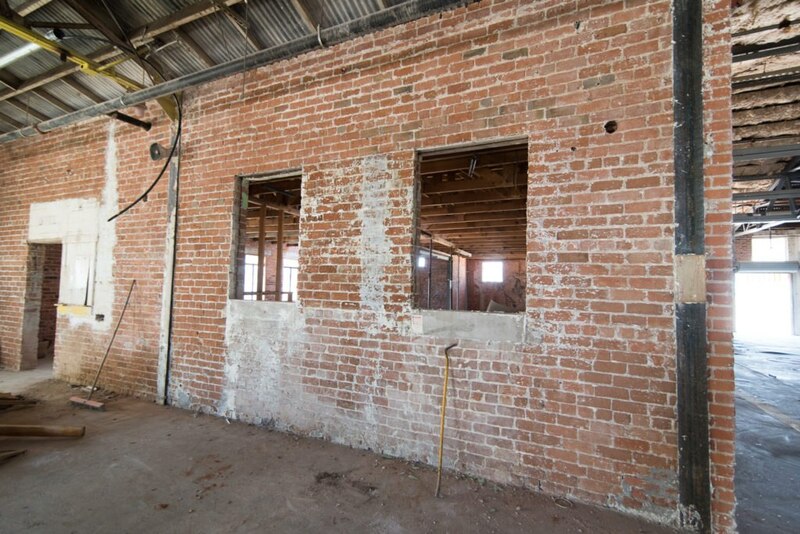 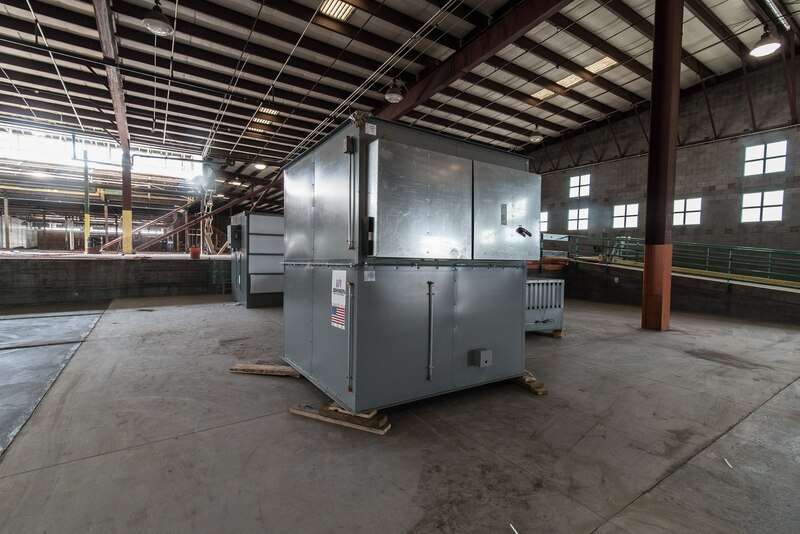 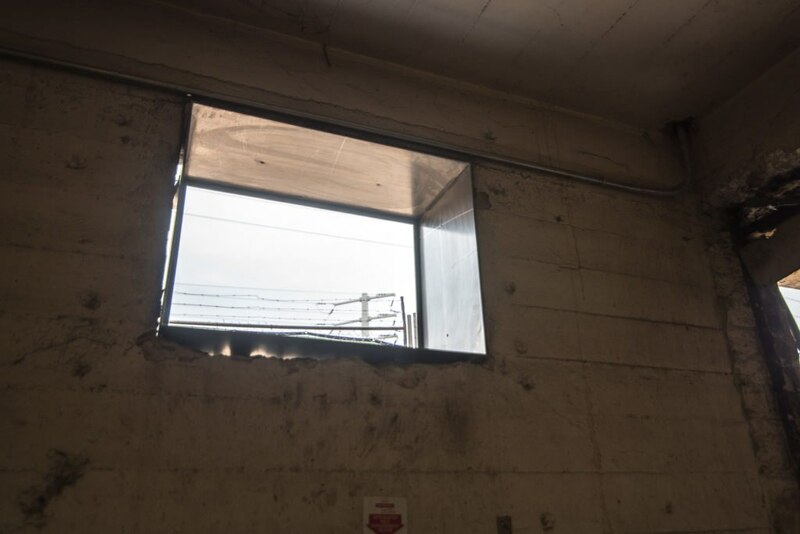 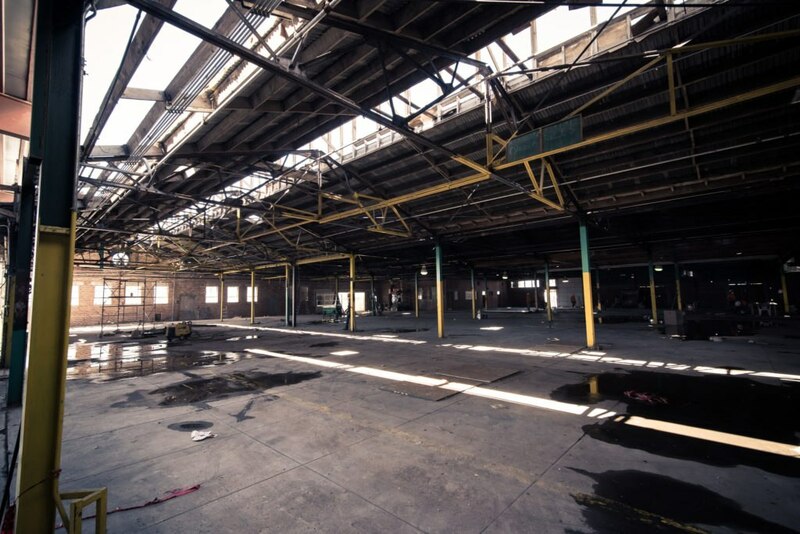 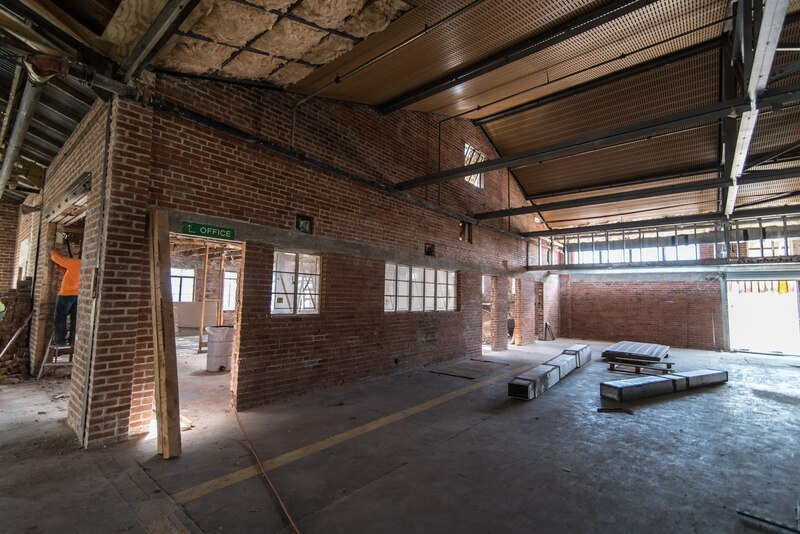 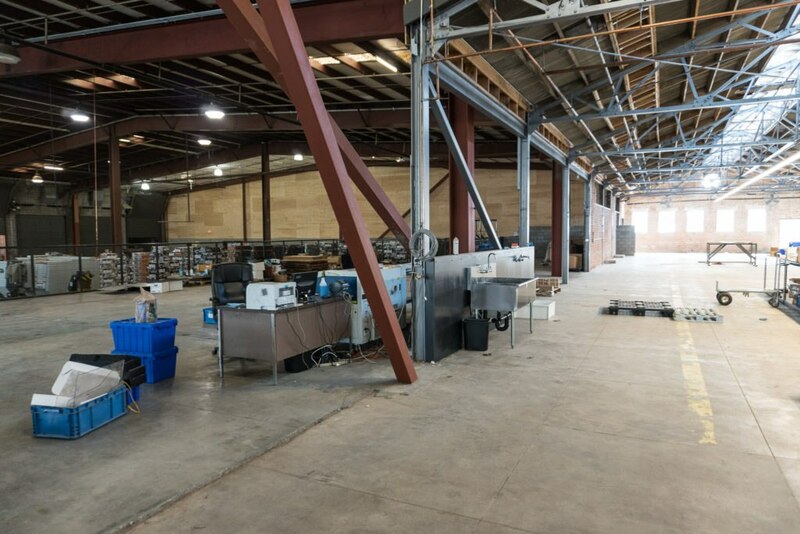 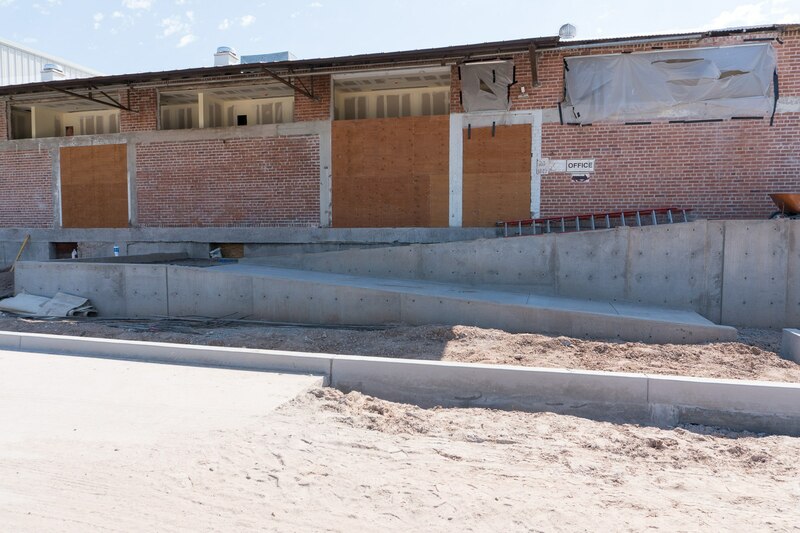 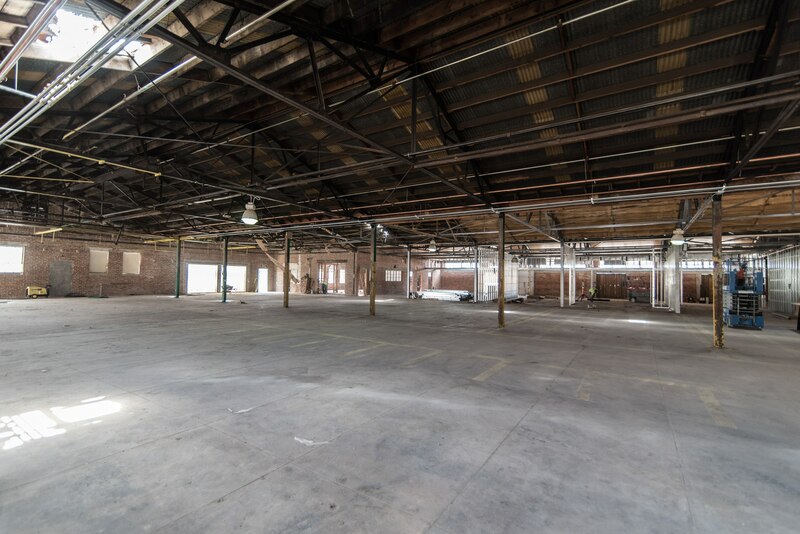 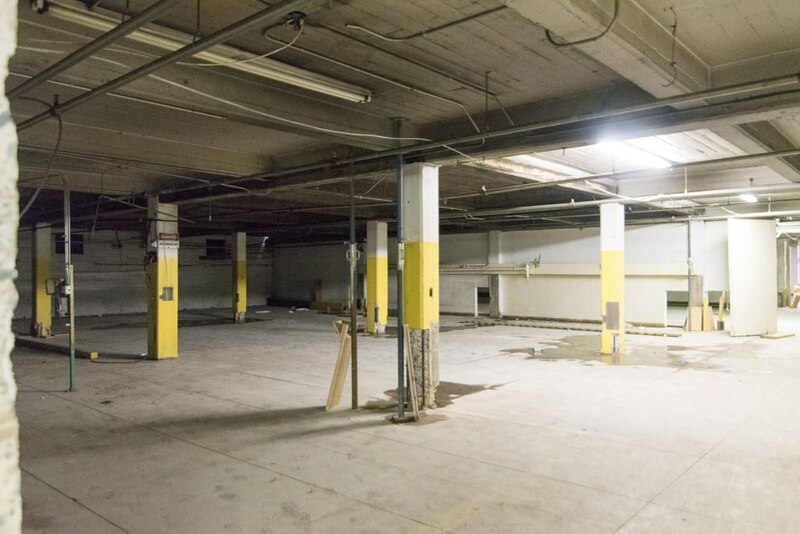 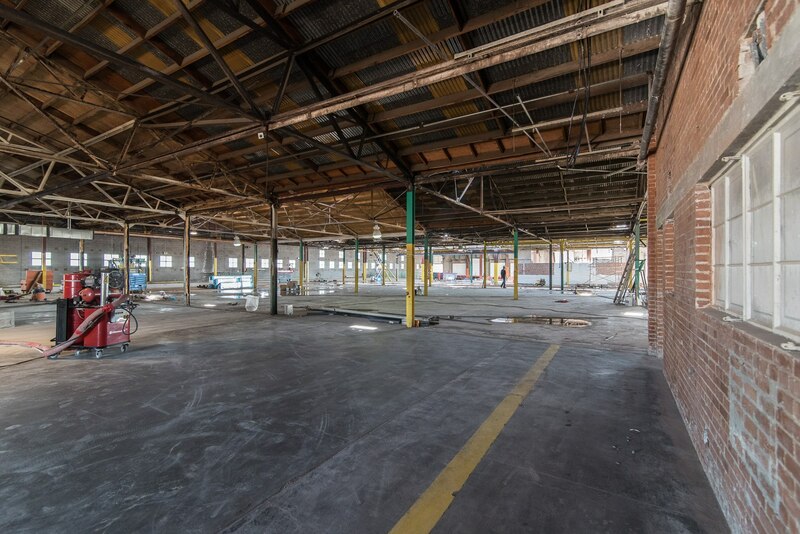 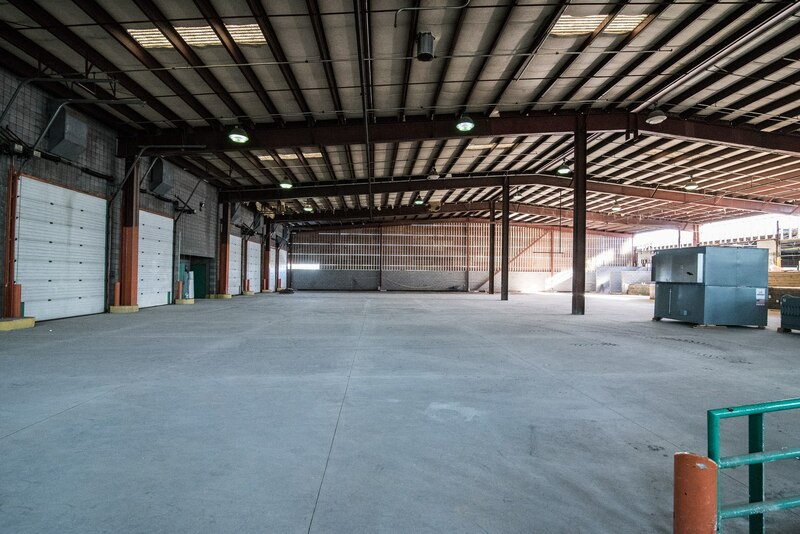 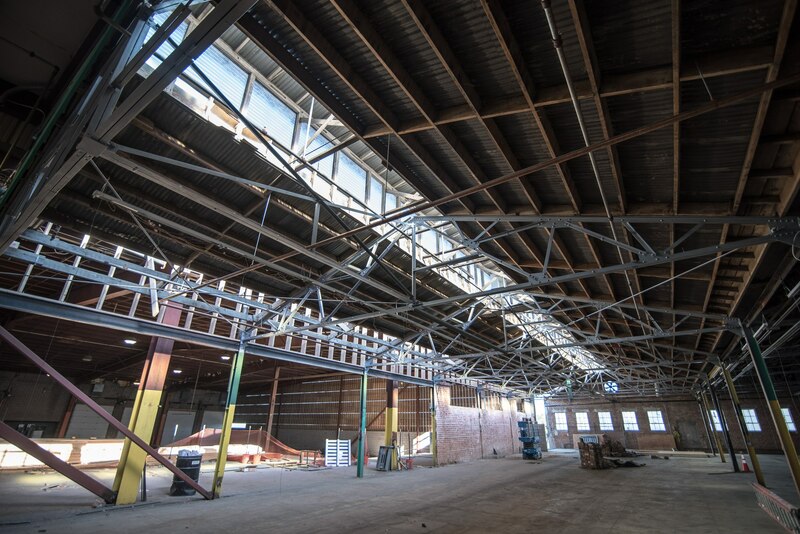 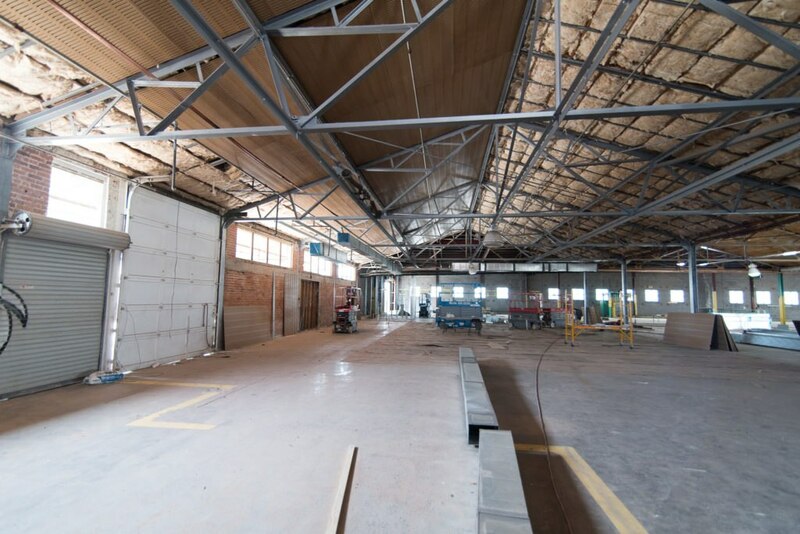 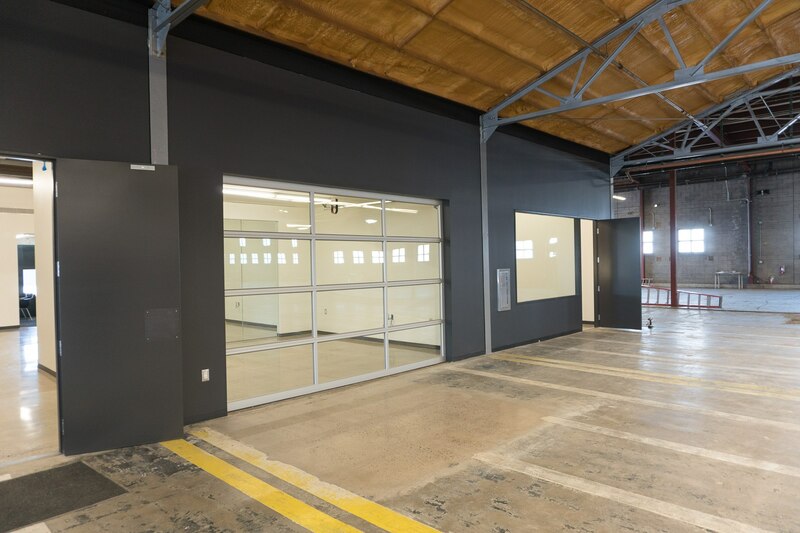 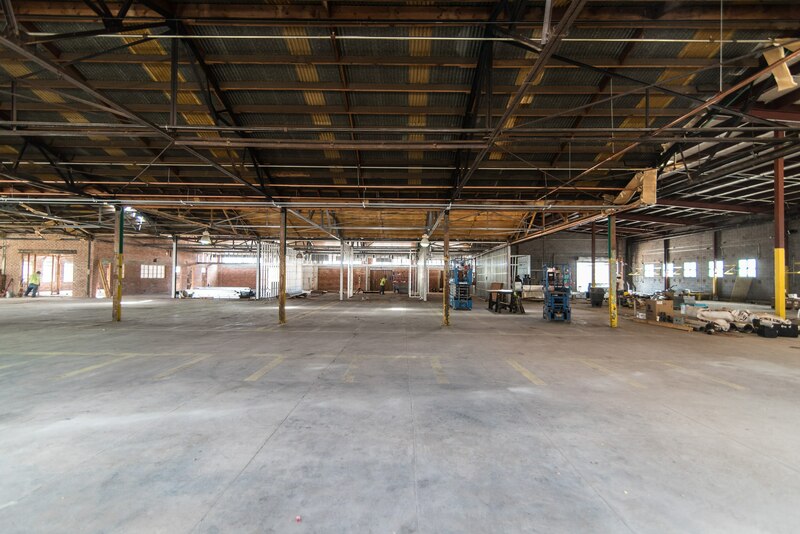 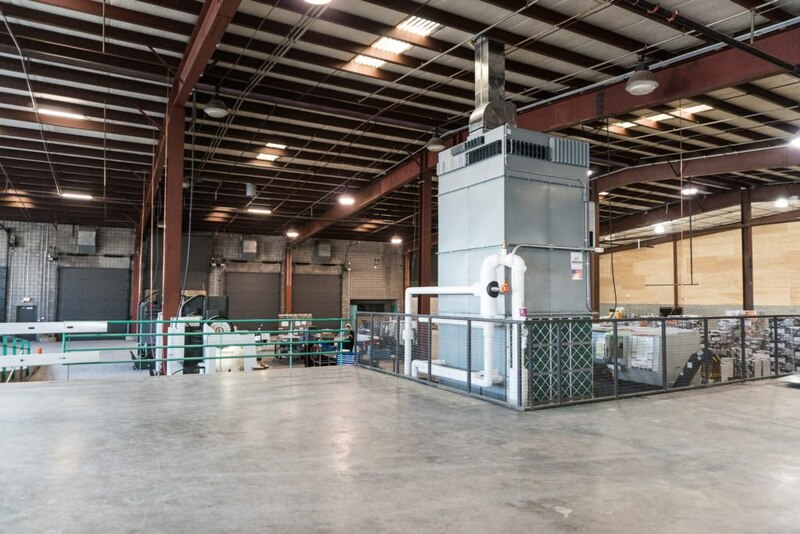 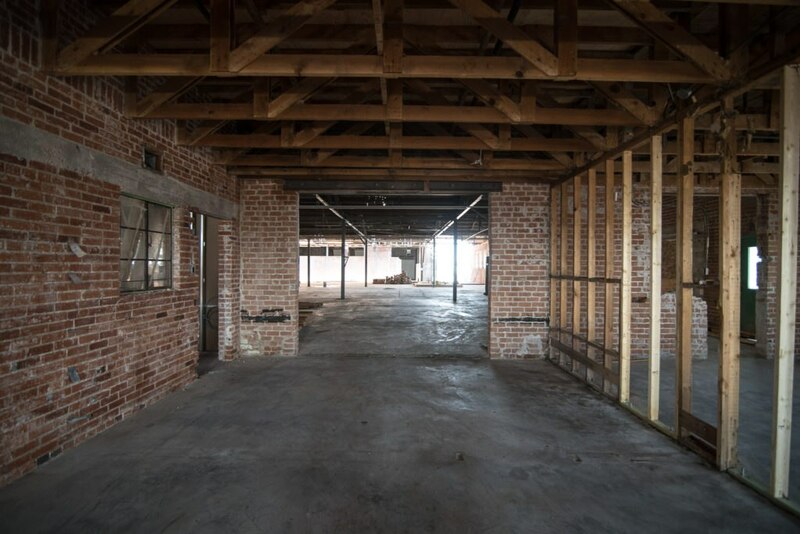 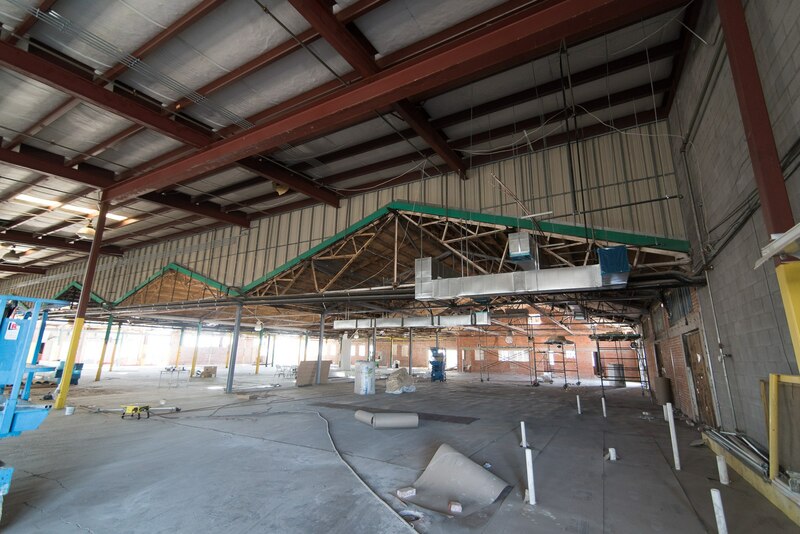 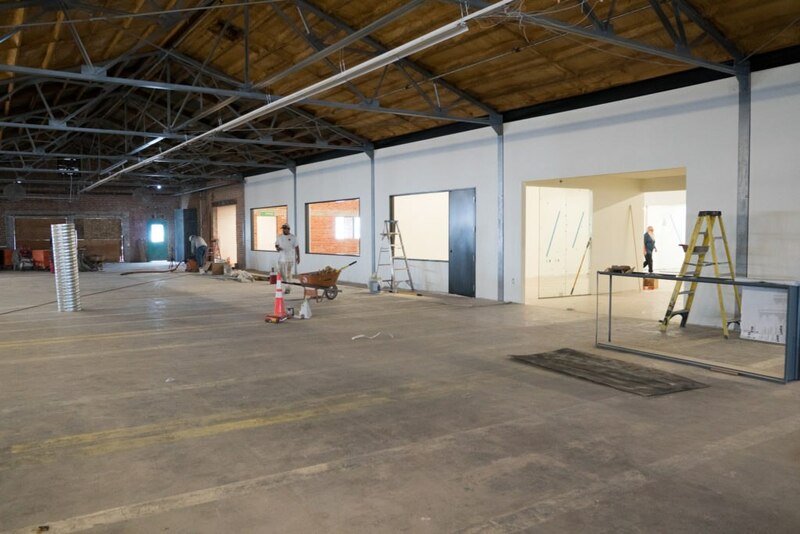 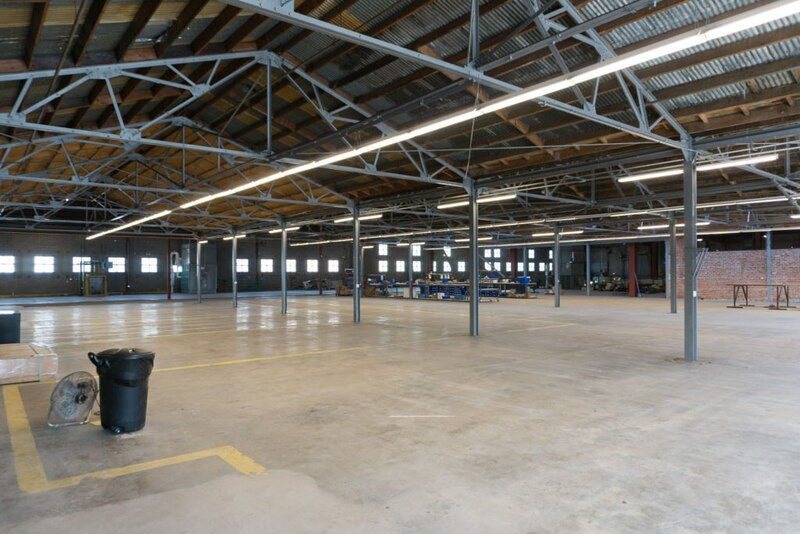 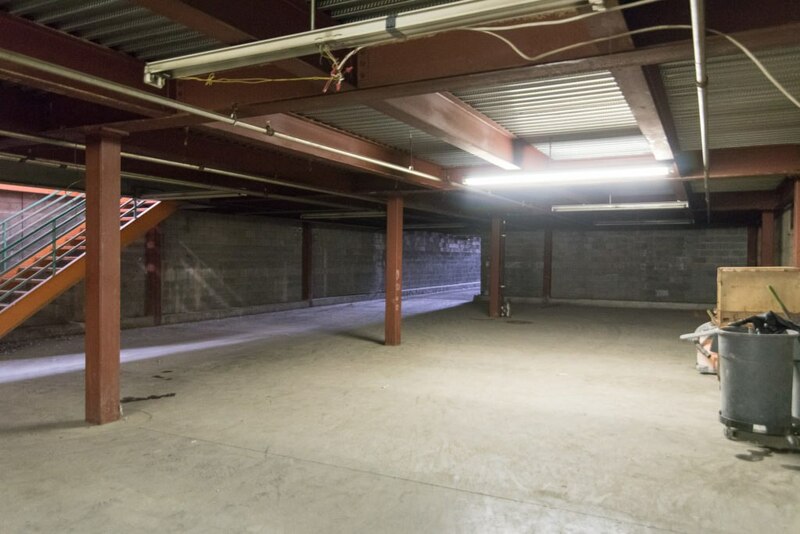 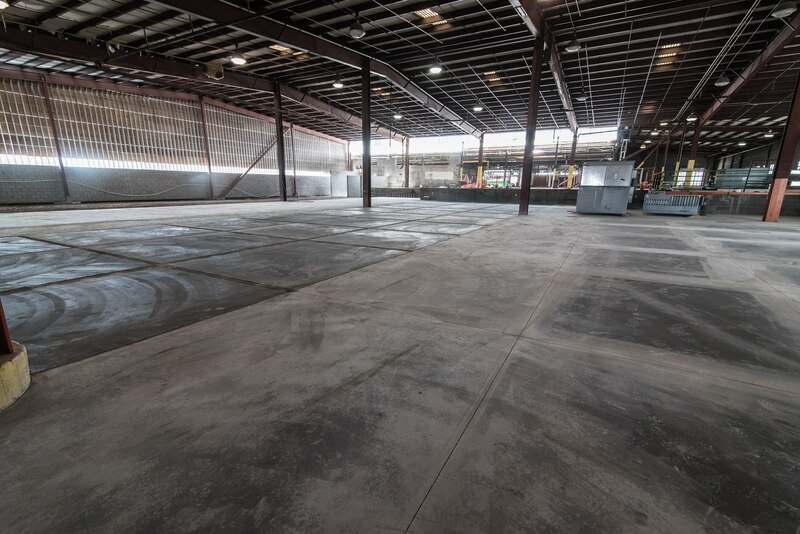 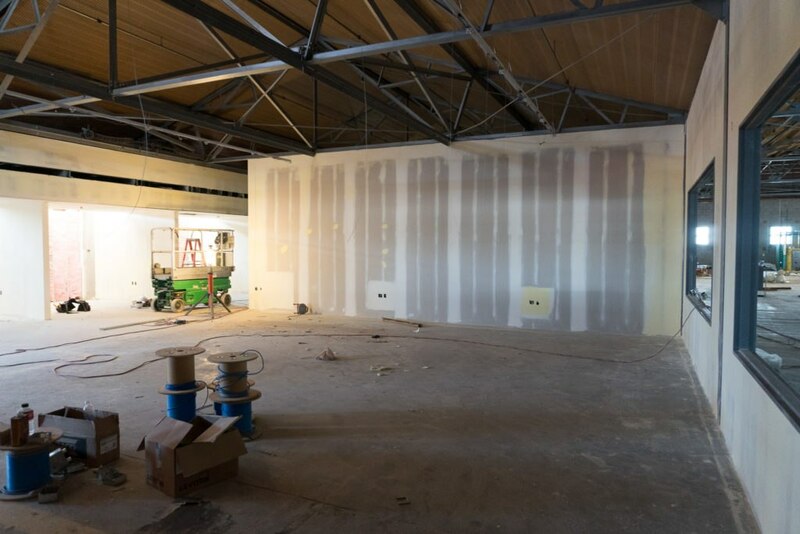 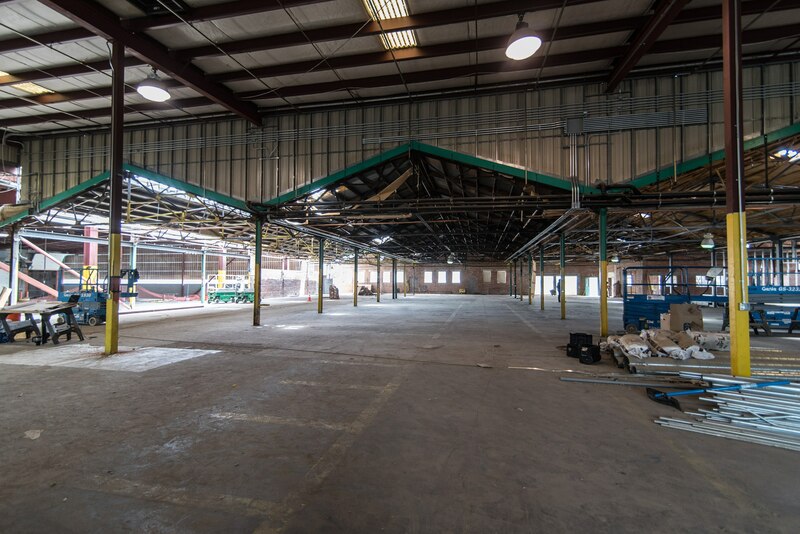 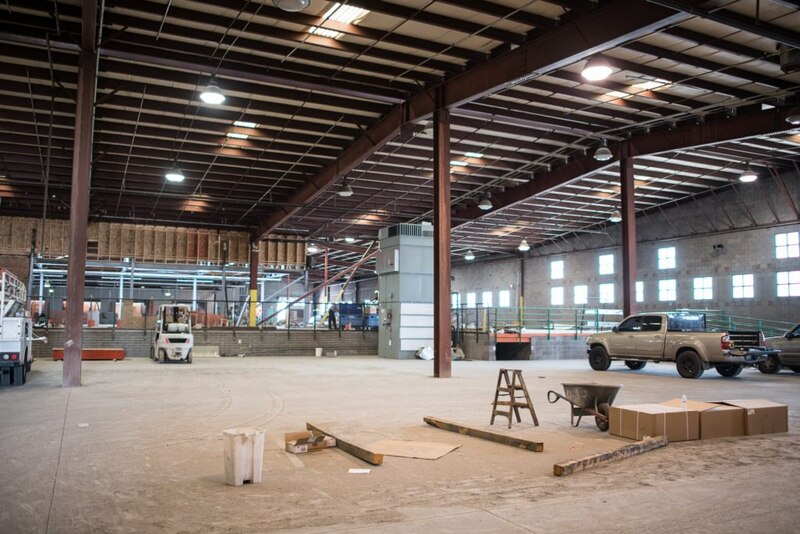 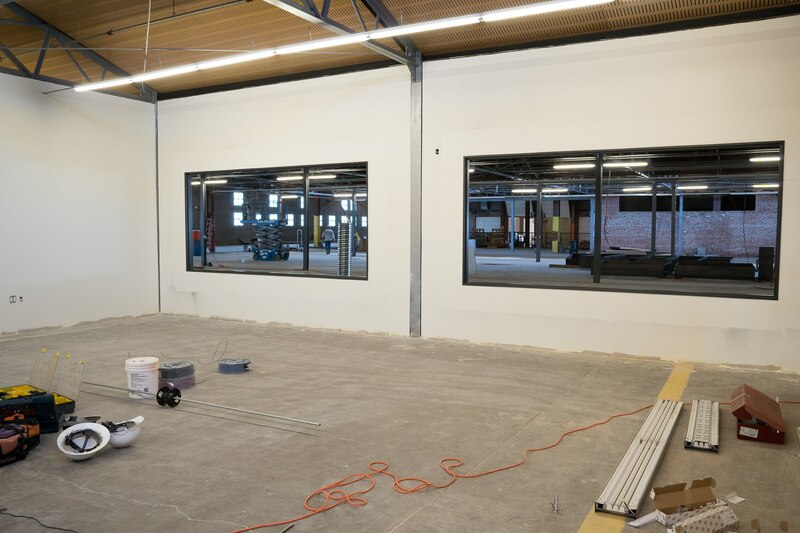 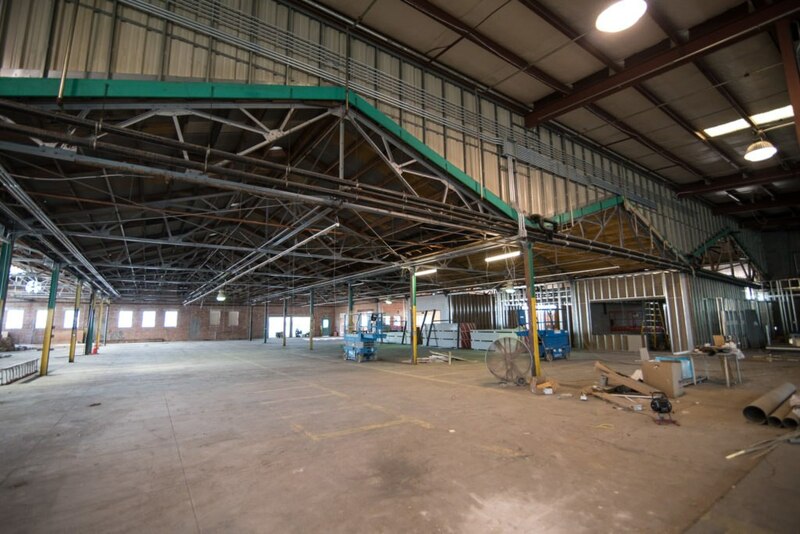 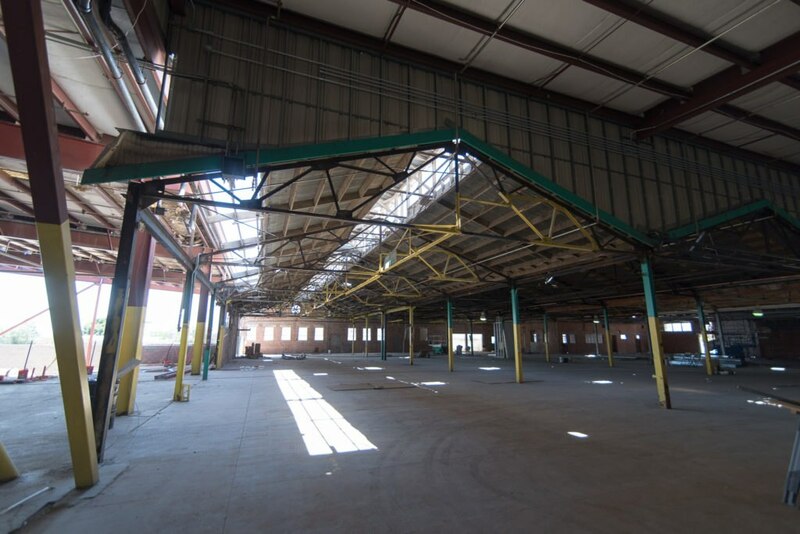 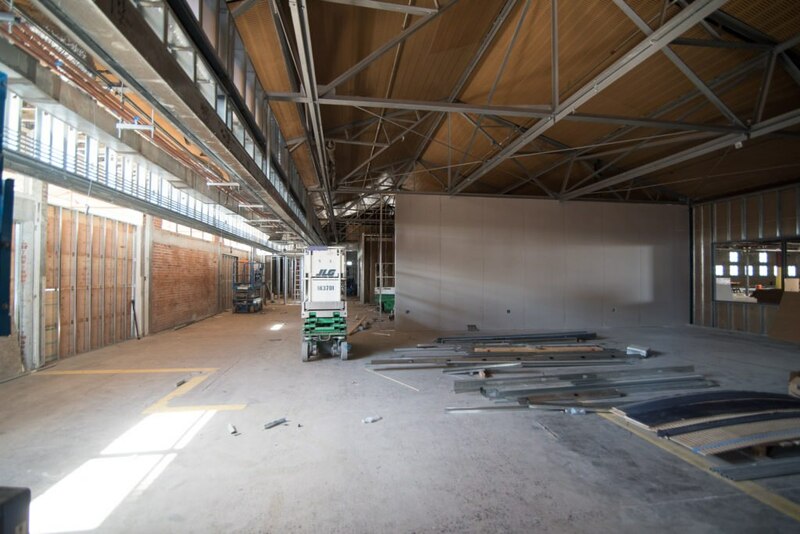 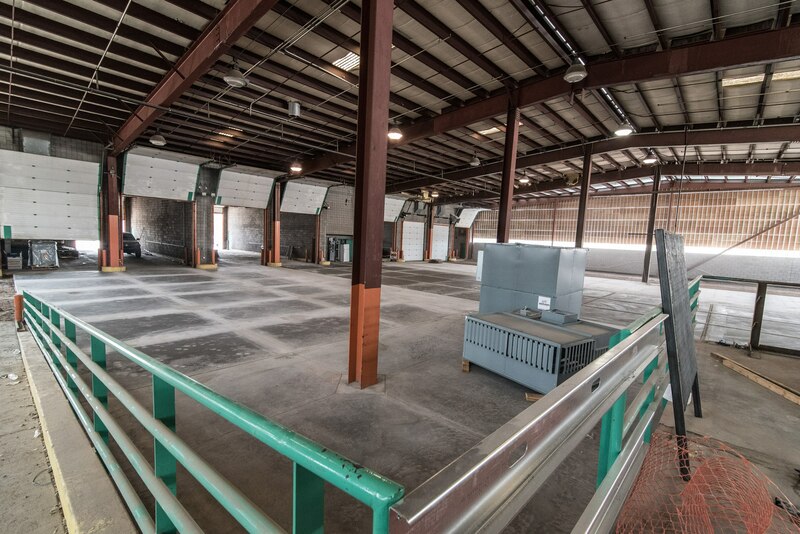 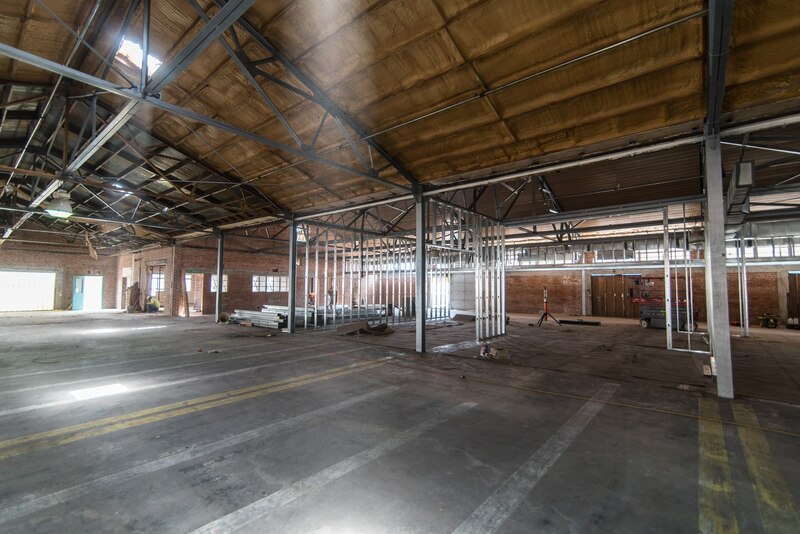 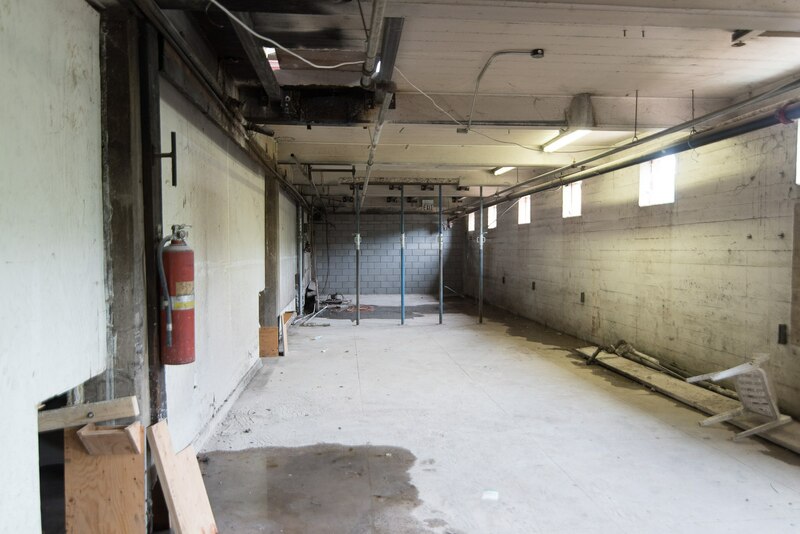 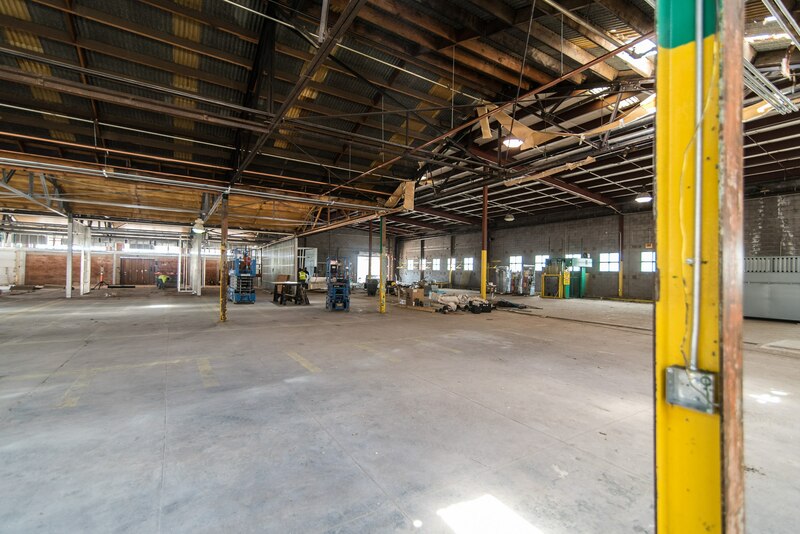 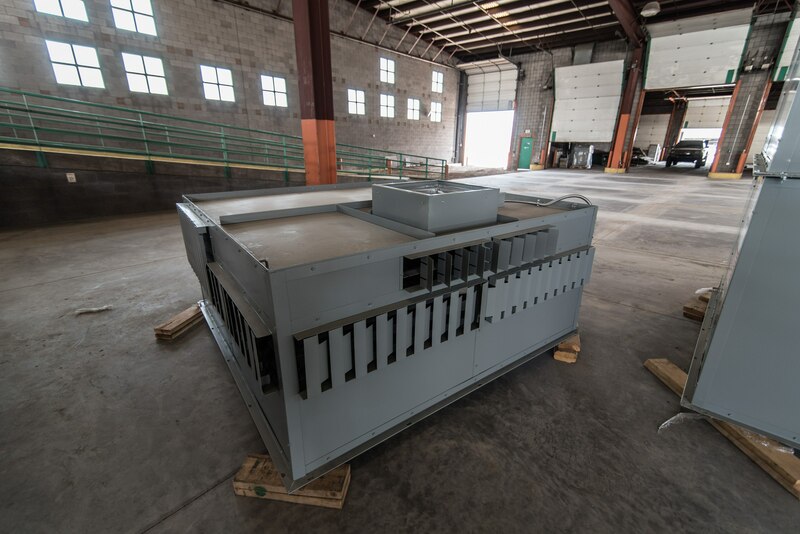 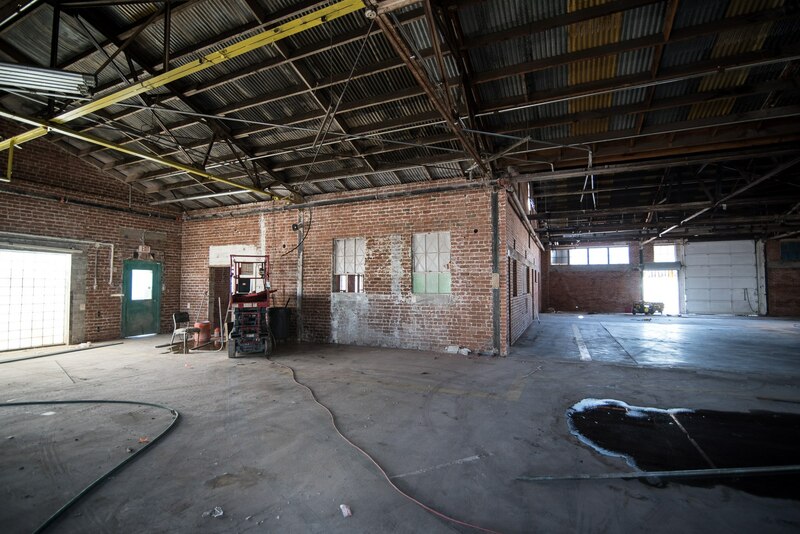 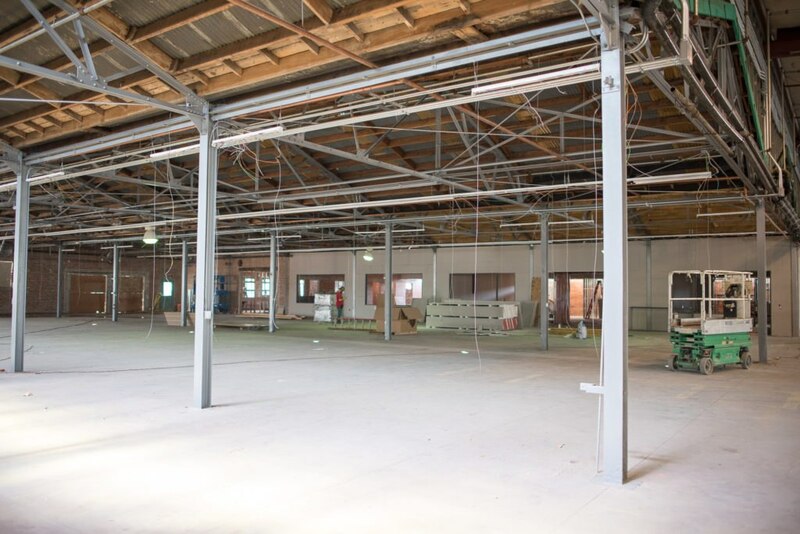 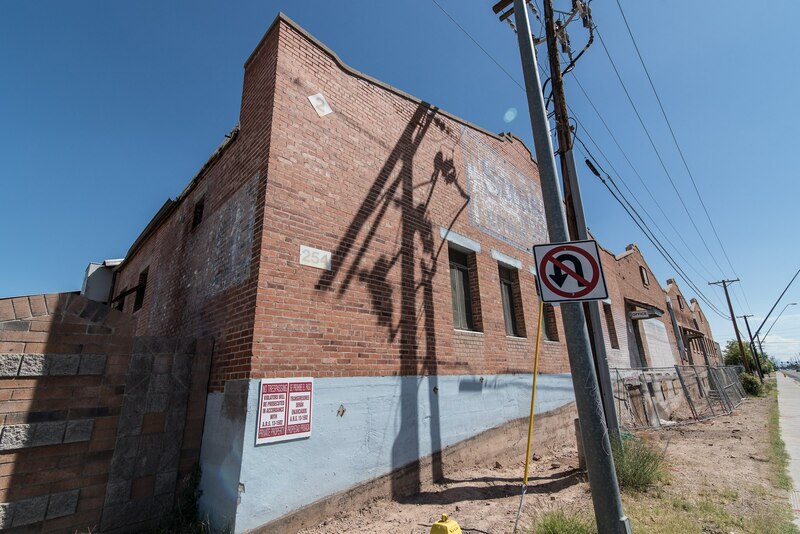 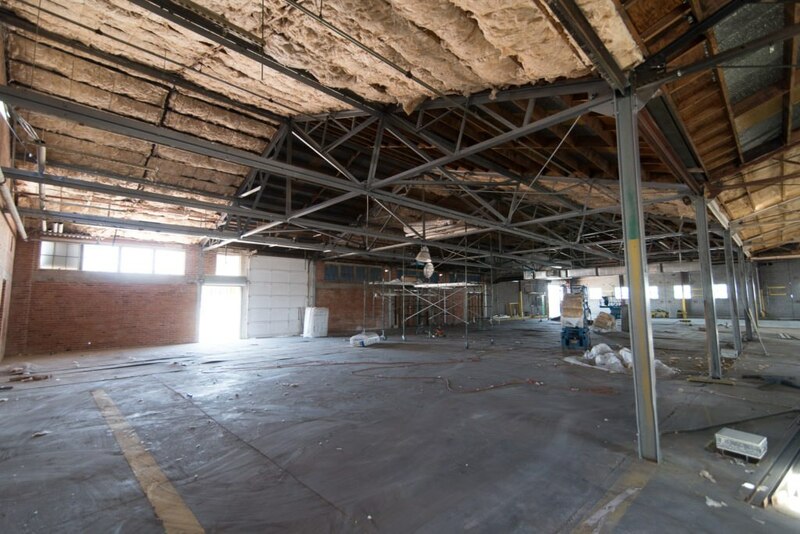 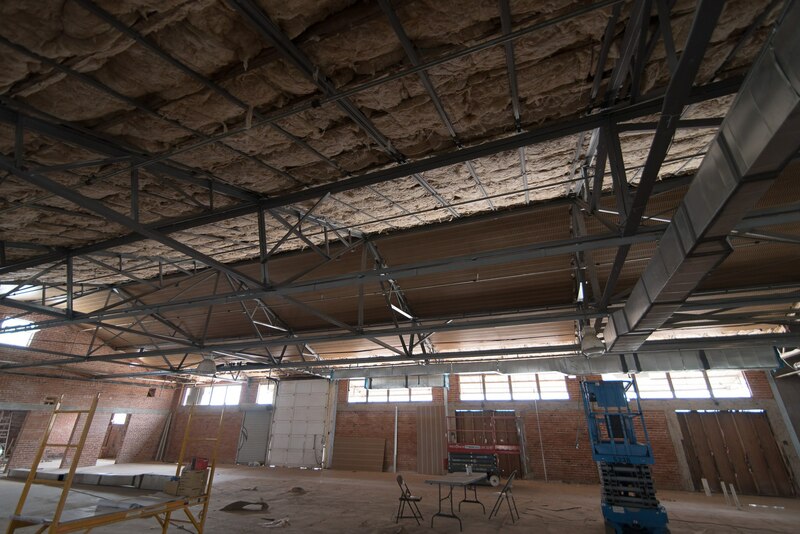 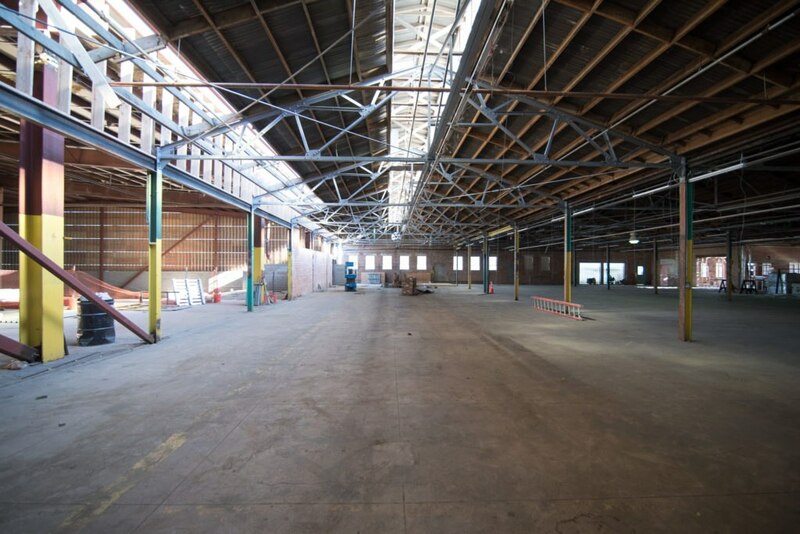 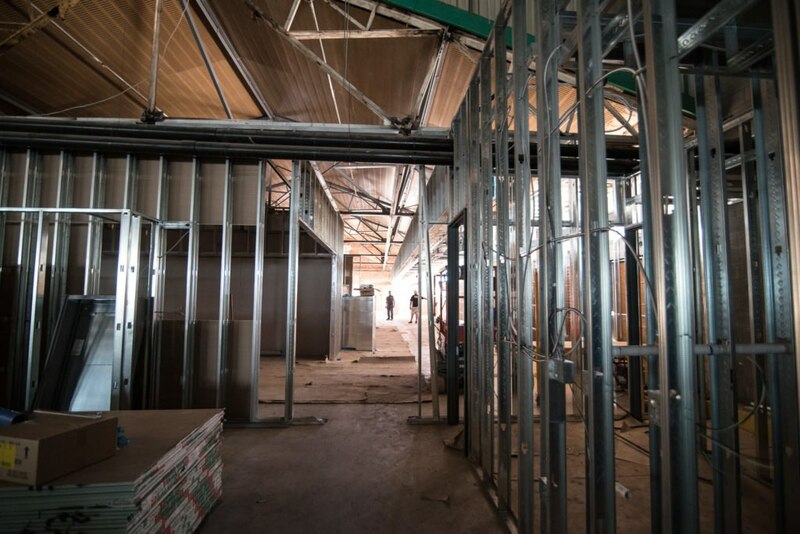 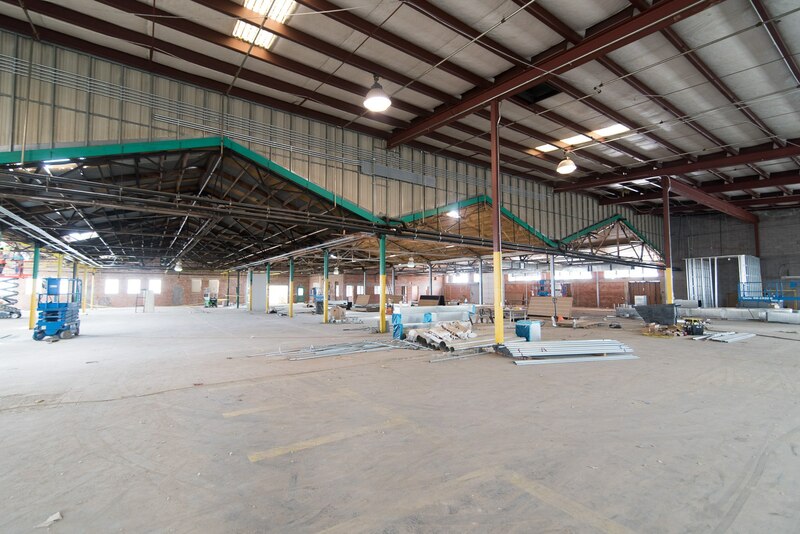 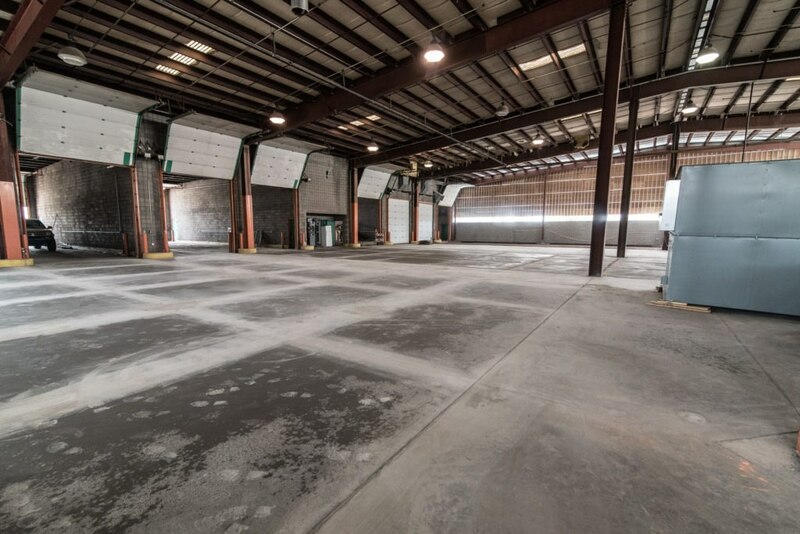 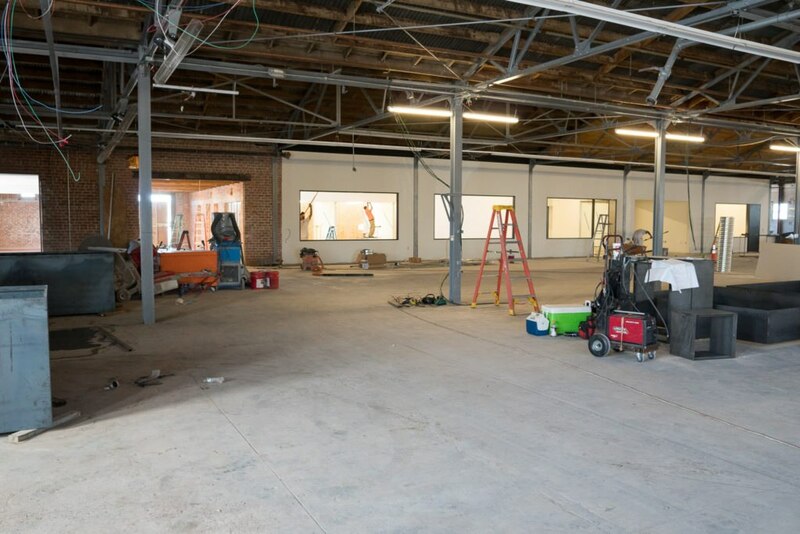 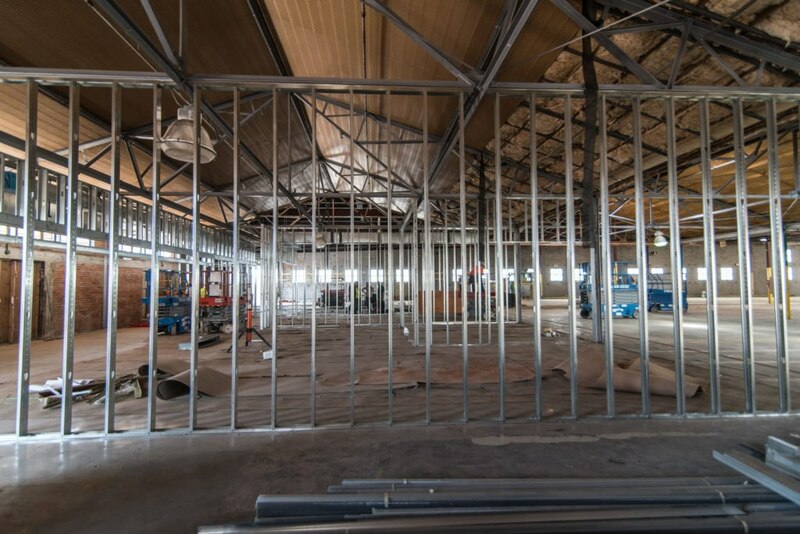 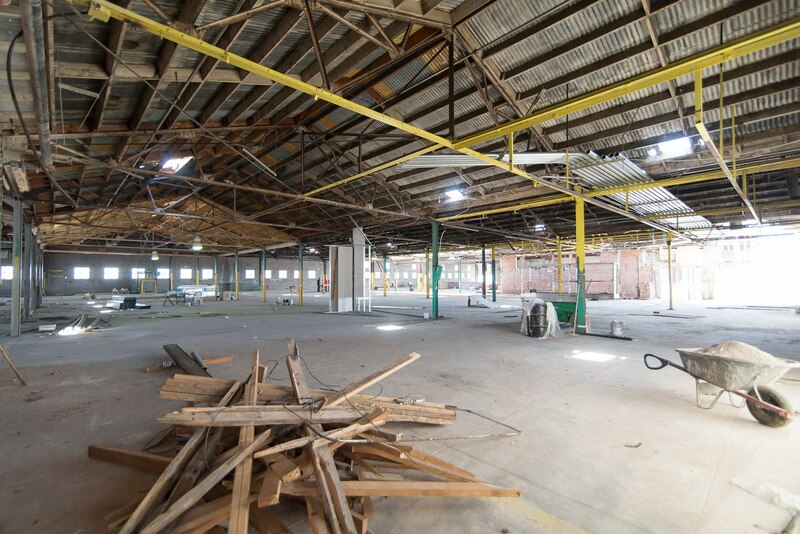 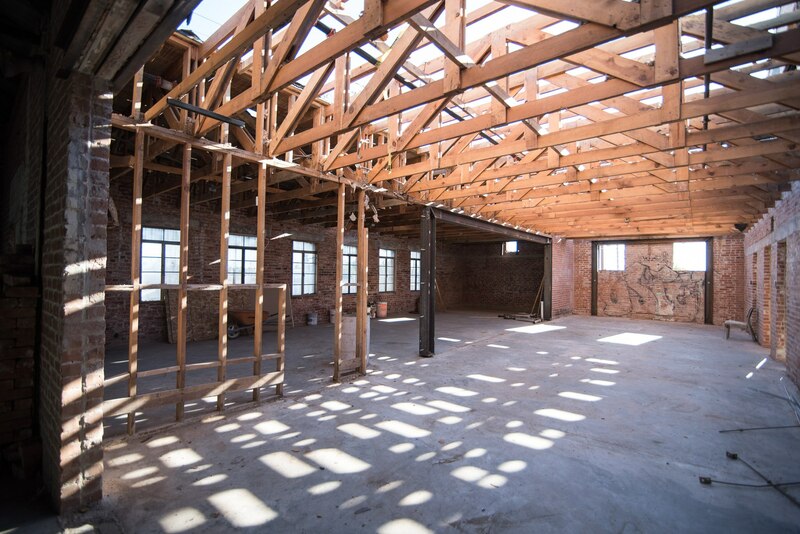 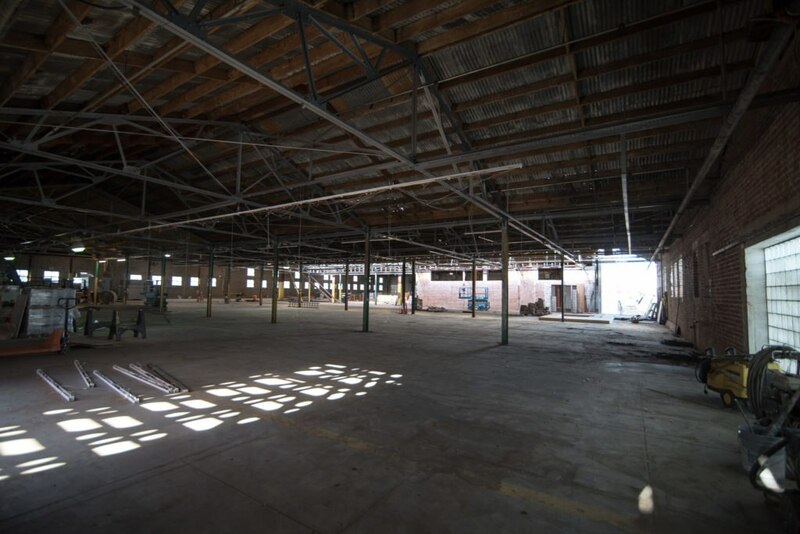 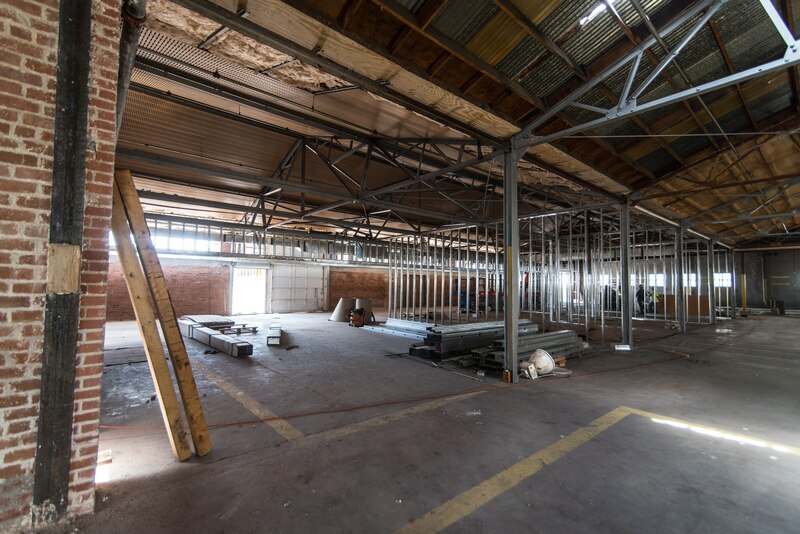 ft. building will be fully restored and modernized to accommodate our added machining equipment, fabrication department, expanded research and development area and expanded sales floor. 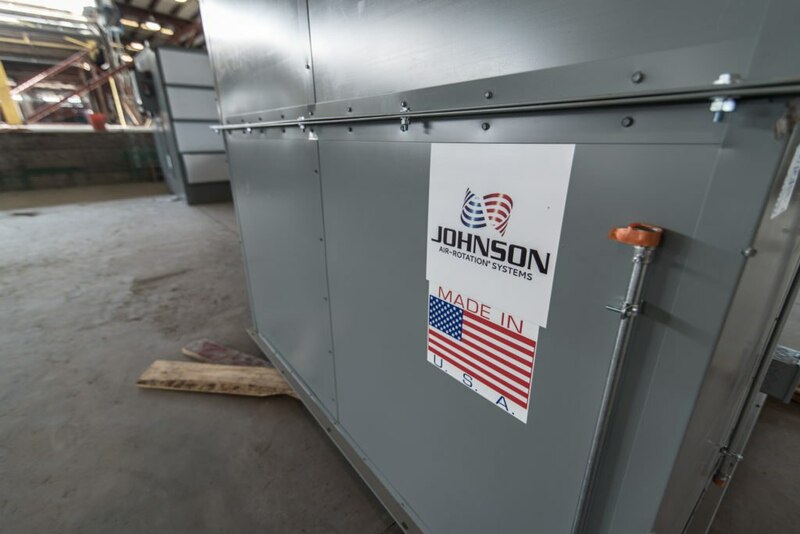 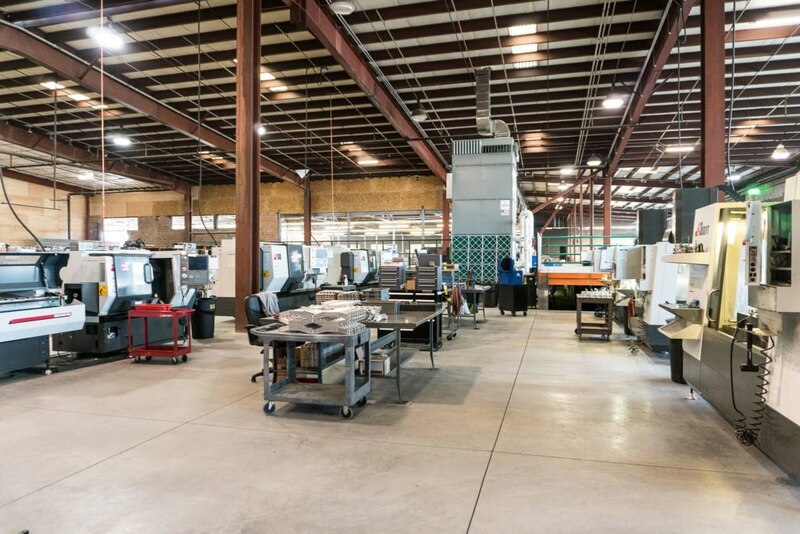 We are hoping to add many jobs to the community over the next few years and do our part to assist with the rebirth of American Manufacturing. 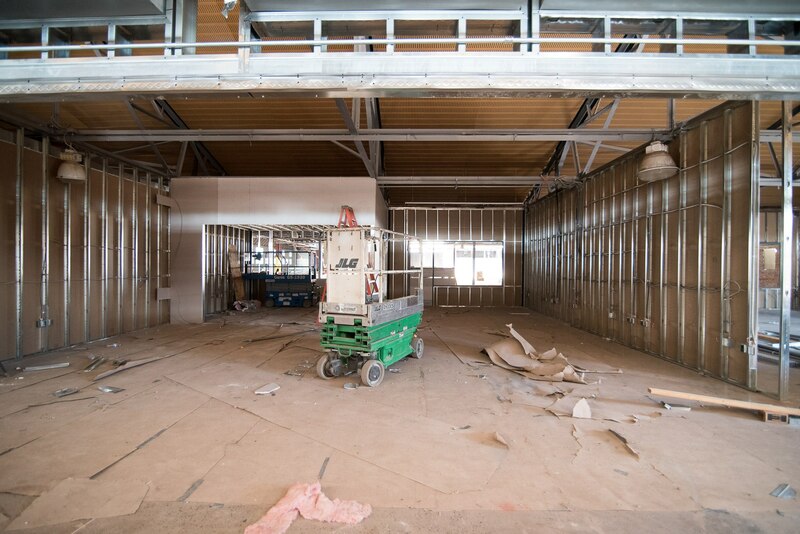 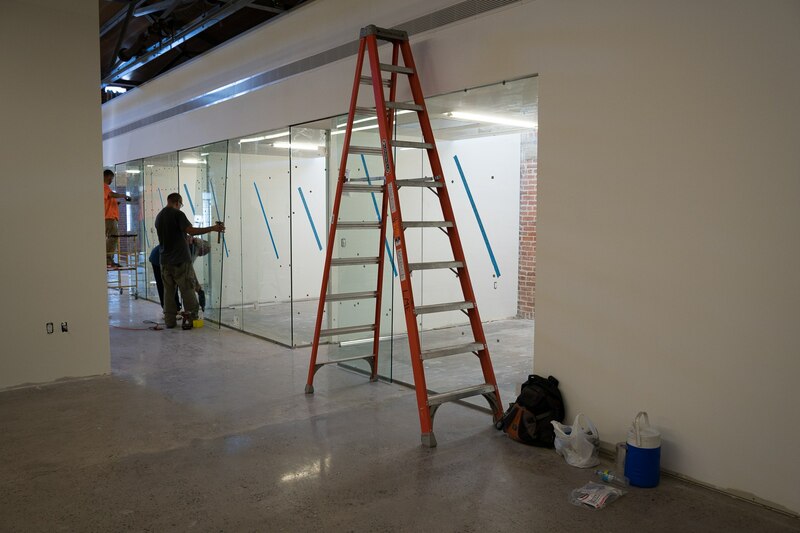 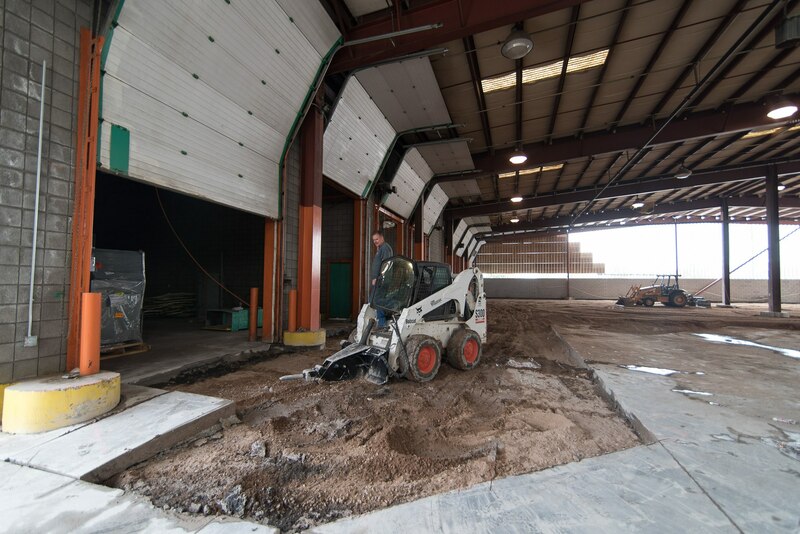 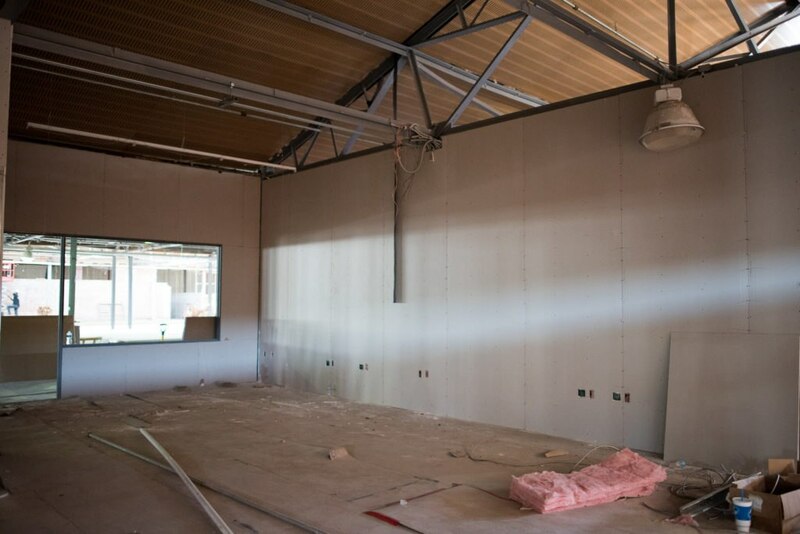 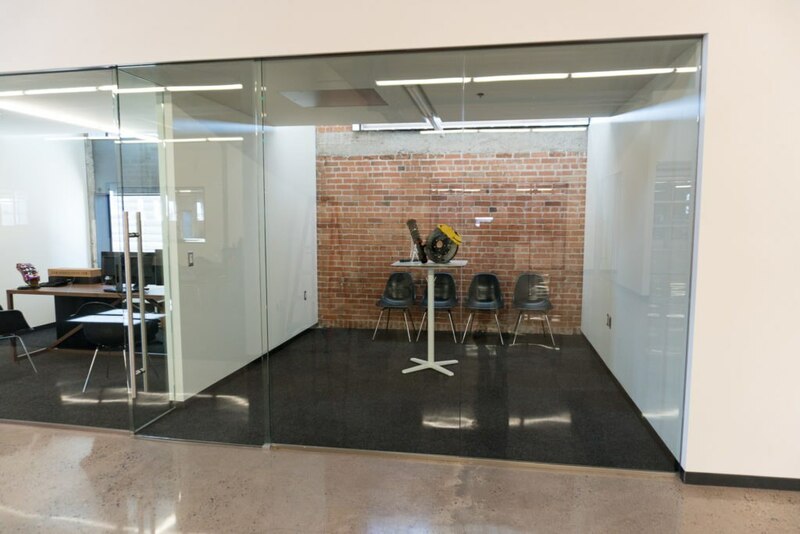 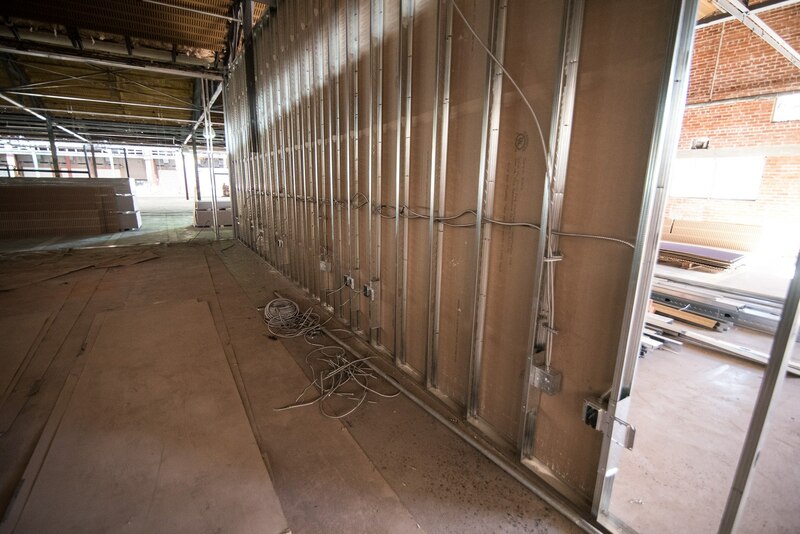 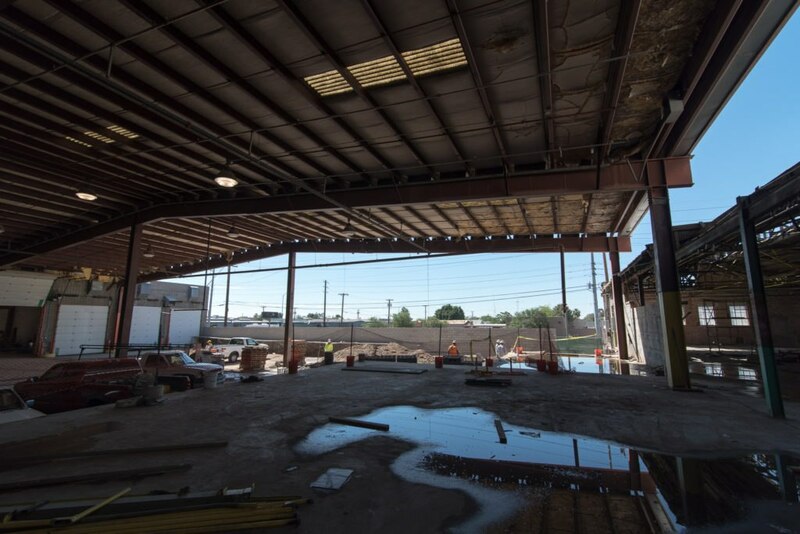 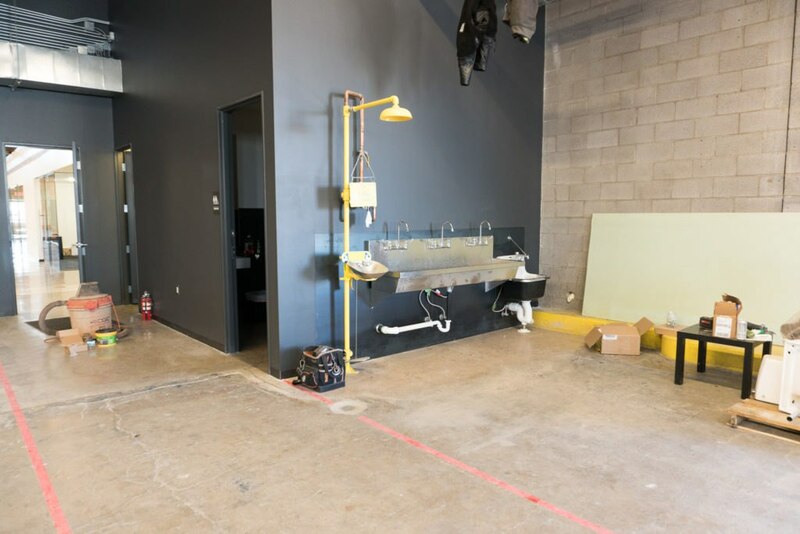 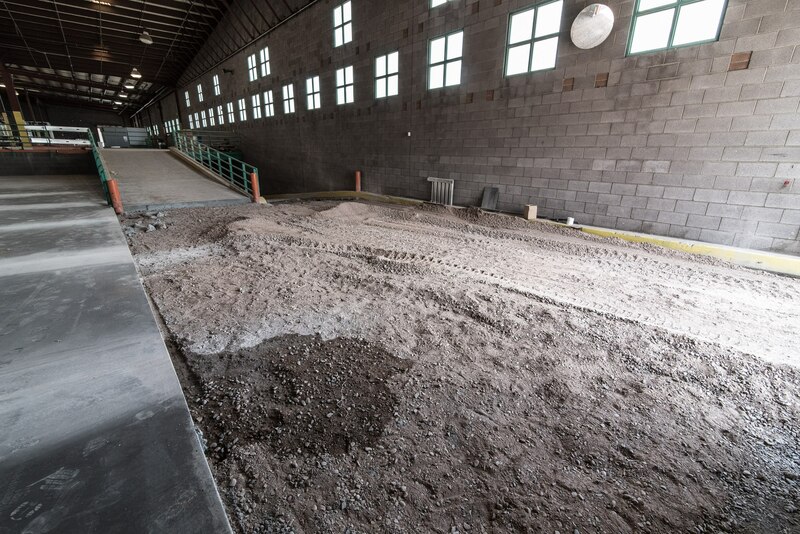 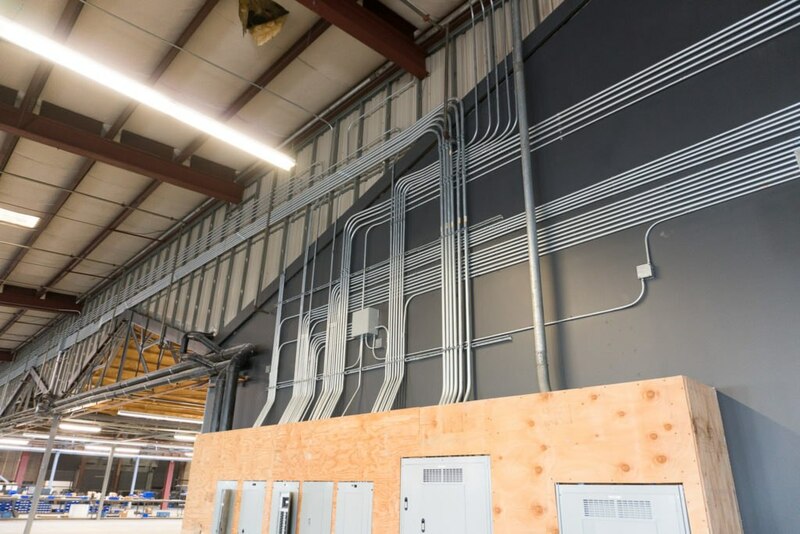 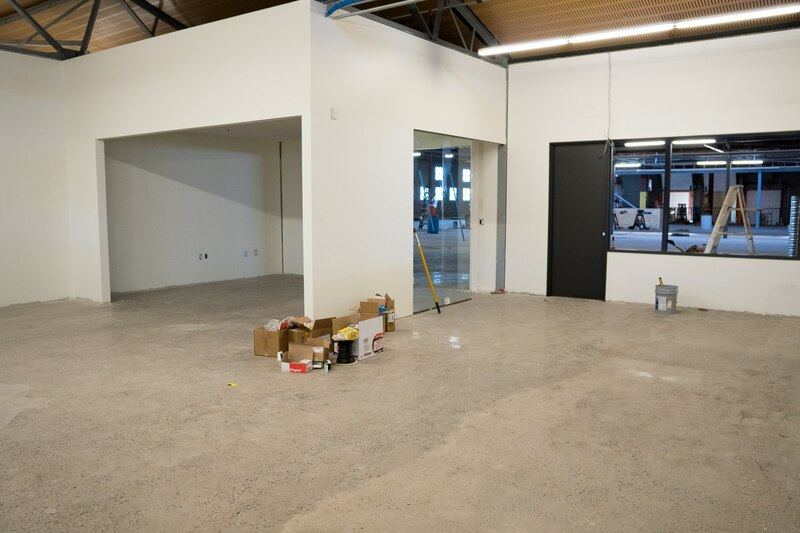 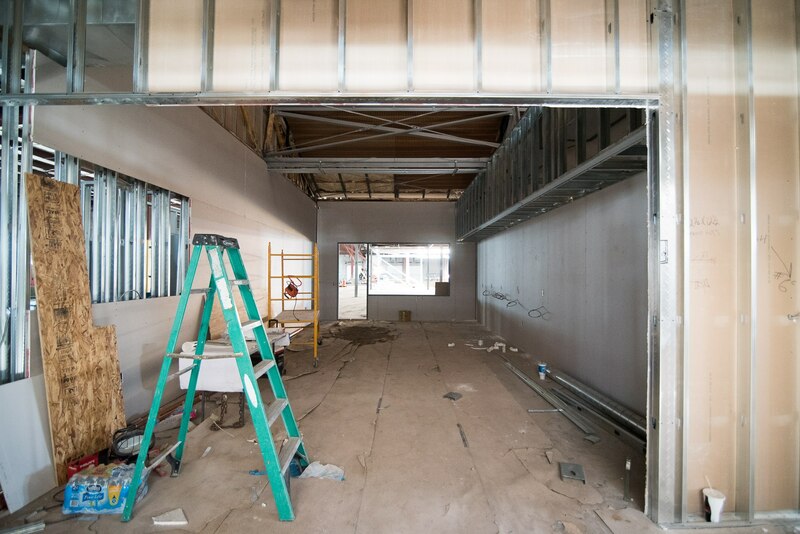 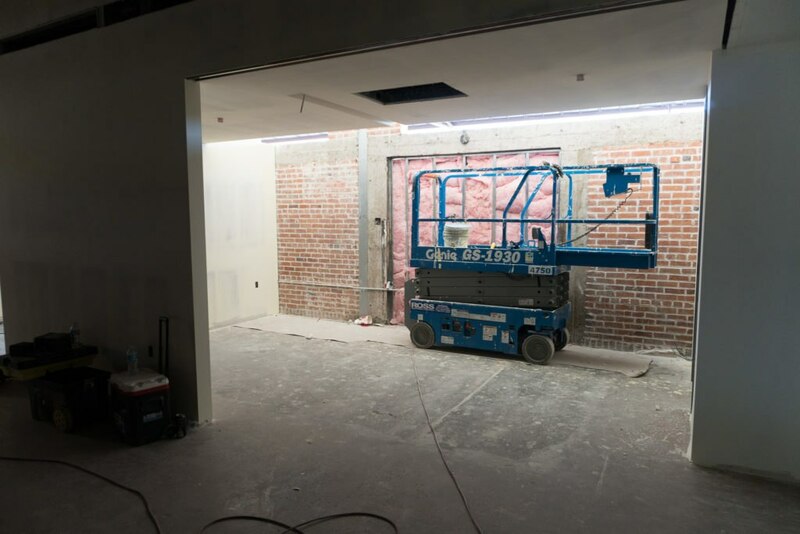 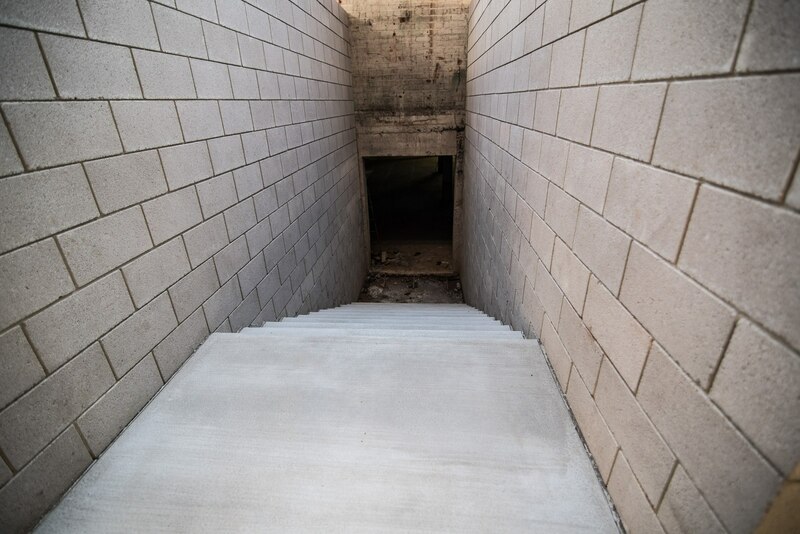 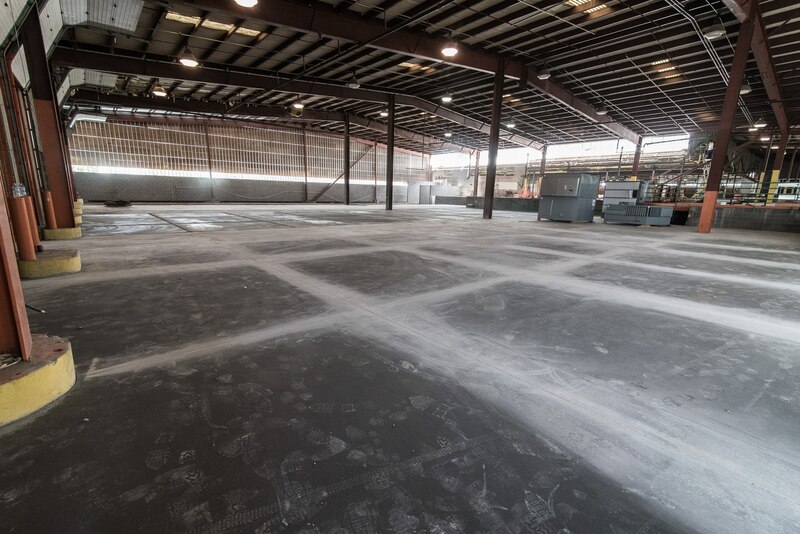 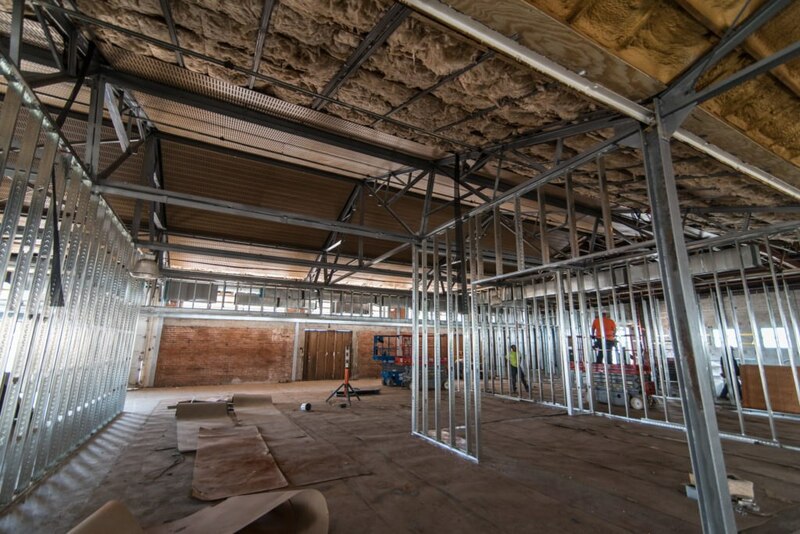 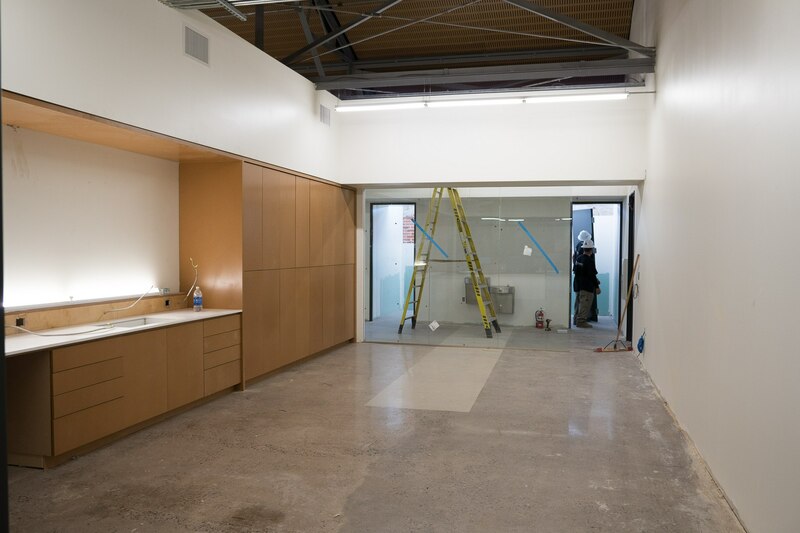 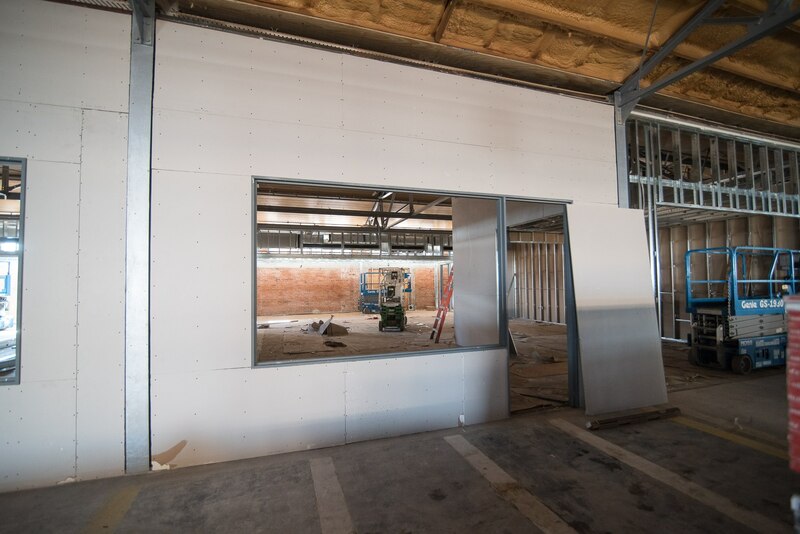 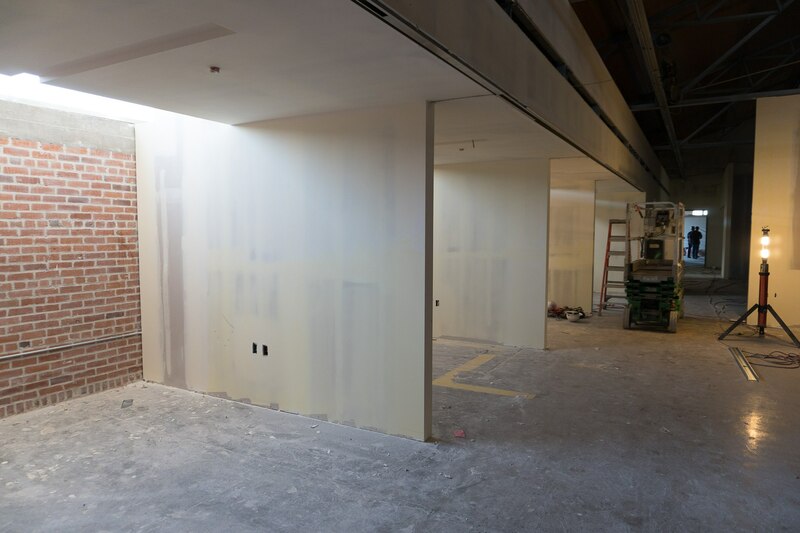 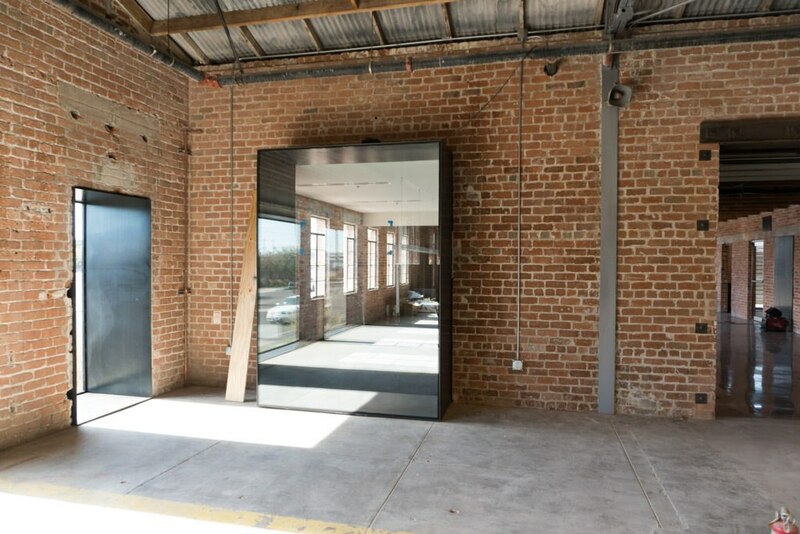 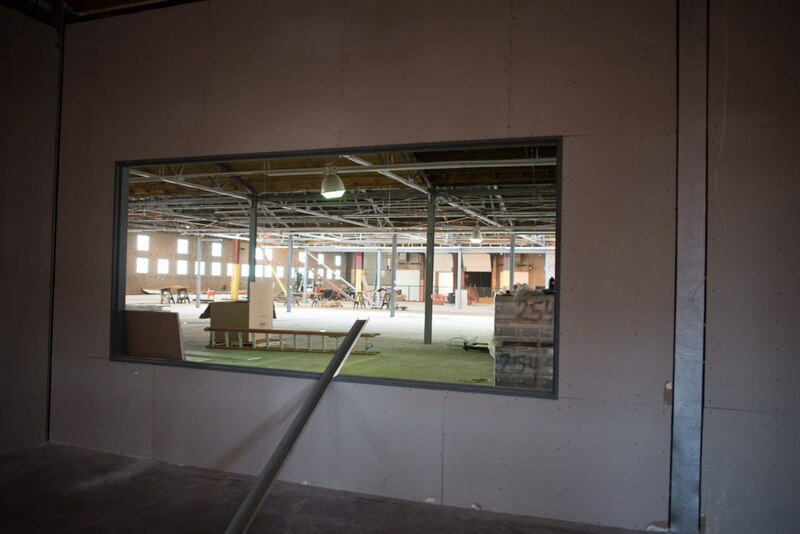 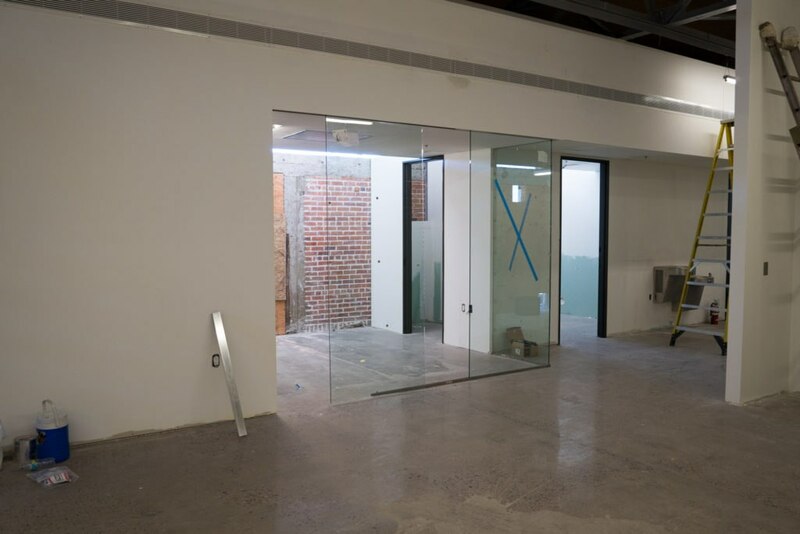 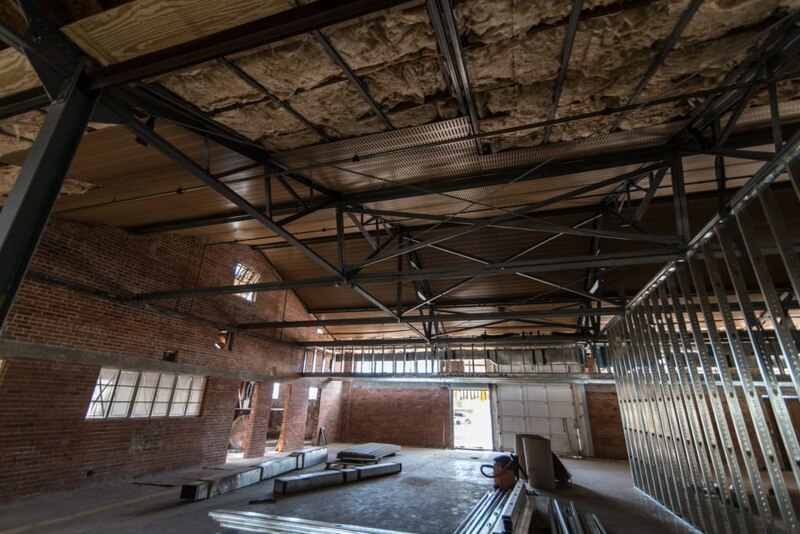 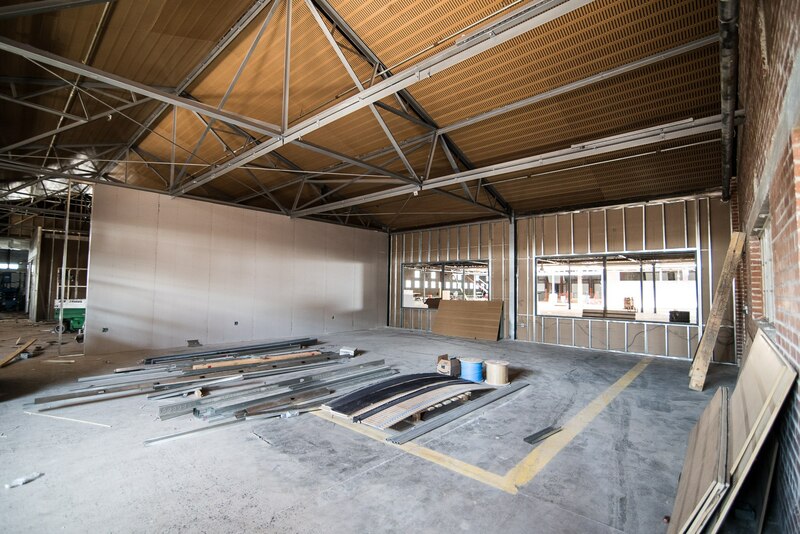 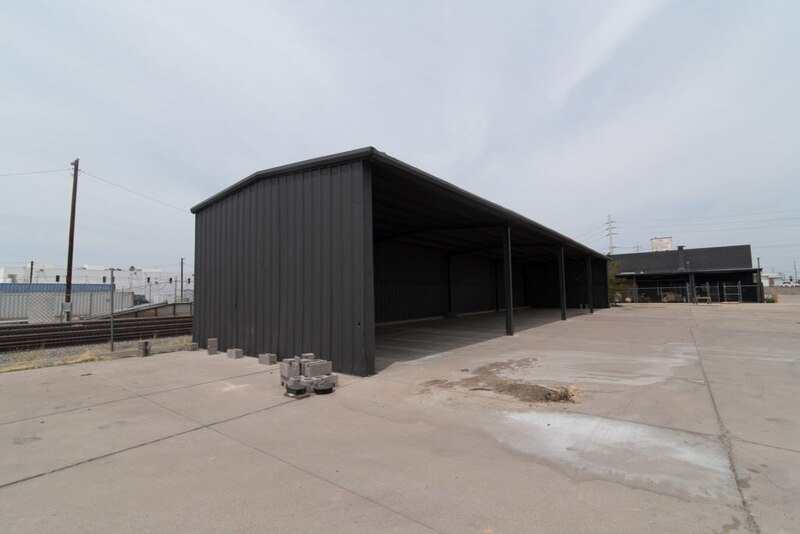 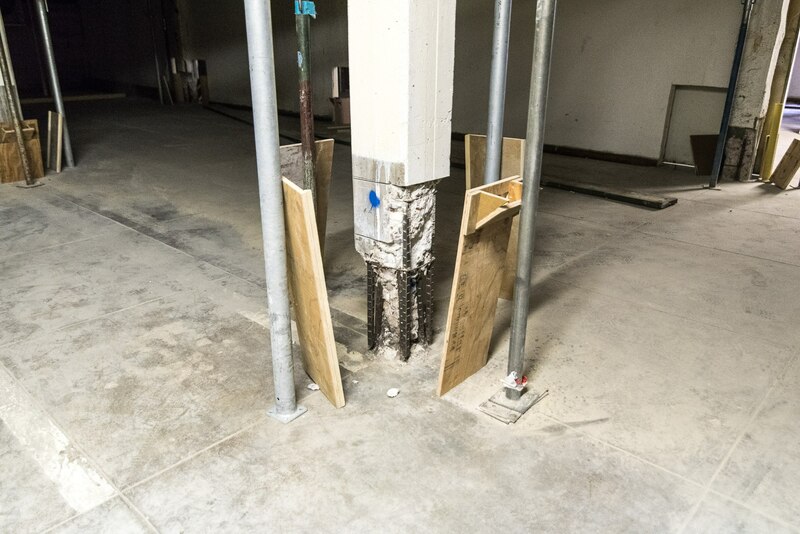 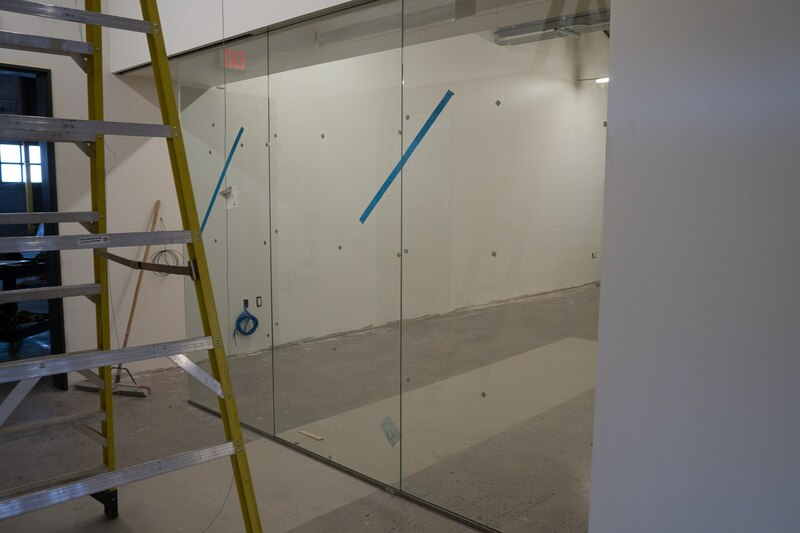 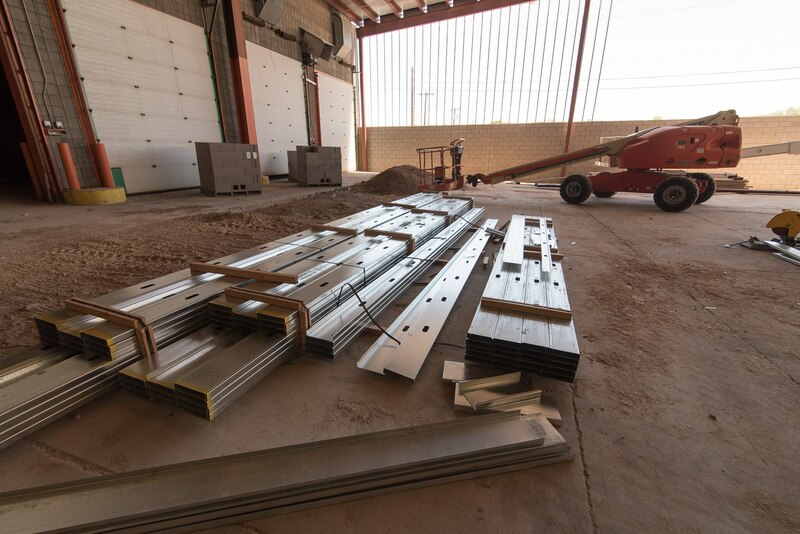 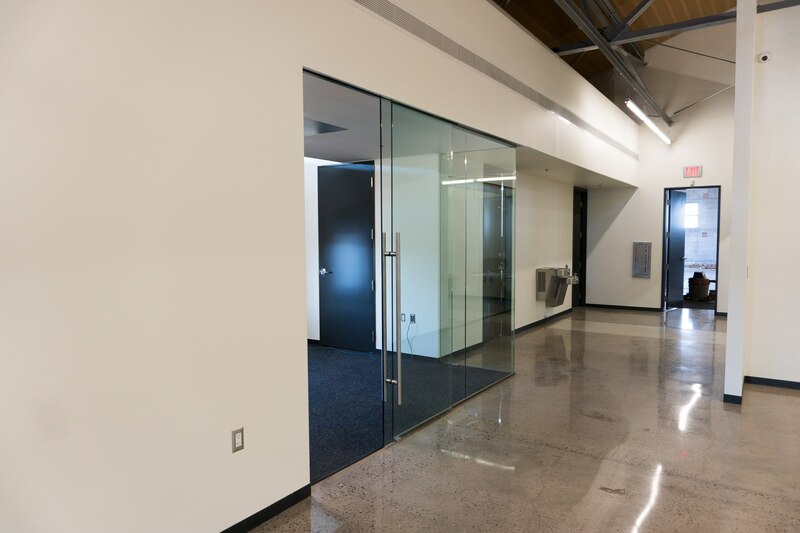 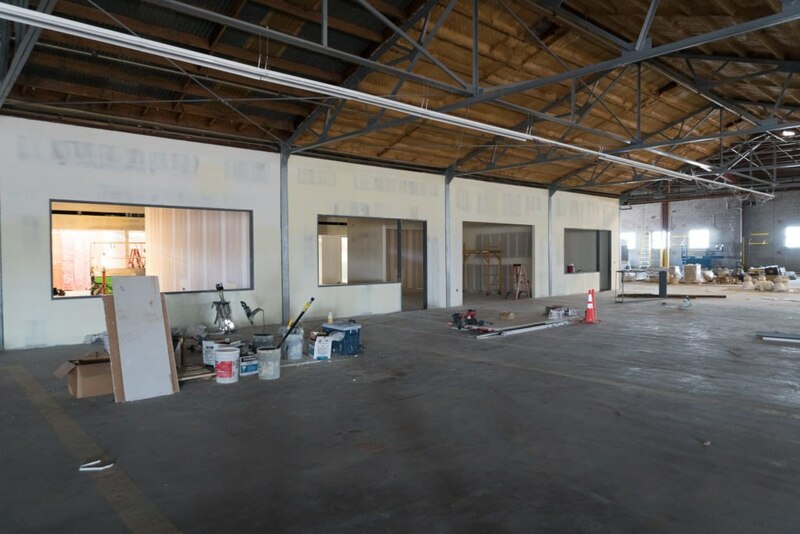 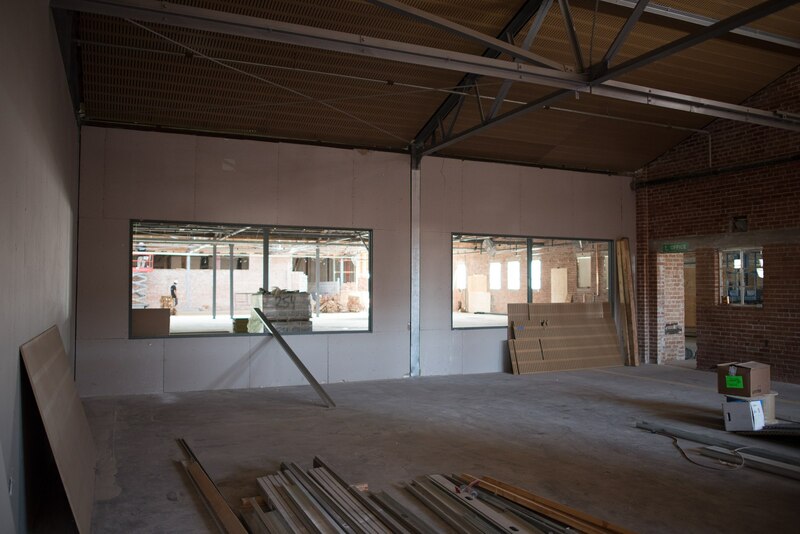 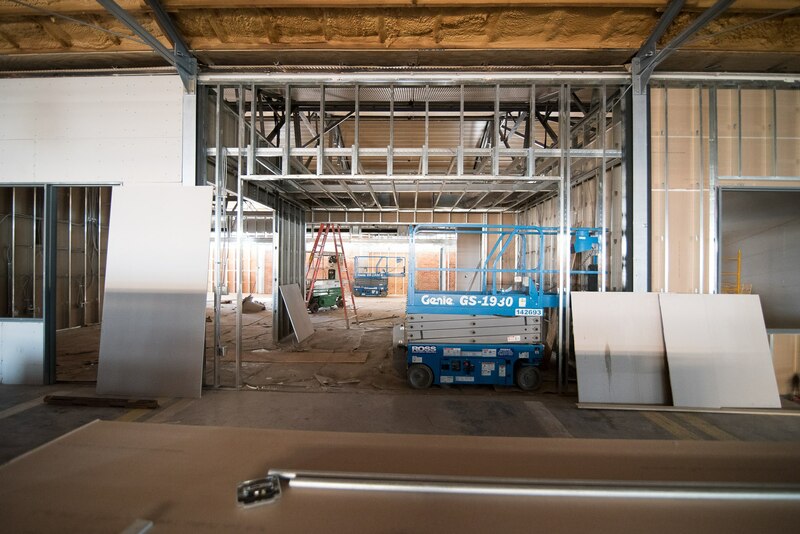 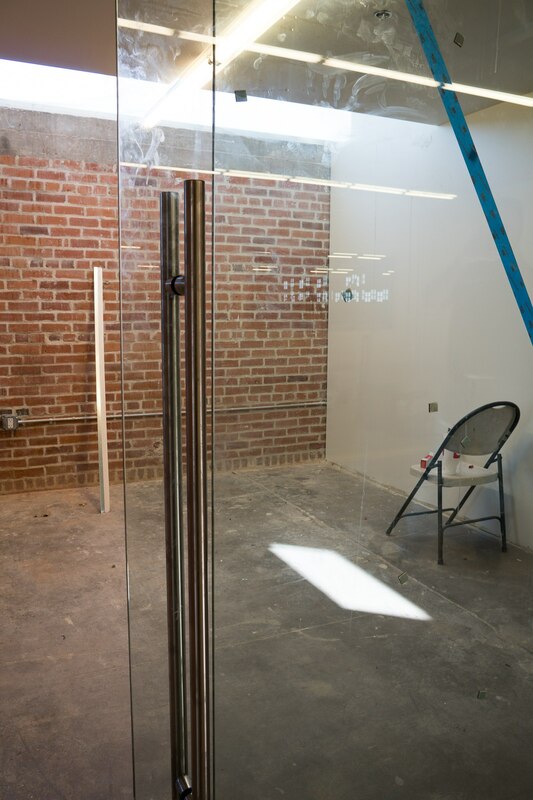 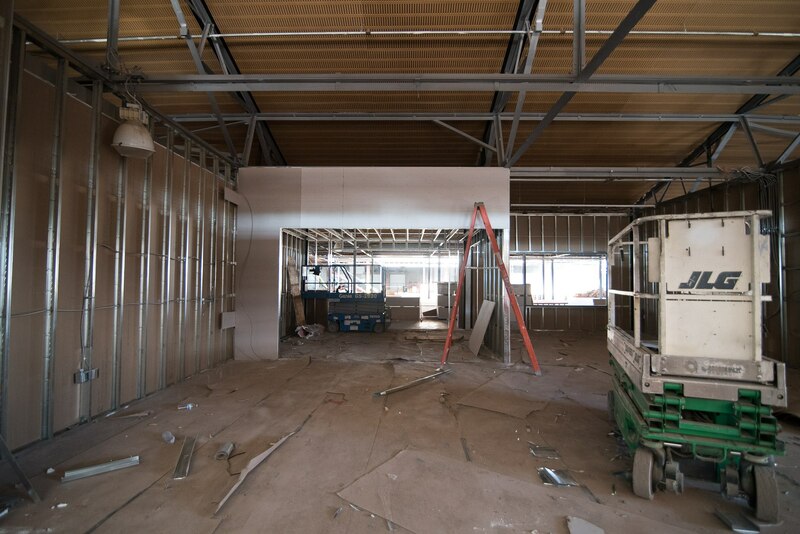 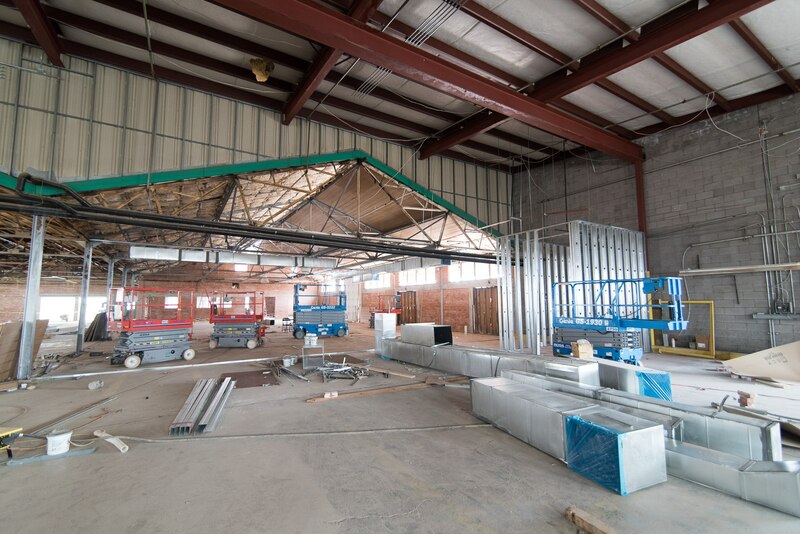 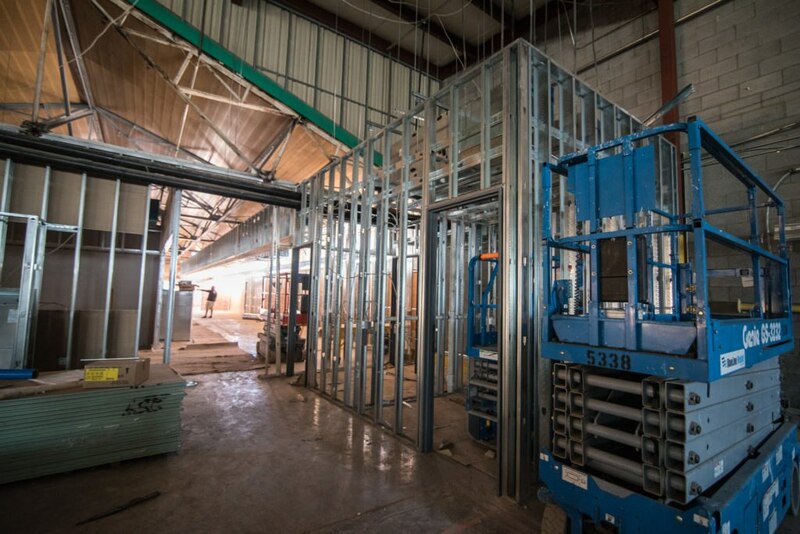 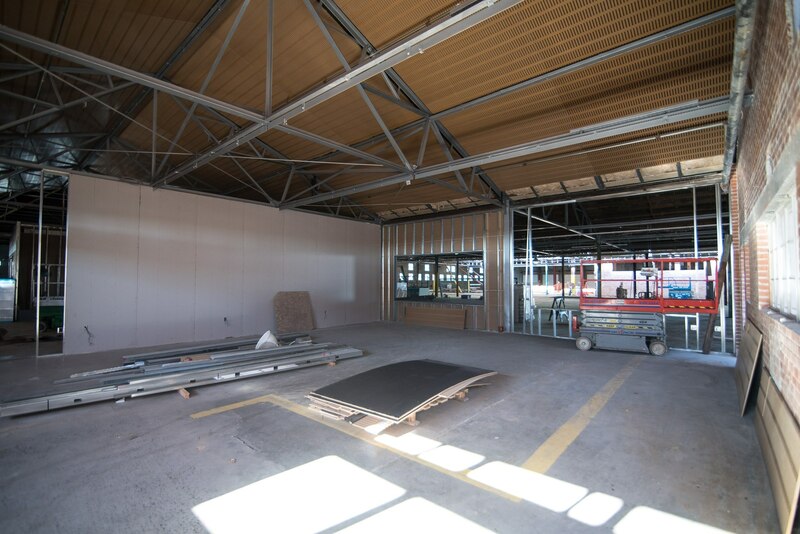 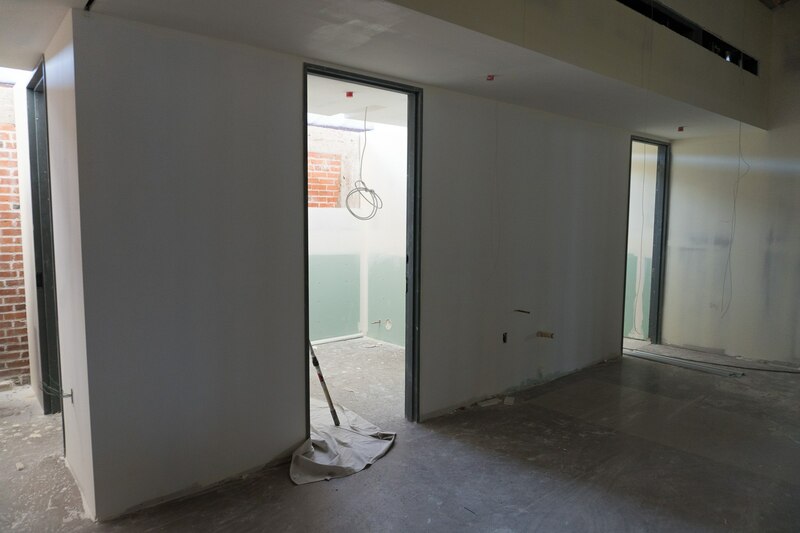 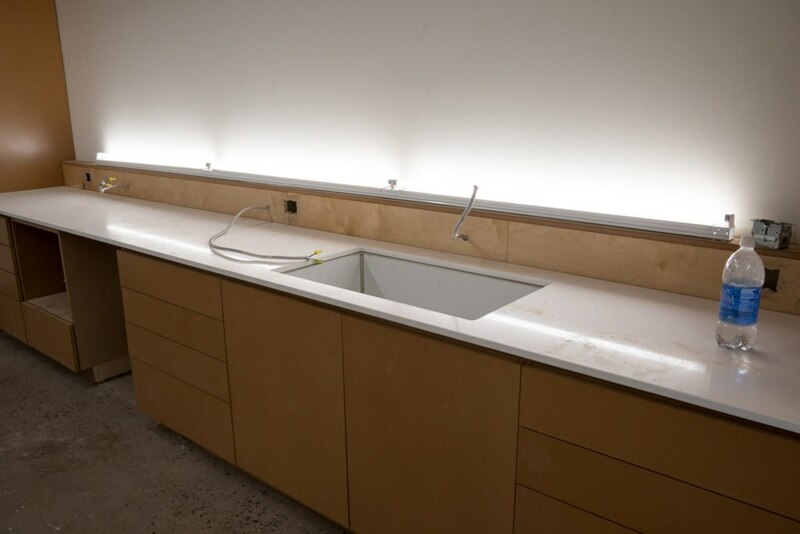 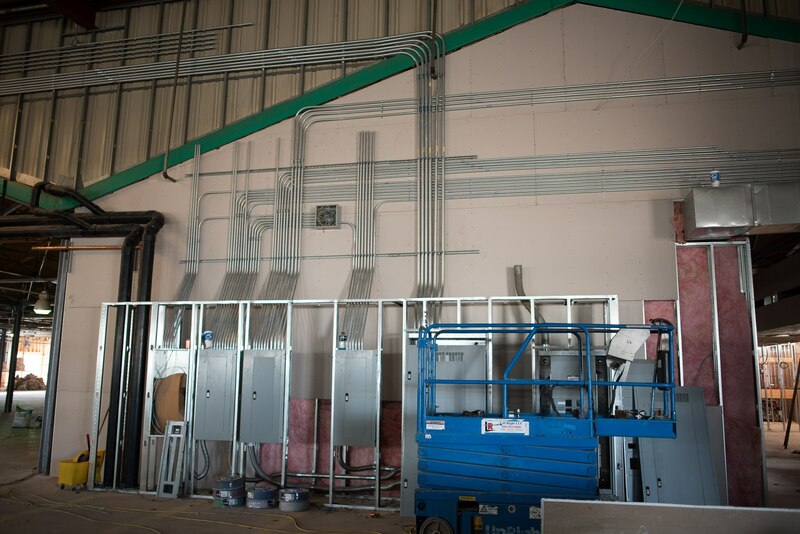 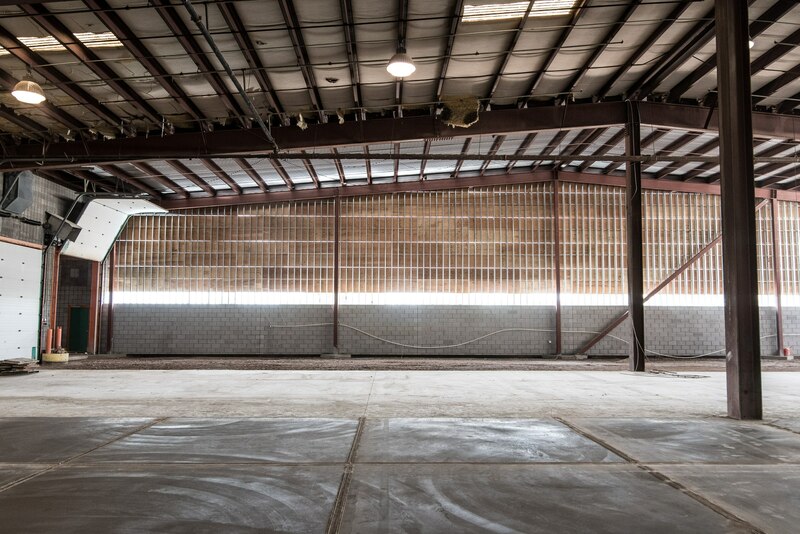 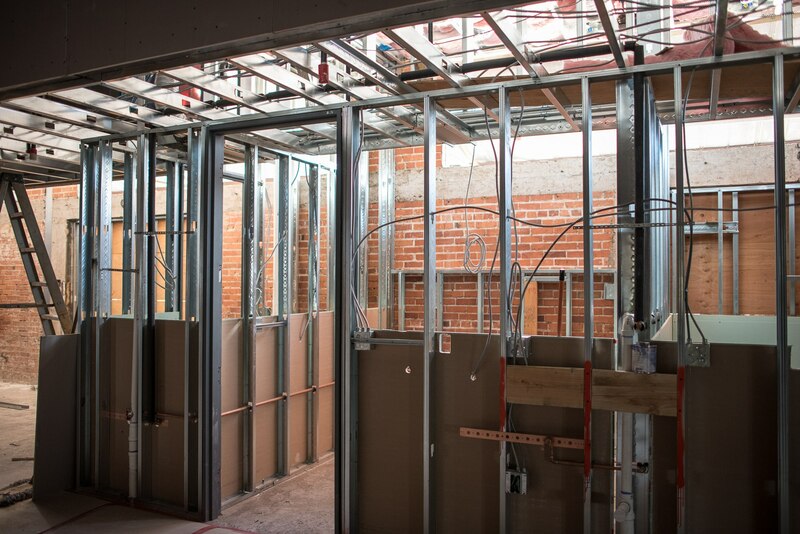 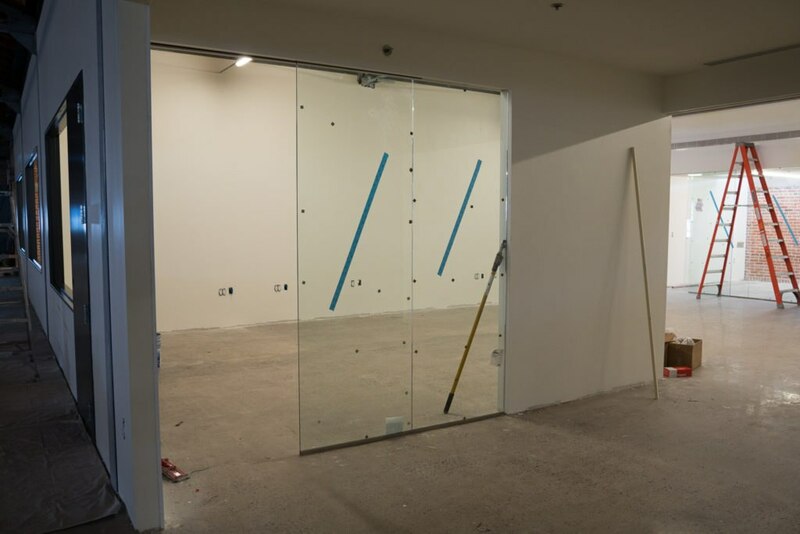 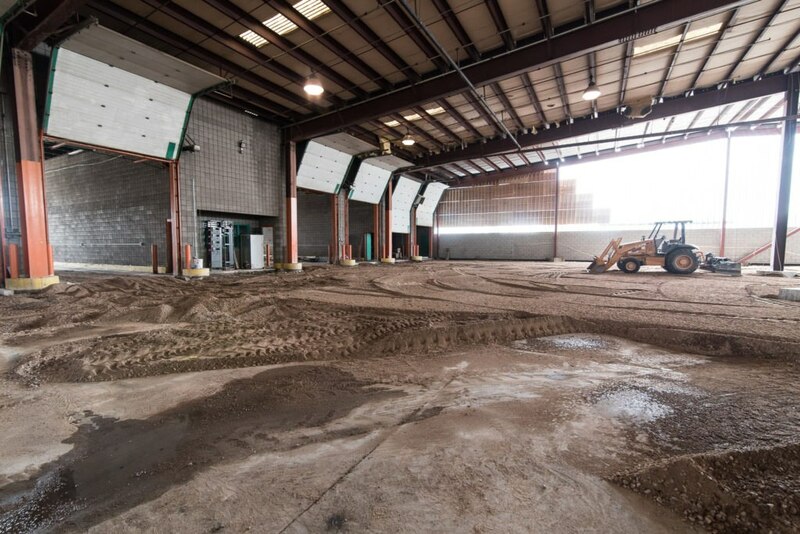 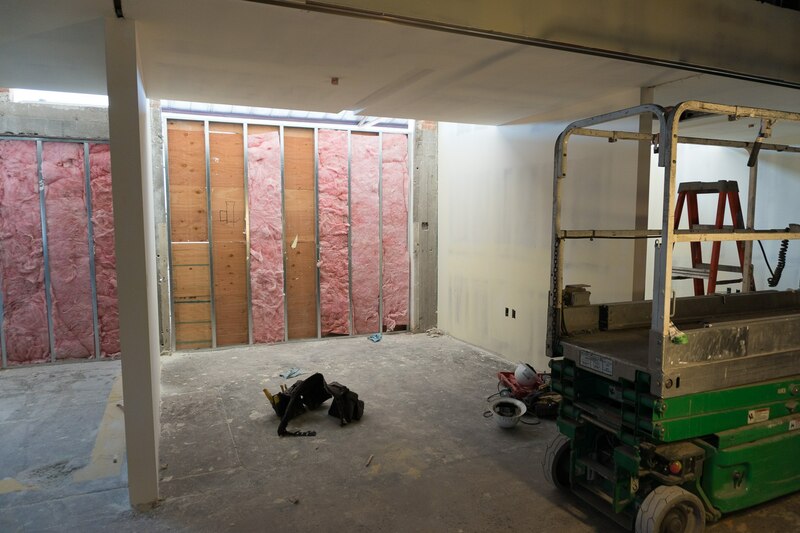 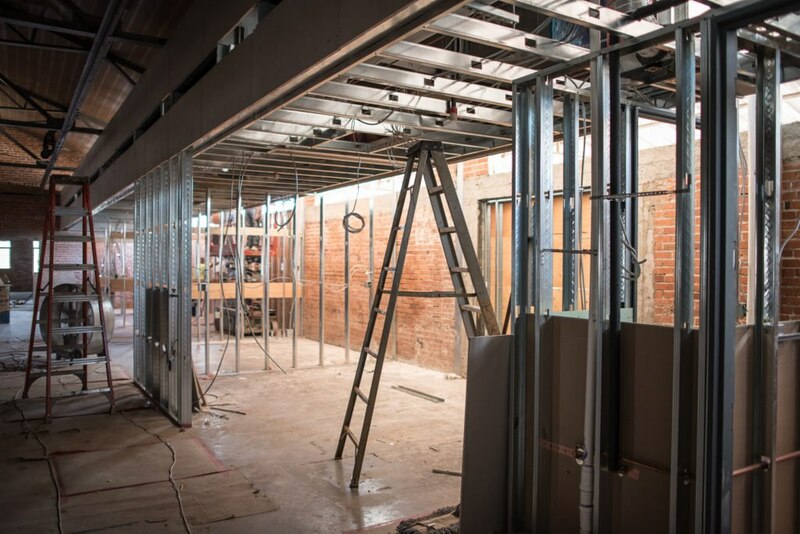 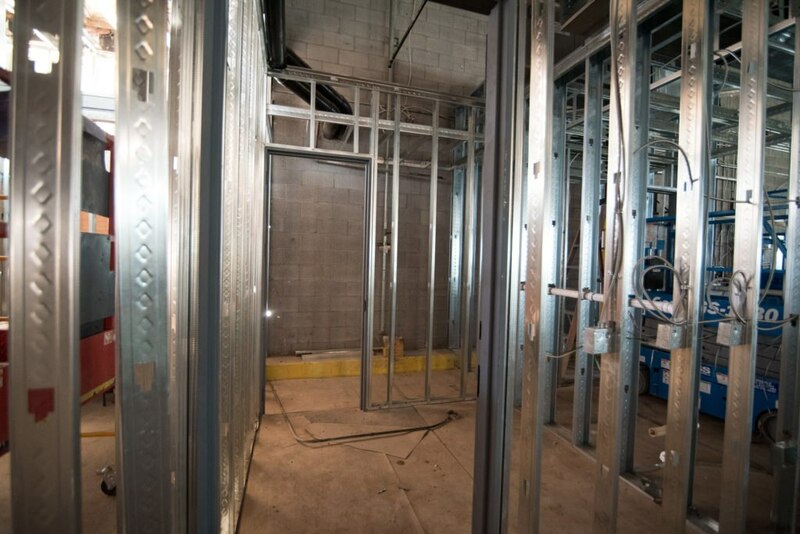 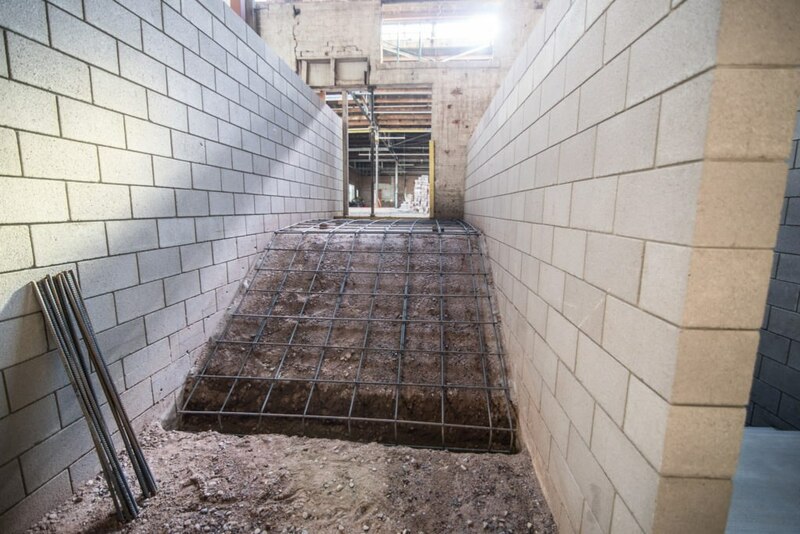 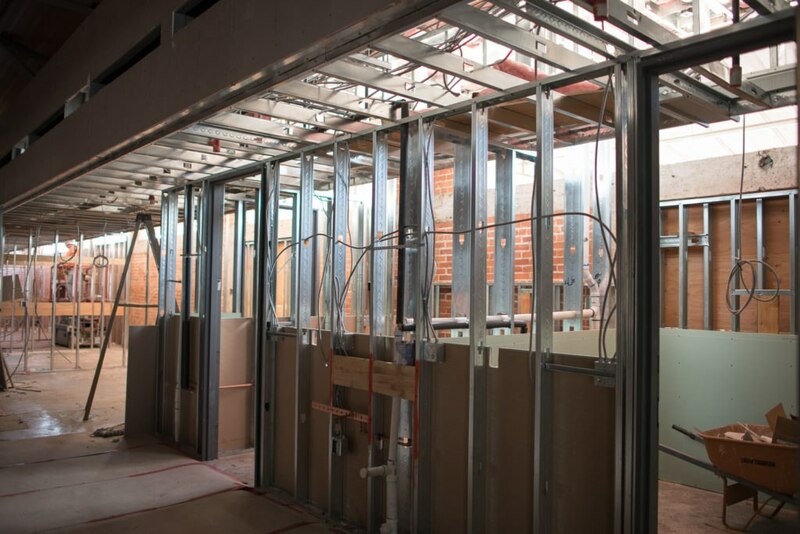 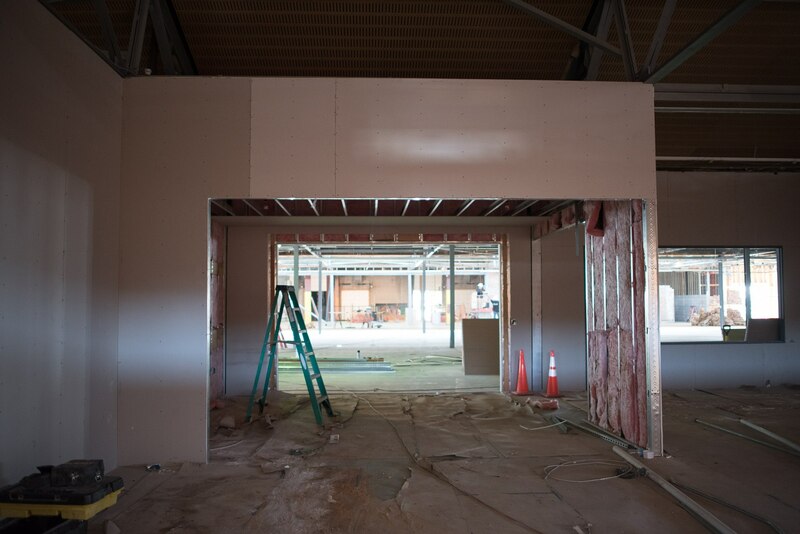 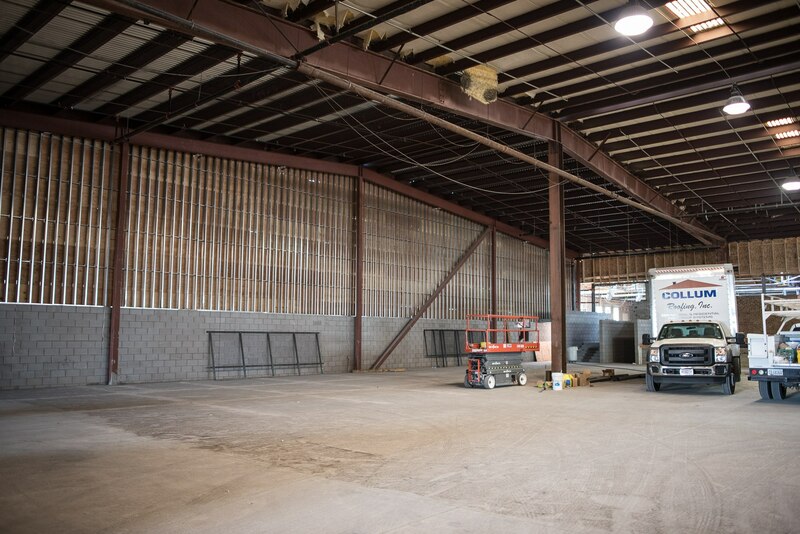 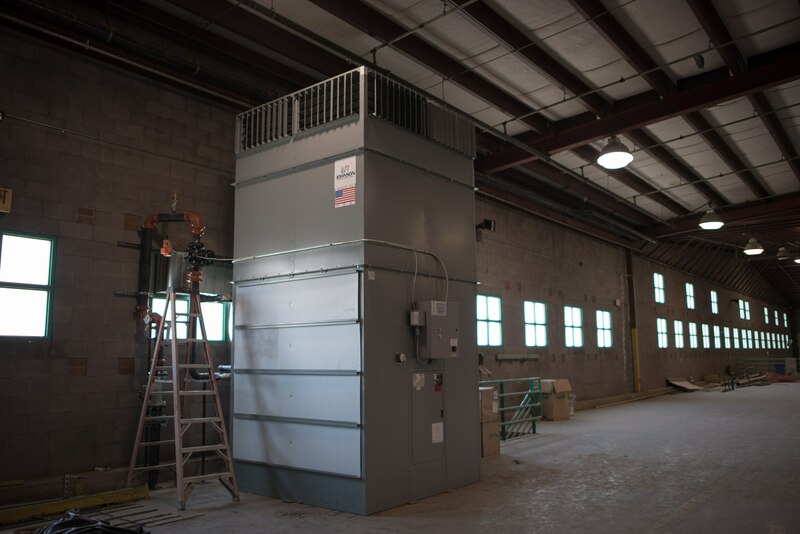 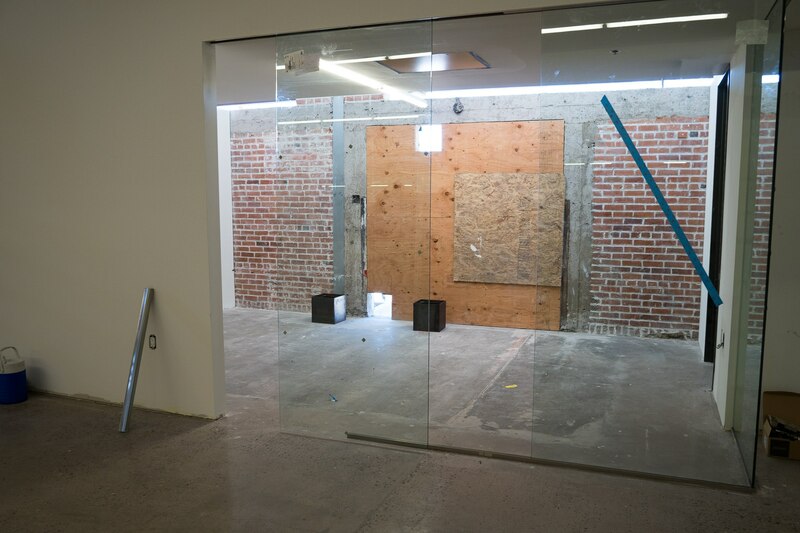 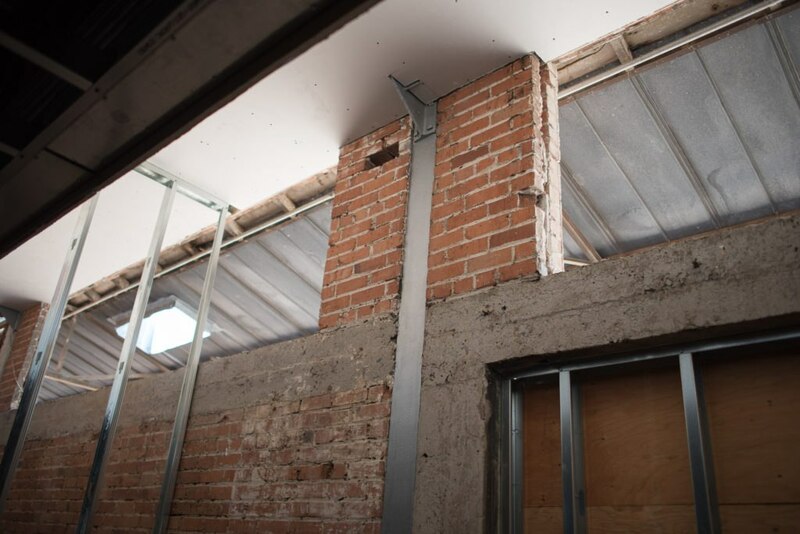 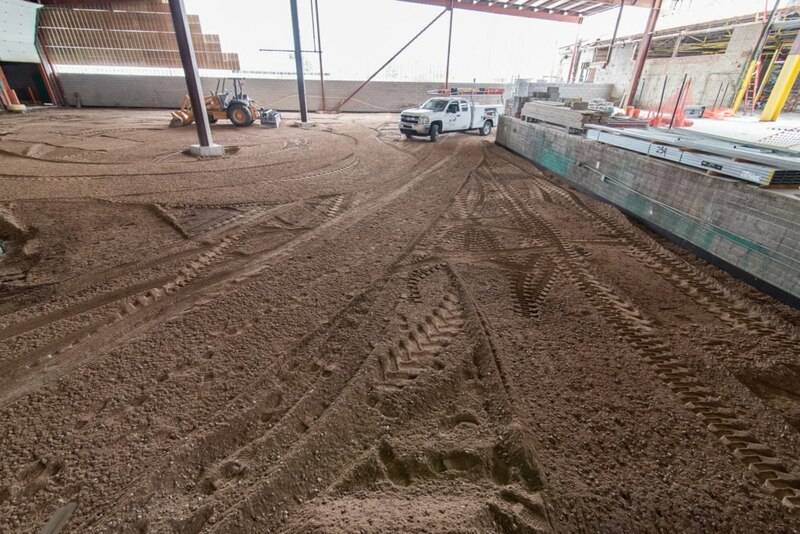 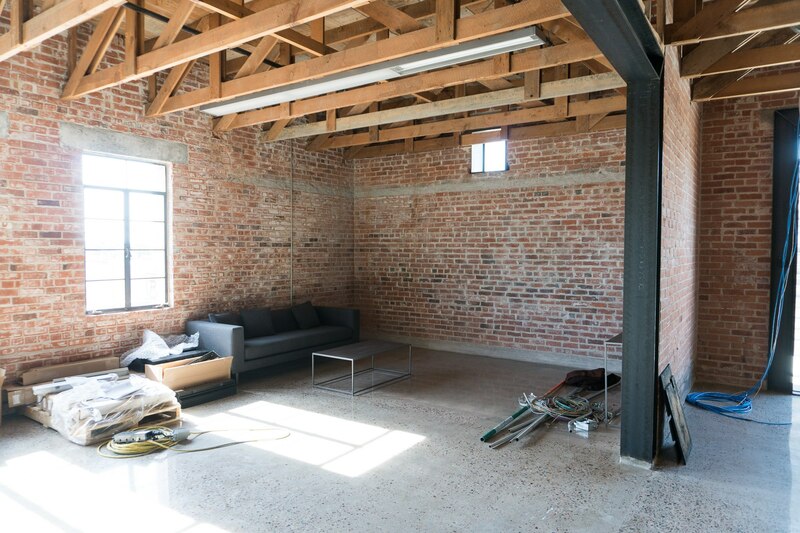 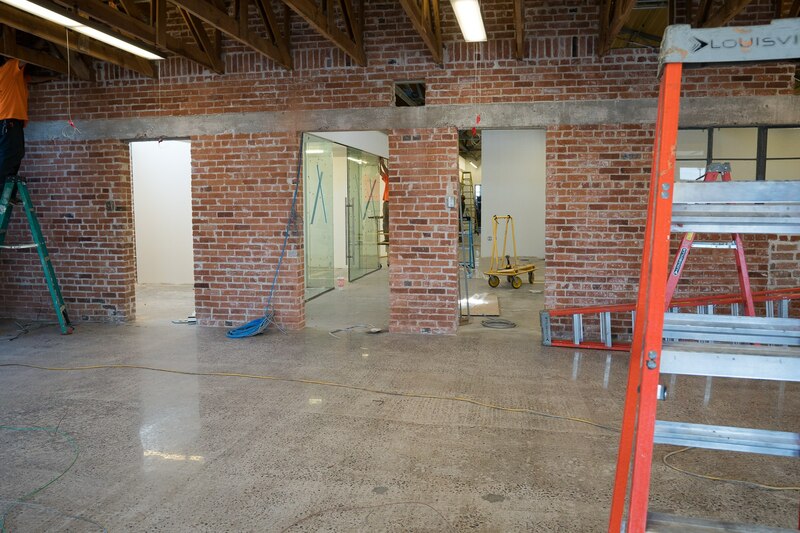 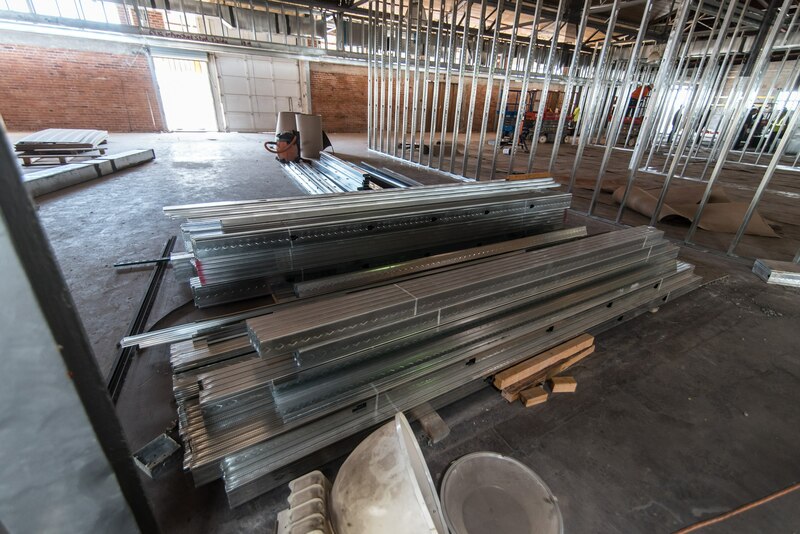 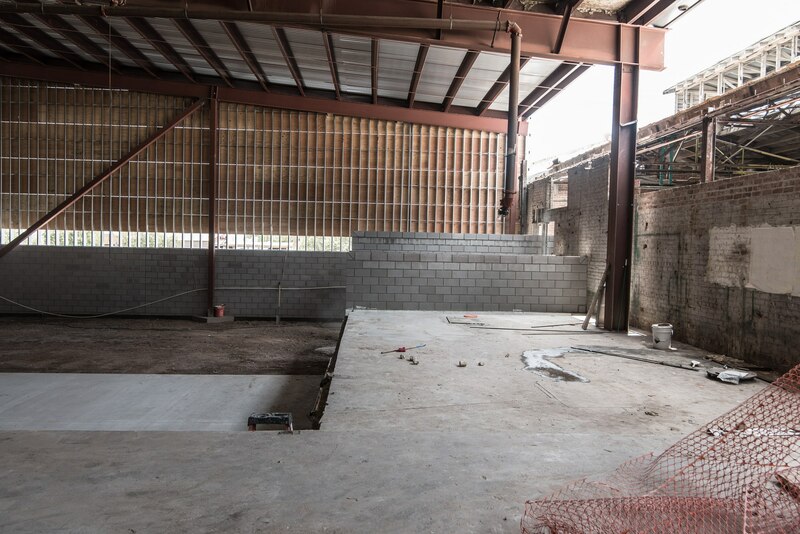 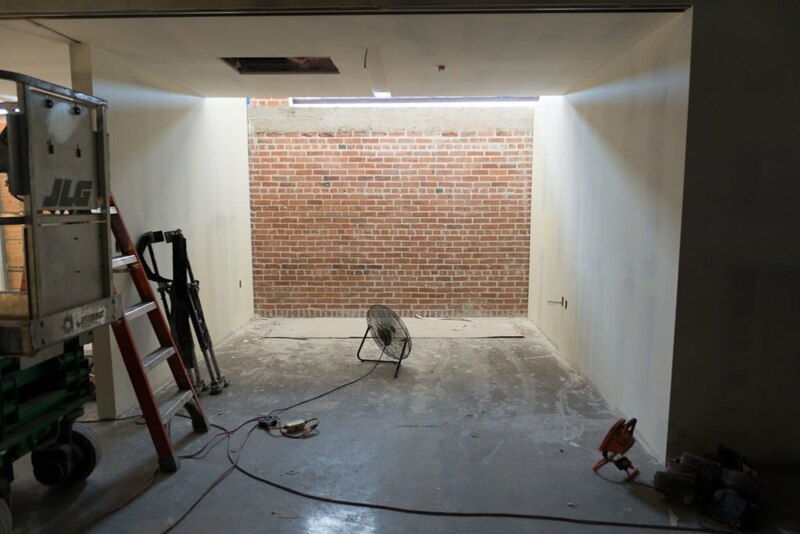 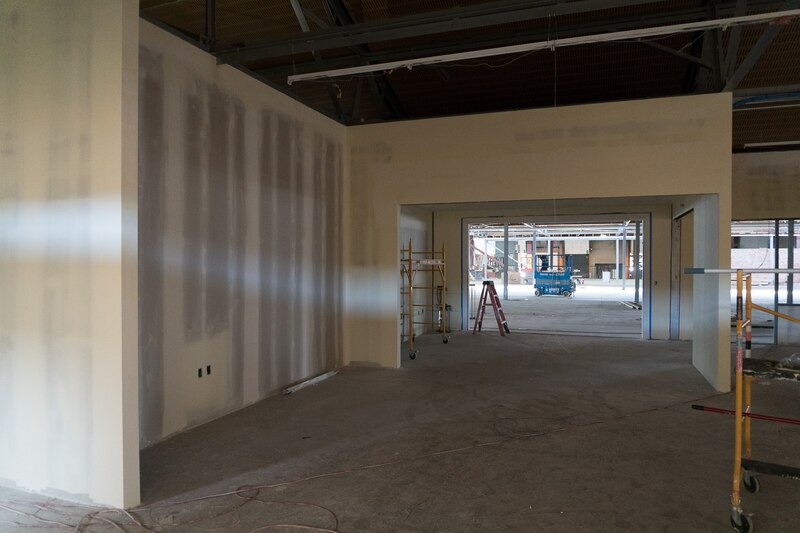 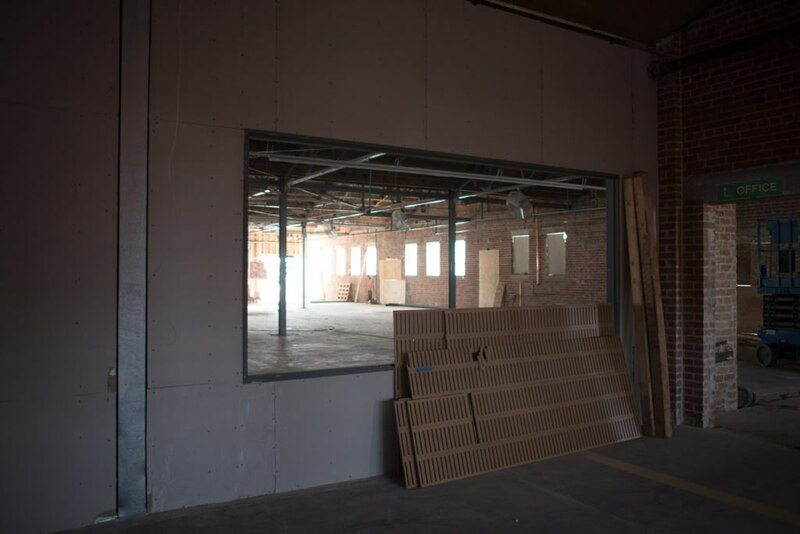 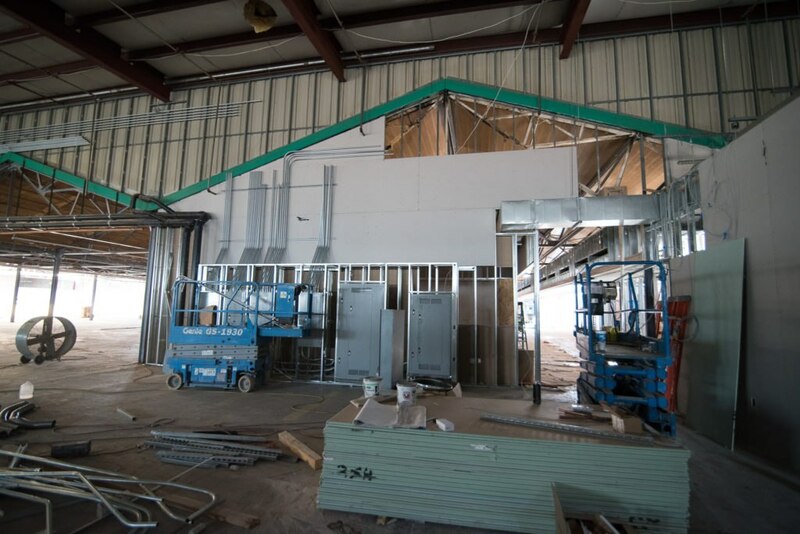 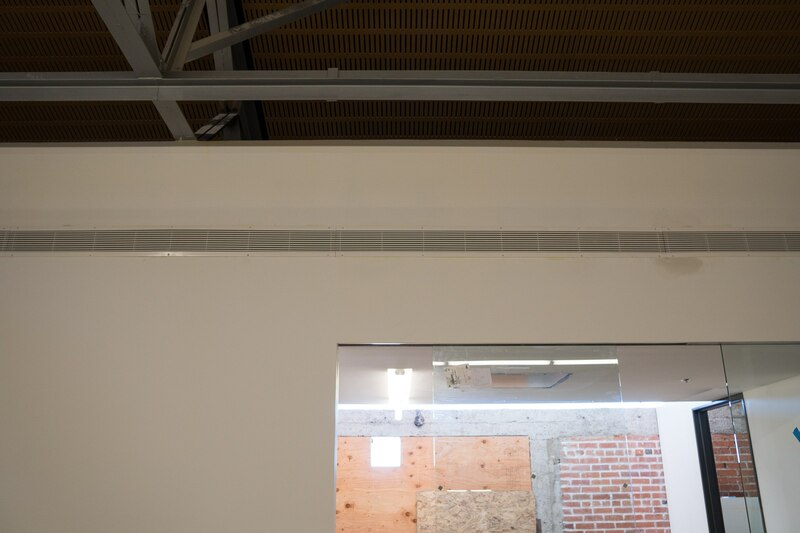 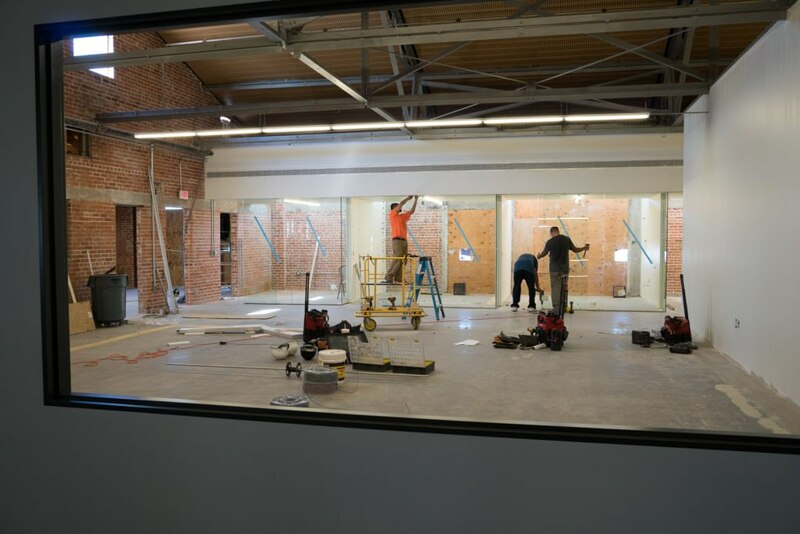 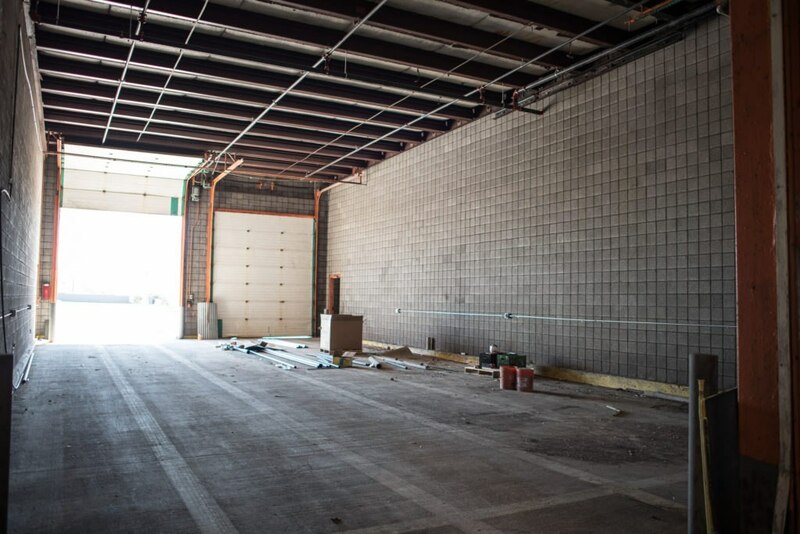 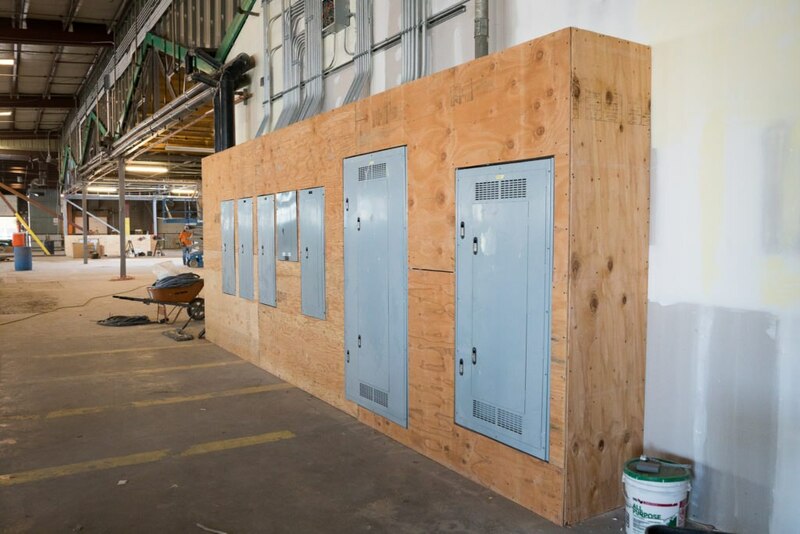 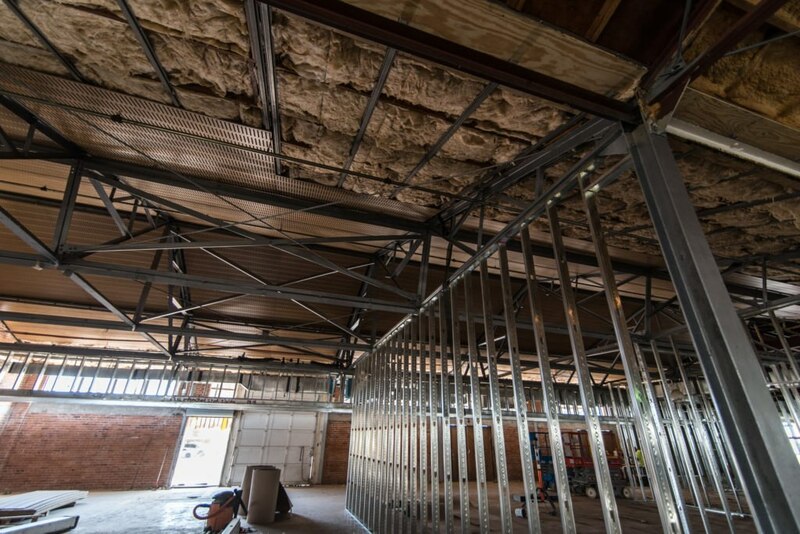 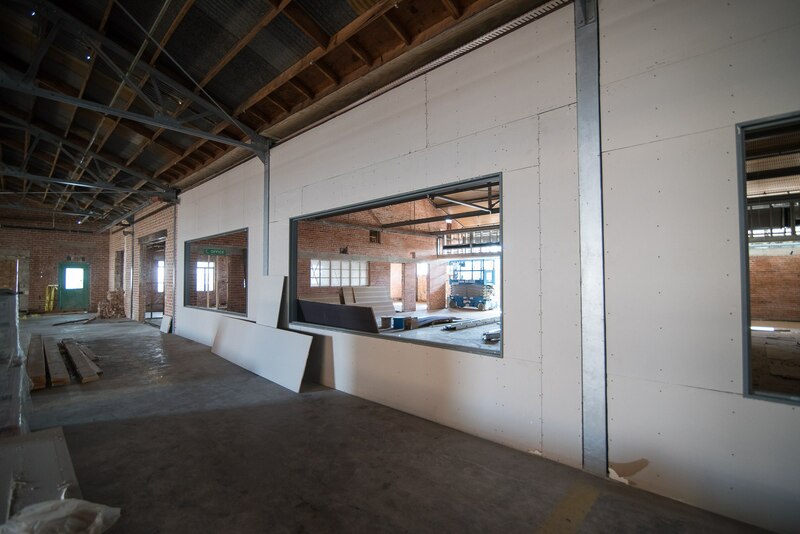 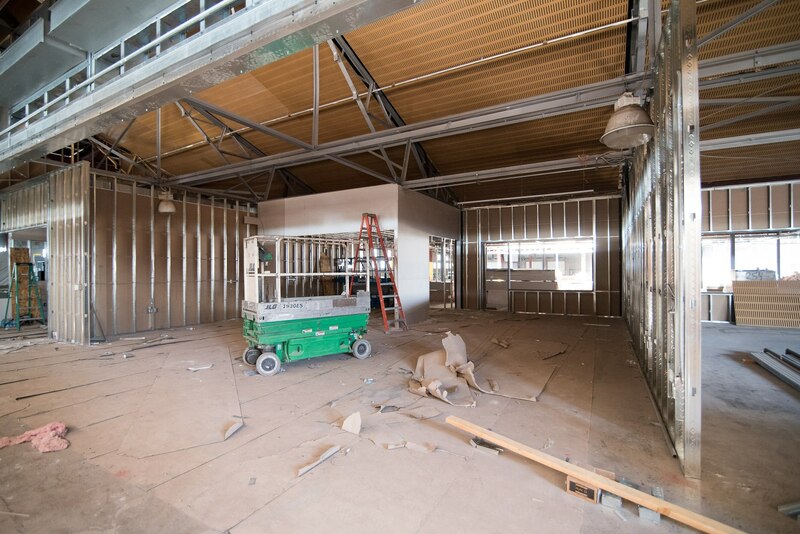 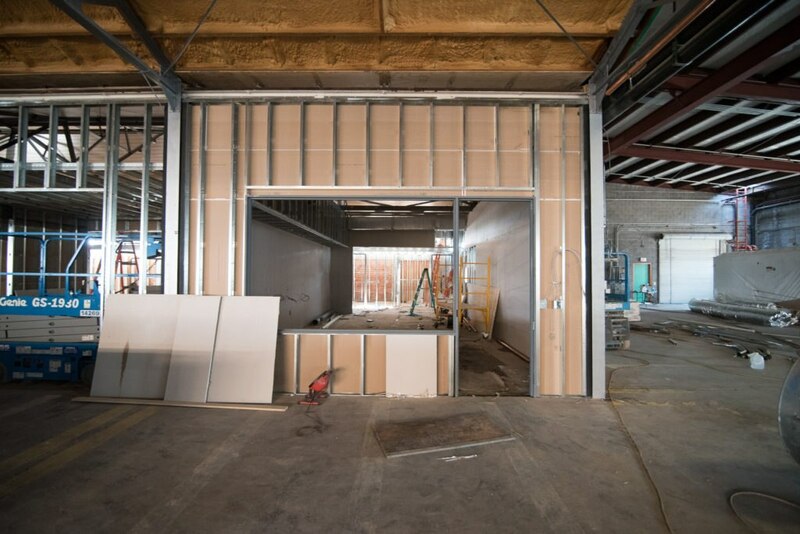 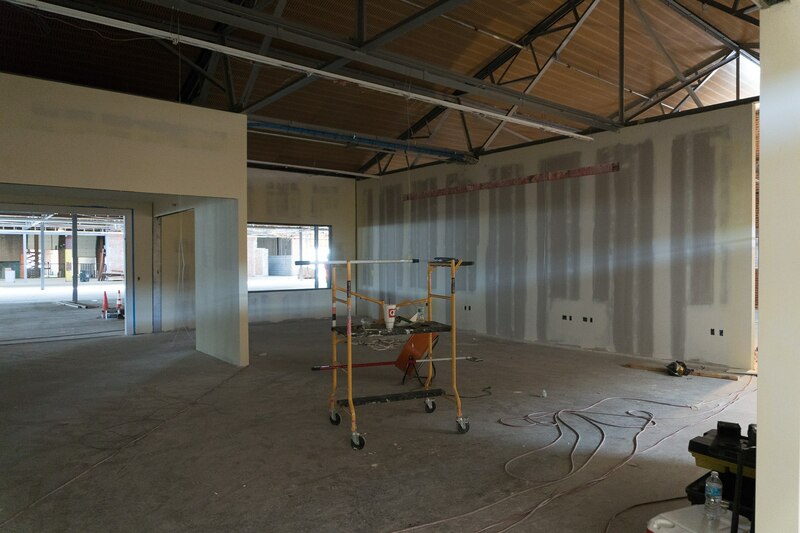 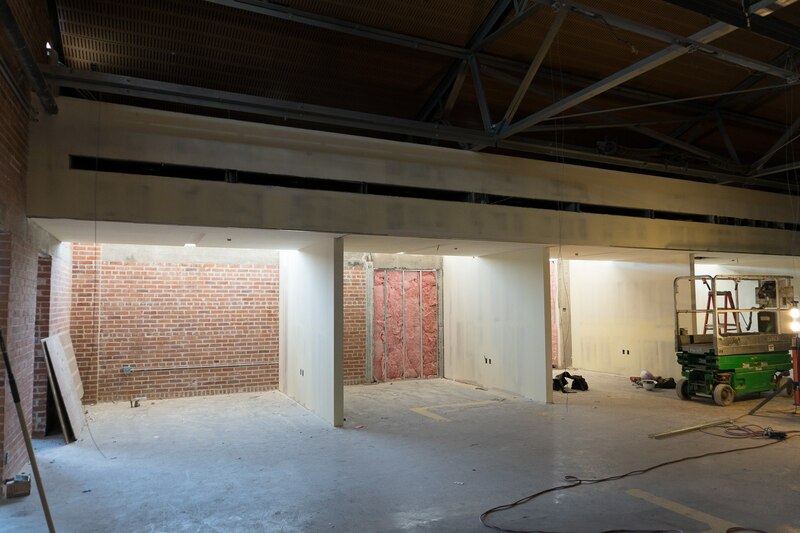 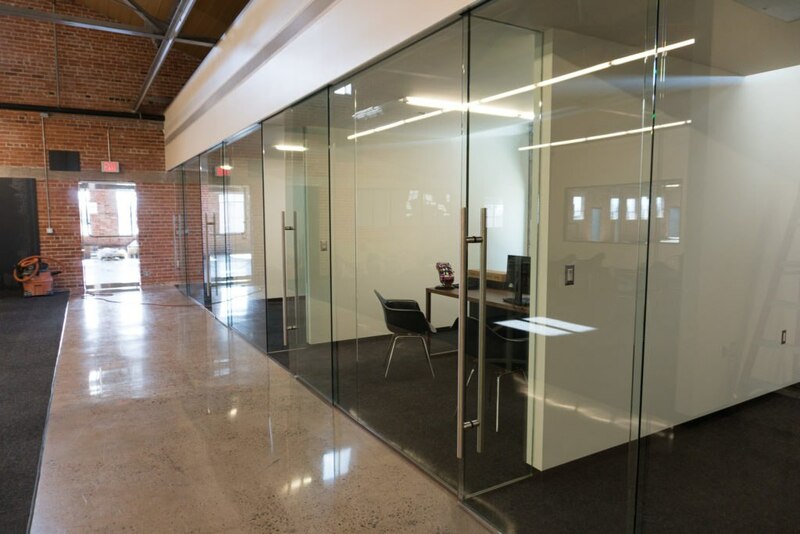 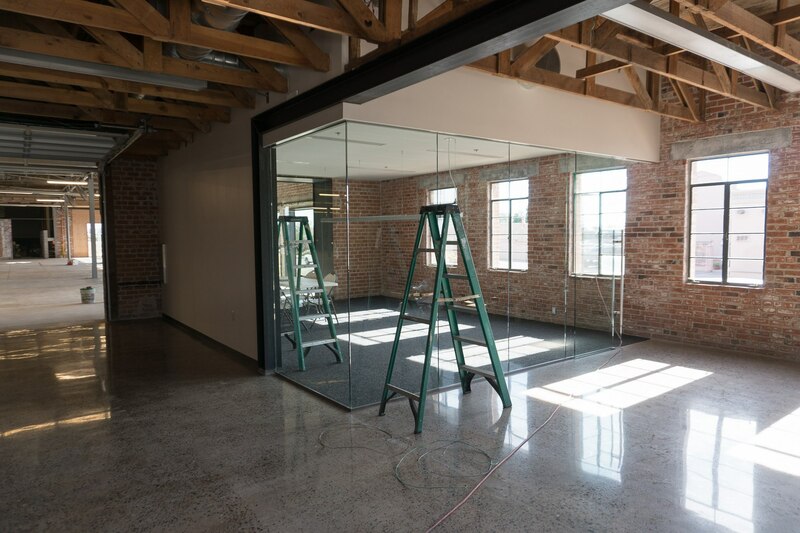 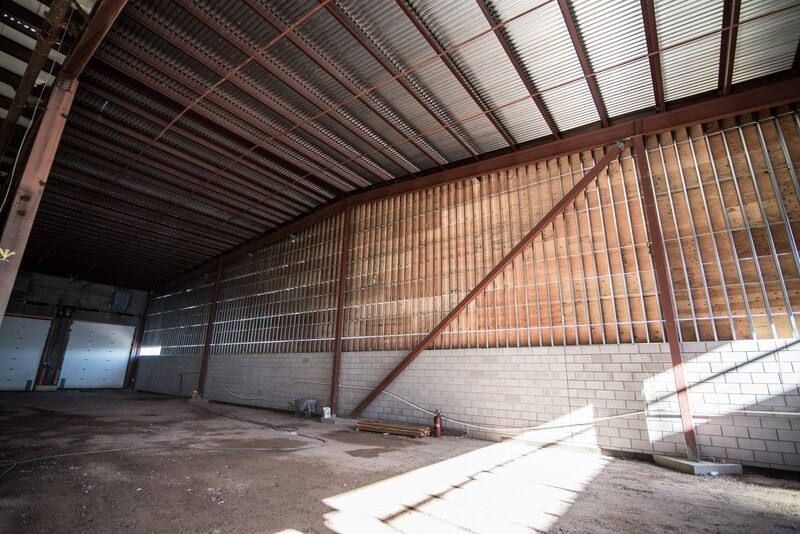 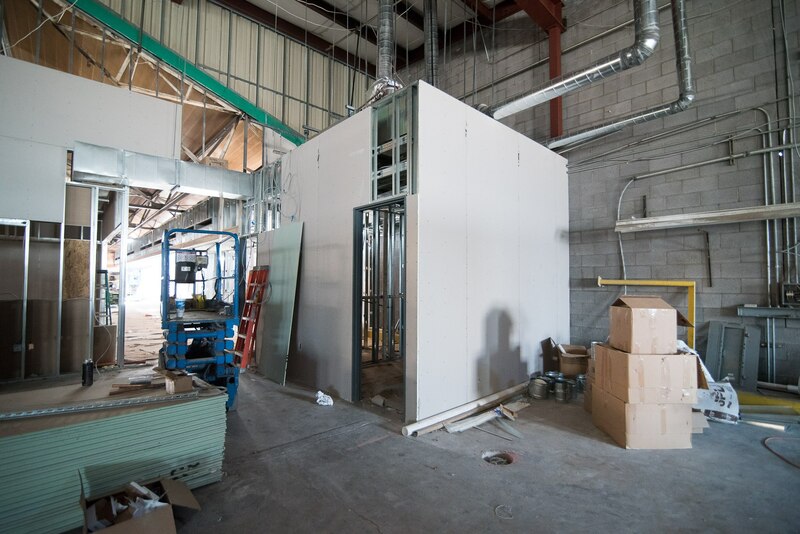 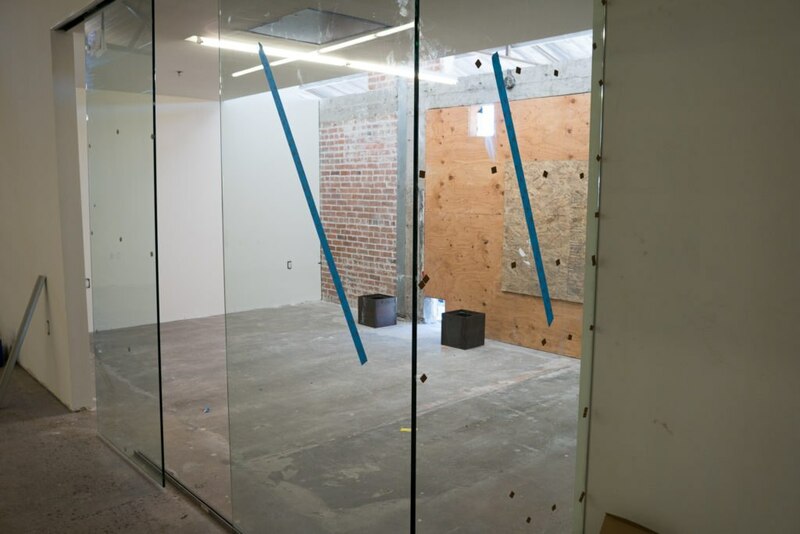 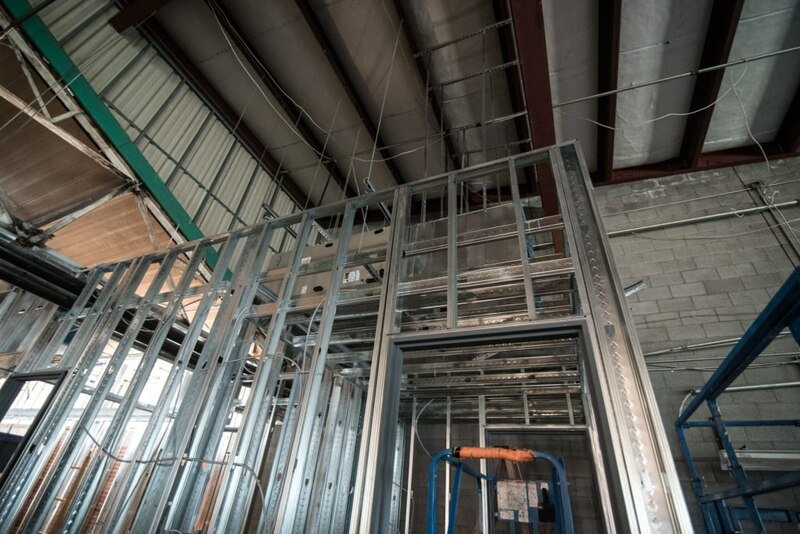 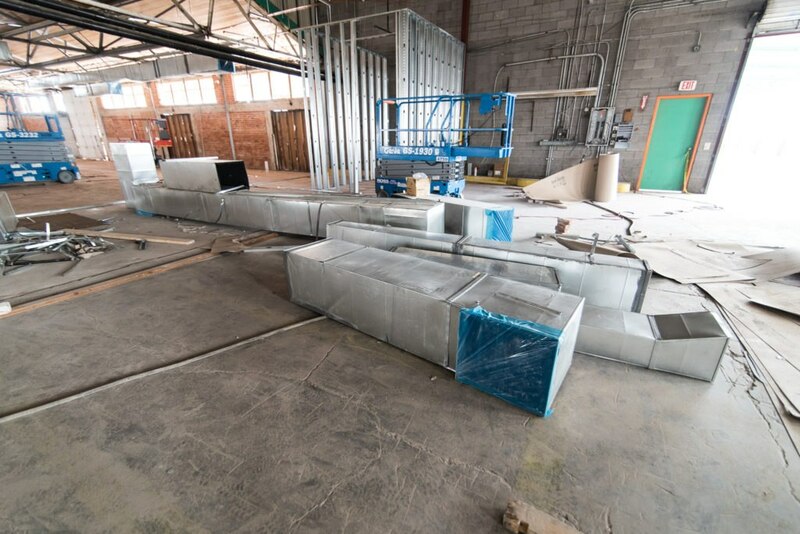 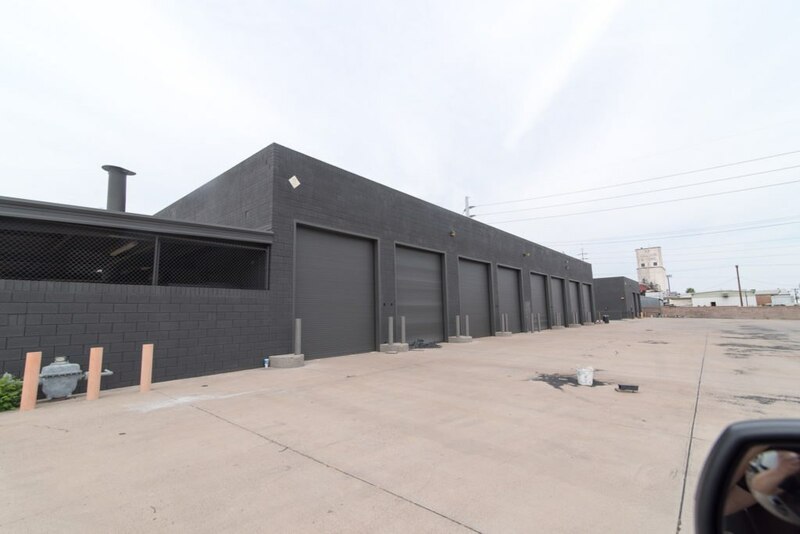 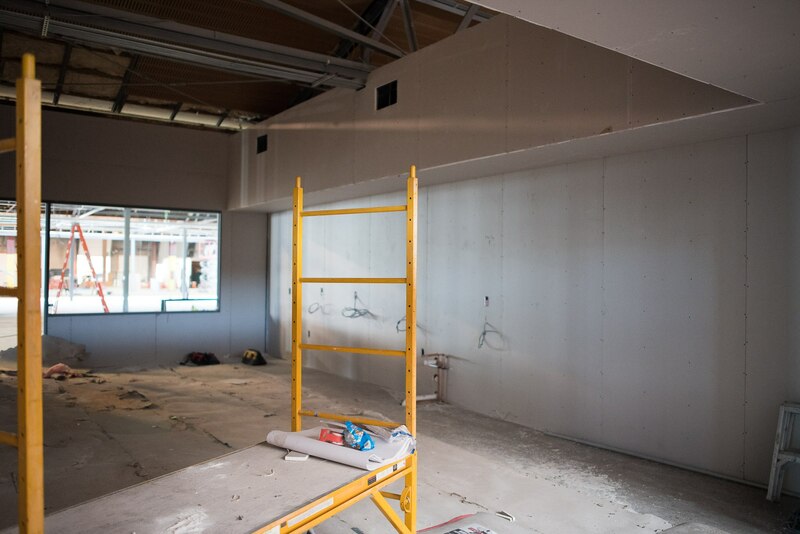 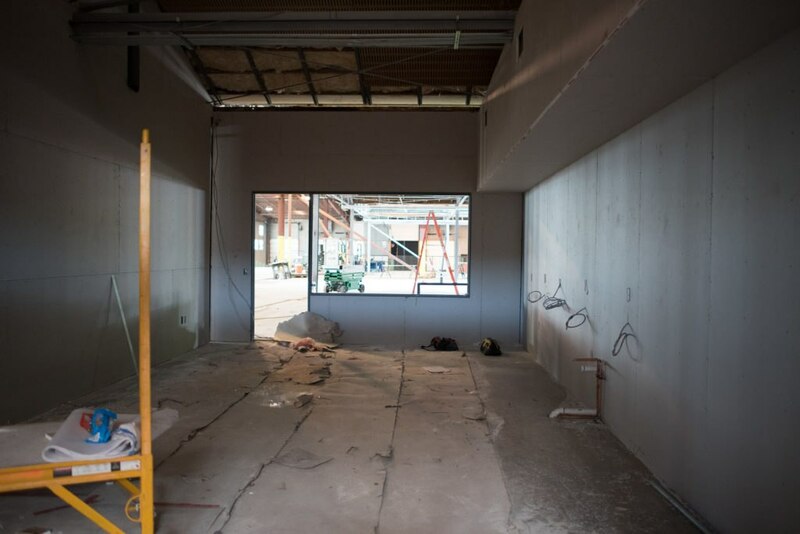 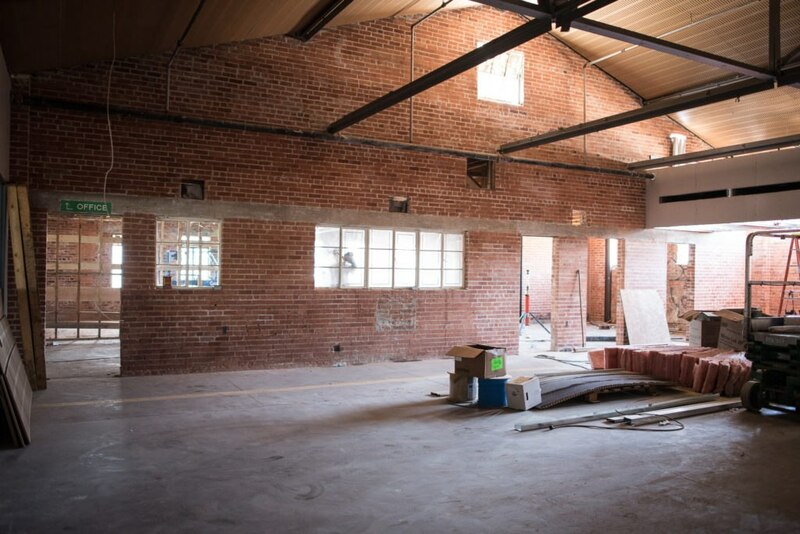 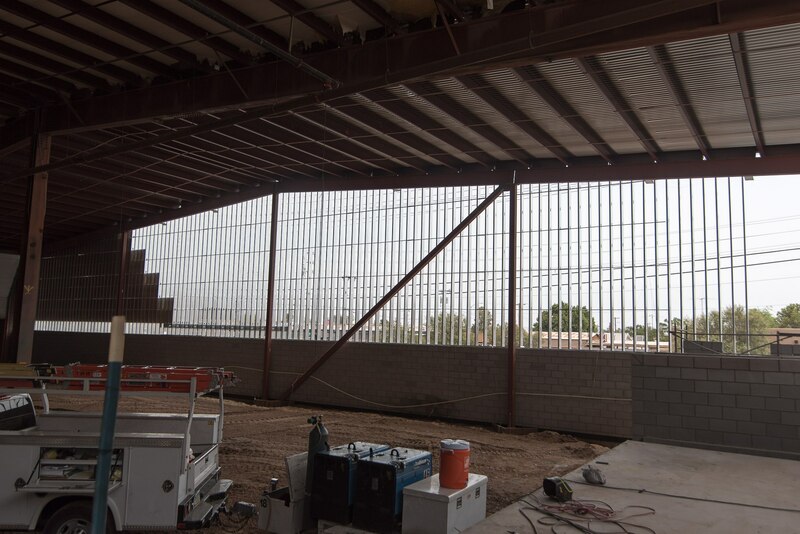 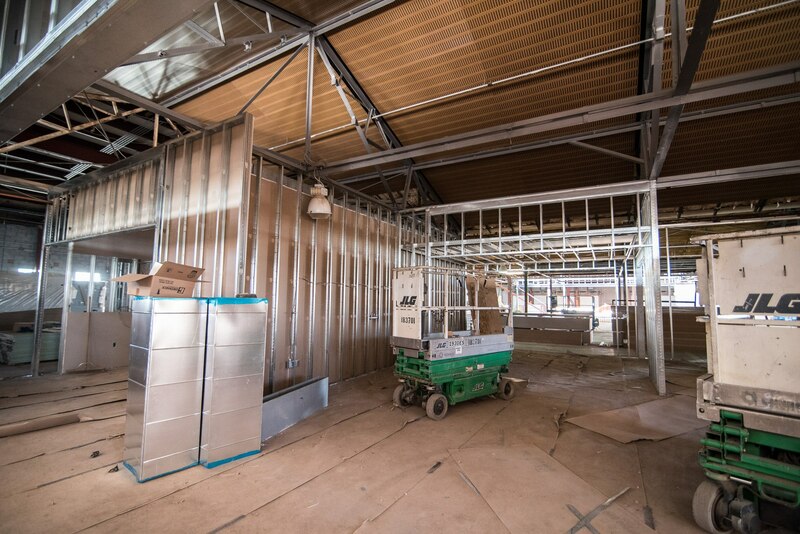 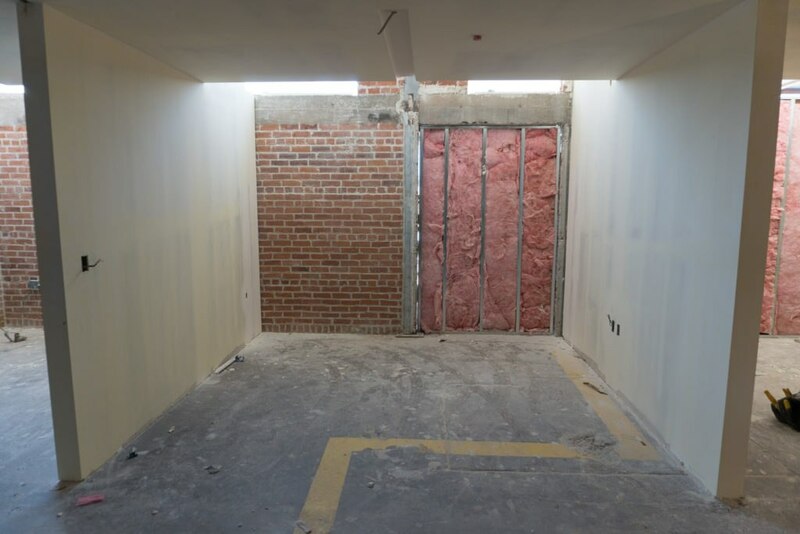 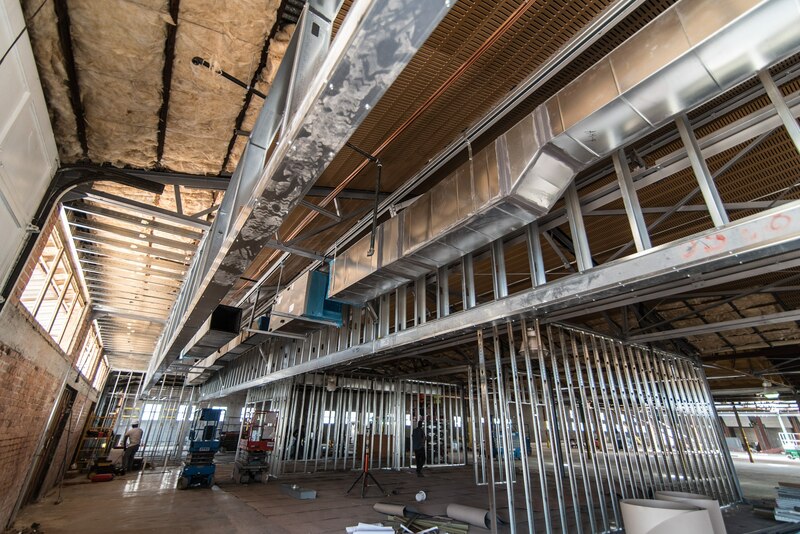 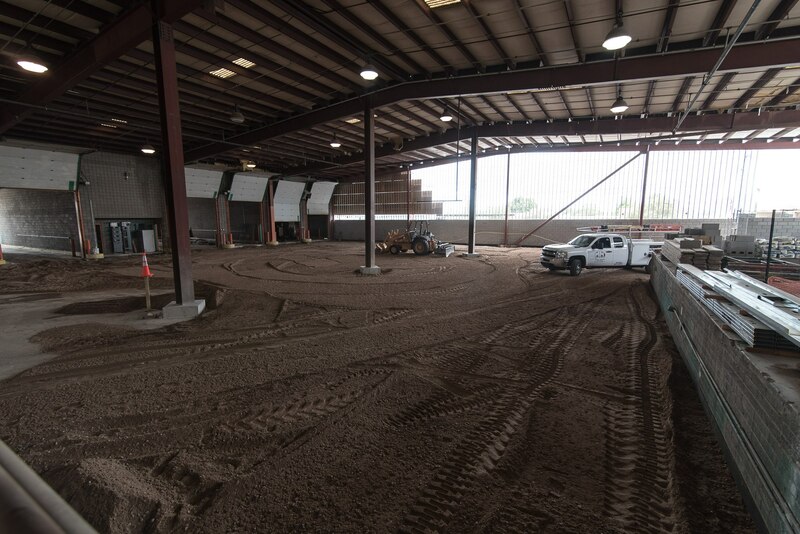 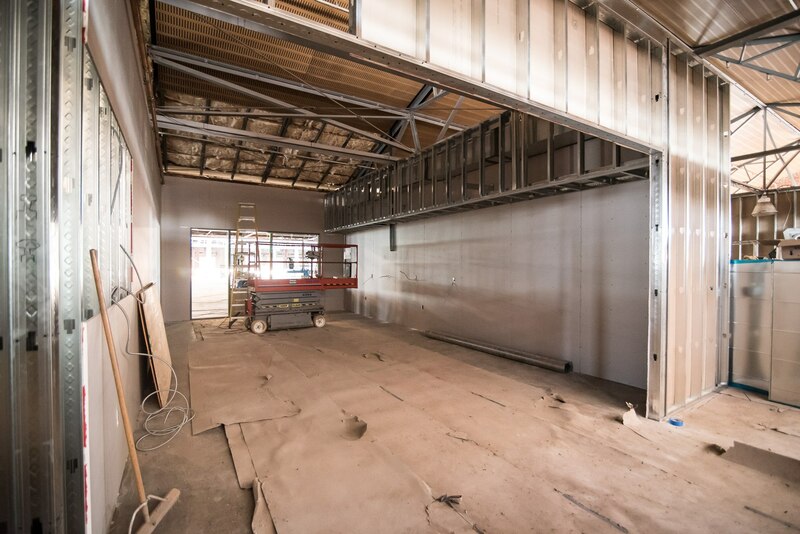 We invite you to revisit this page often as we will be adding many photos showing the progress of our new headquarters. 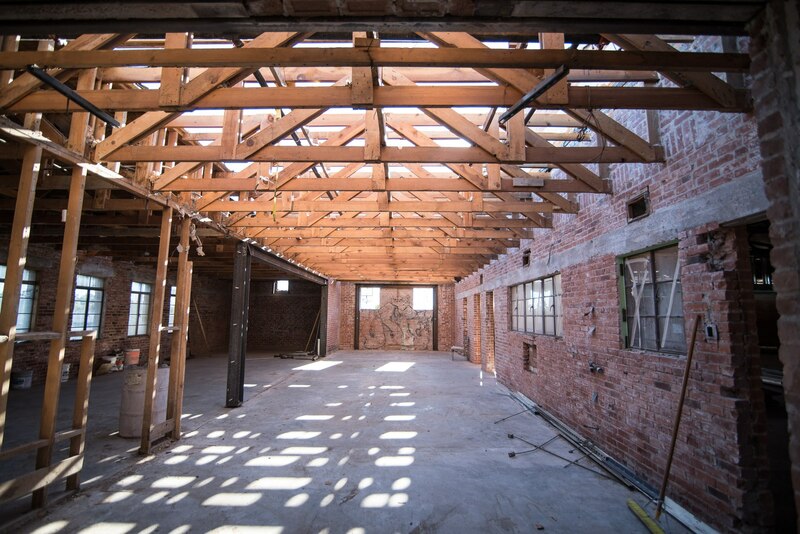 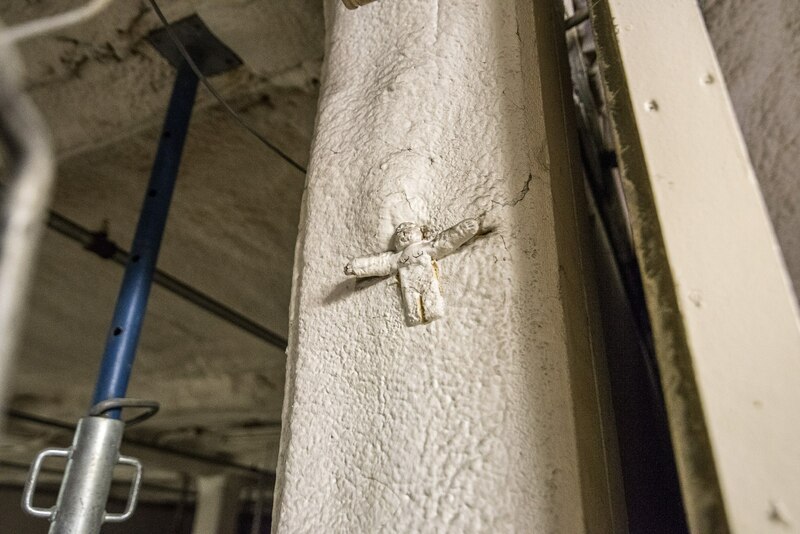 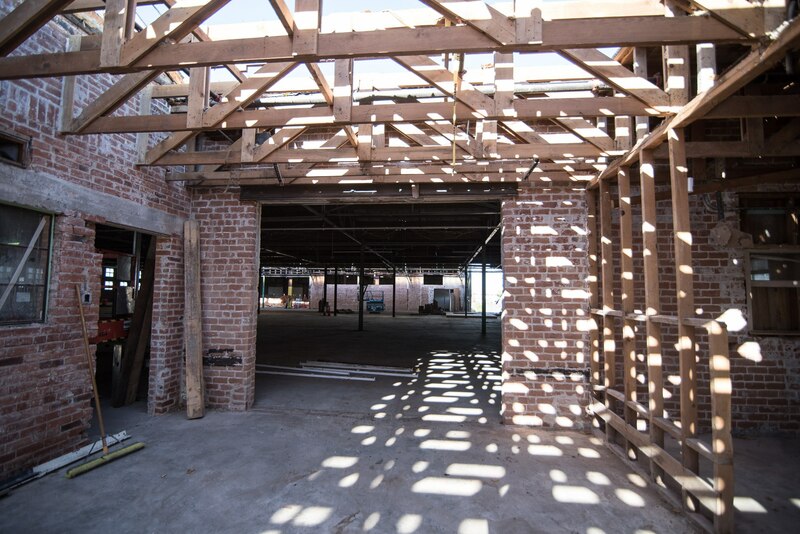 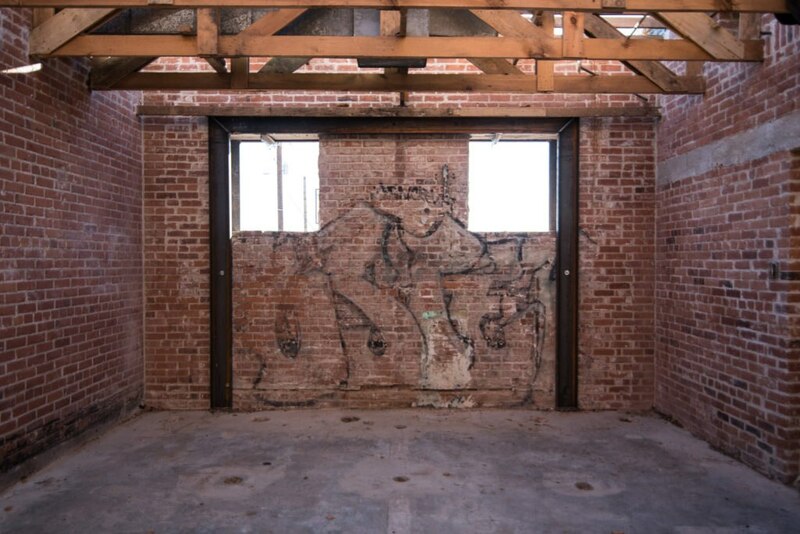 We hope you are excited as we are to see this historic building come back to life!